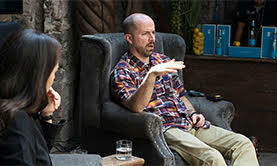 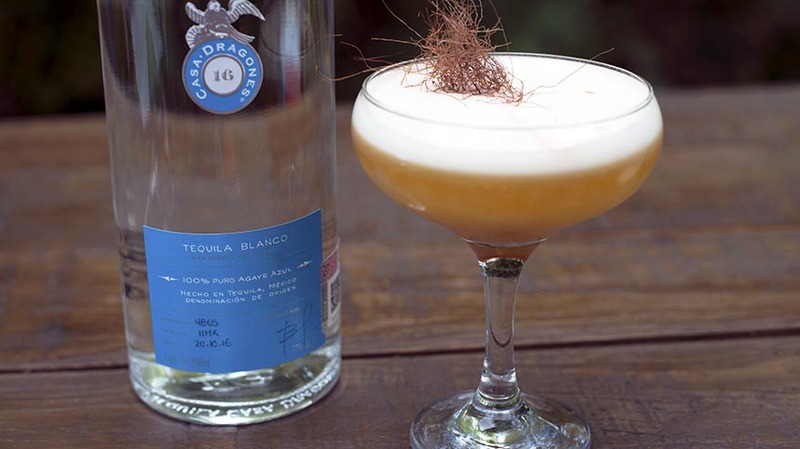 At the second Jamming Session in San Miguel de Allende, Mexican mixologists Mario Cerroblance of The Restaurant, Brian Olivares of La No. 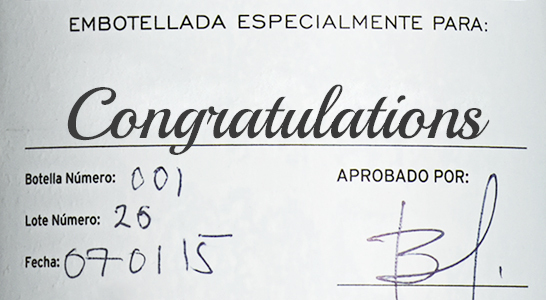 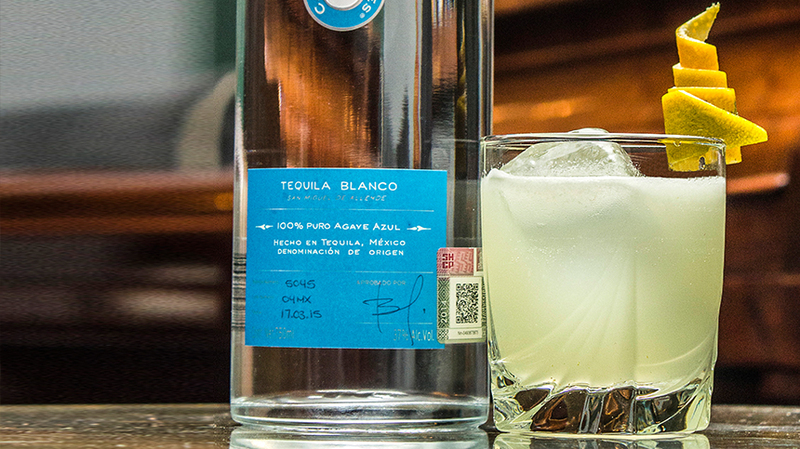 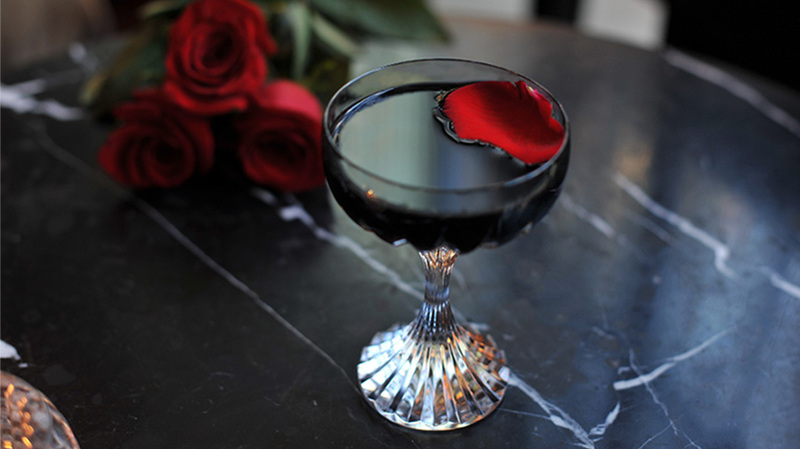 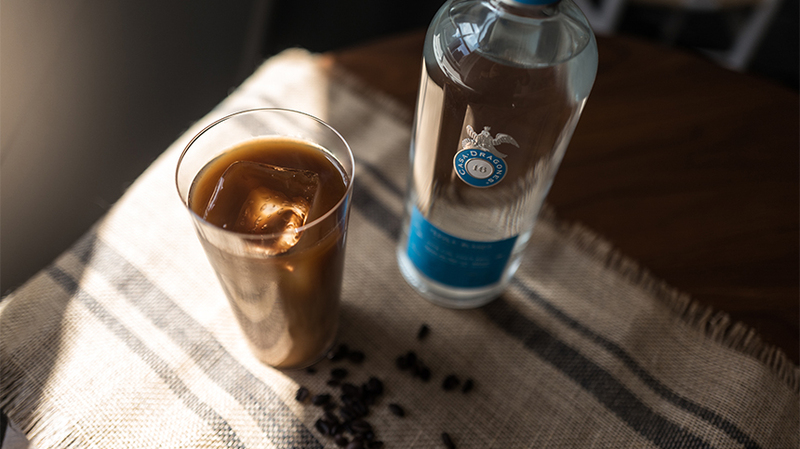 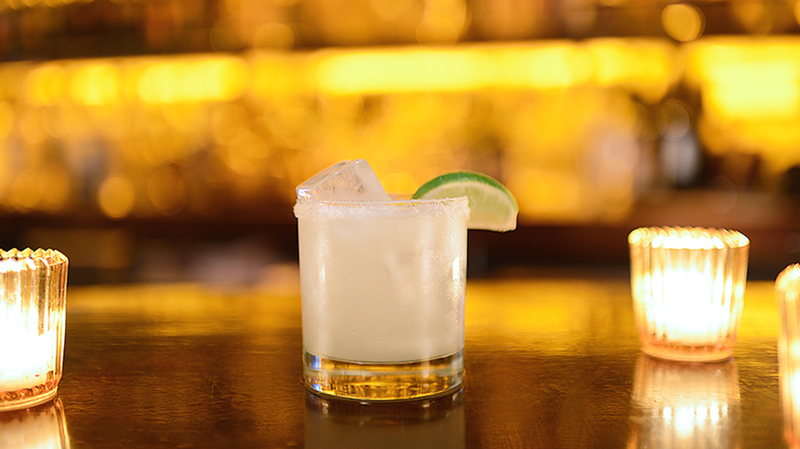 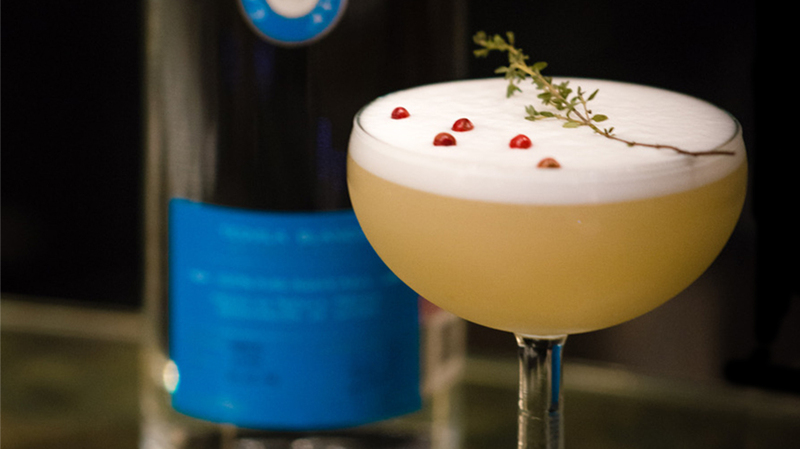 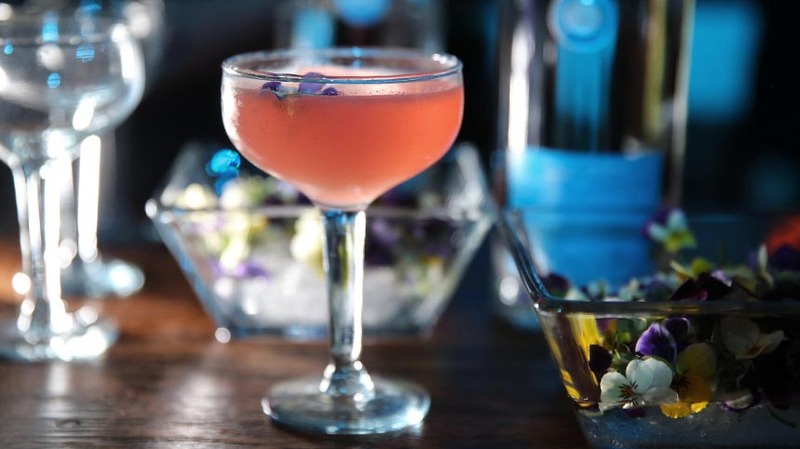 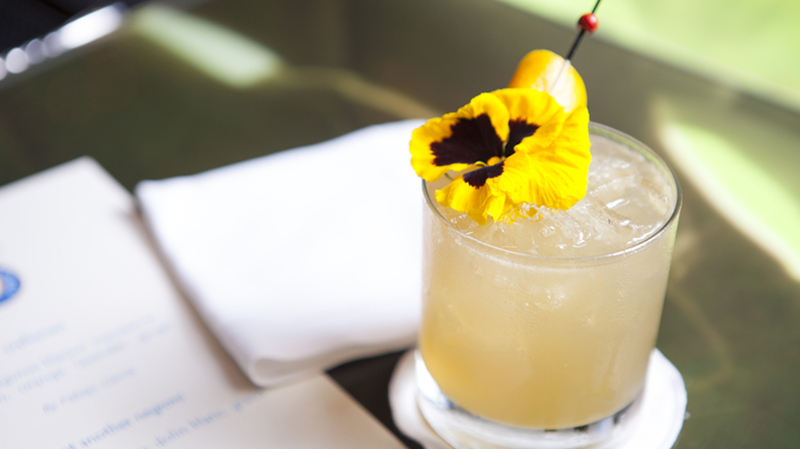 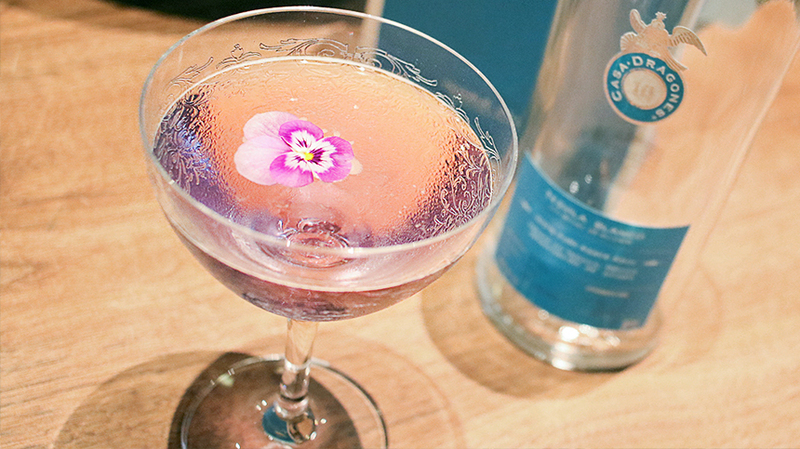 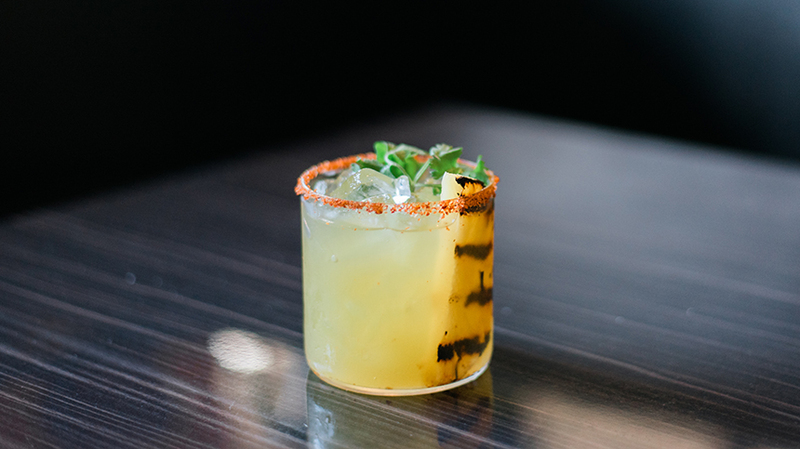 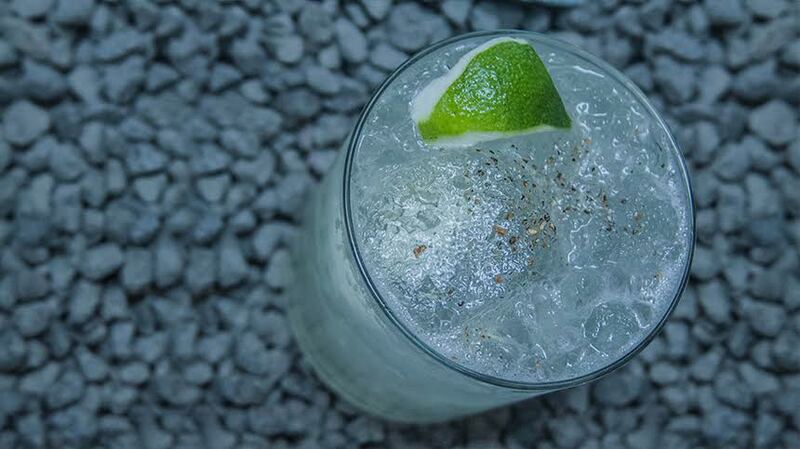 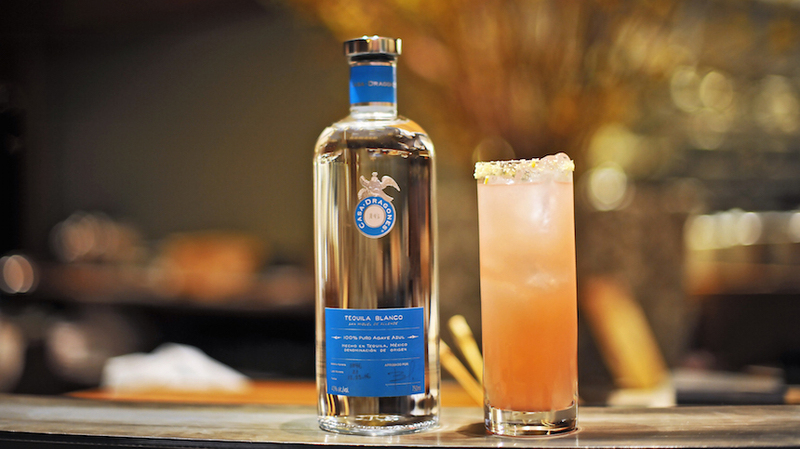 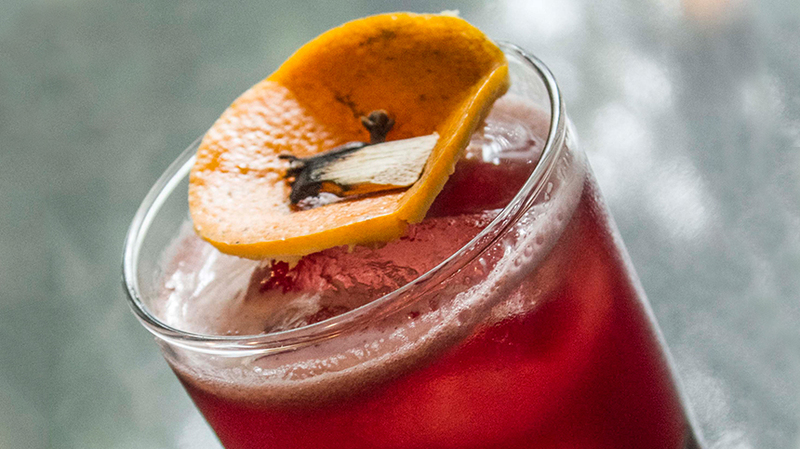 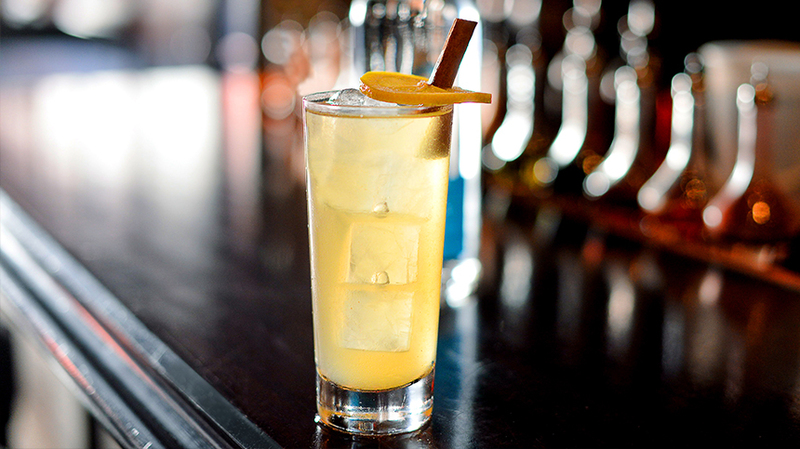 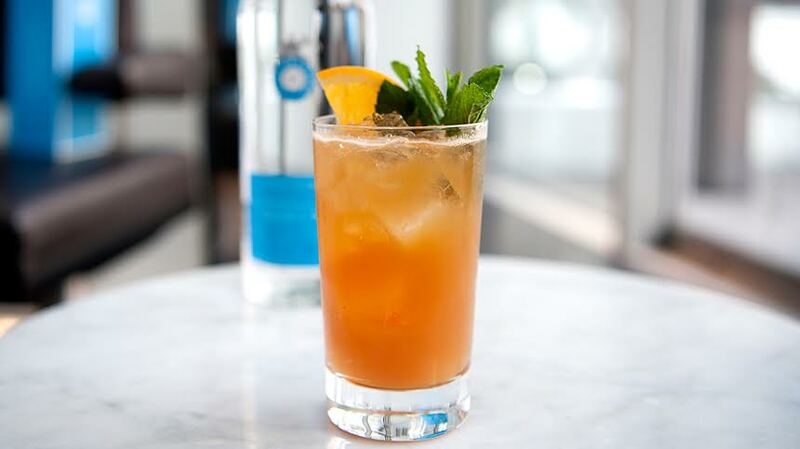 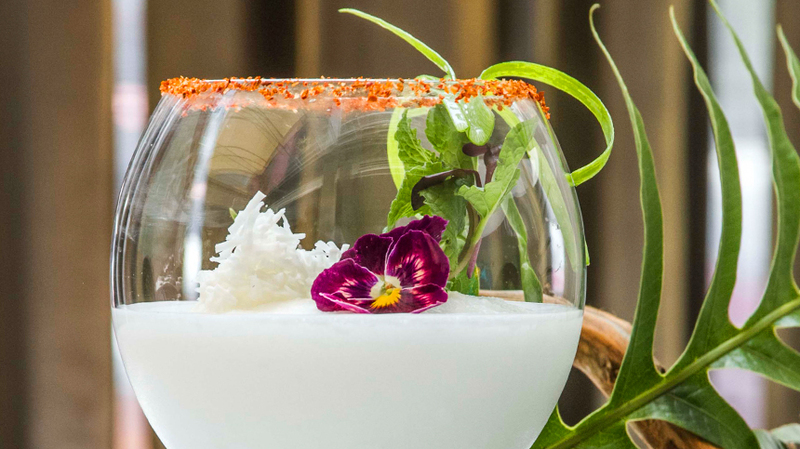 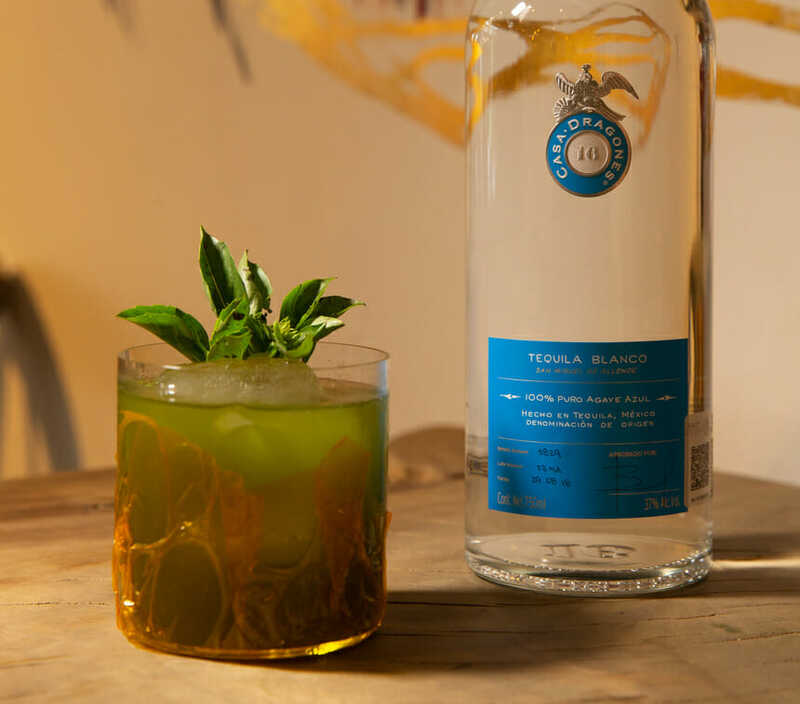 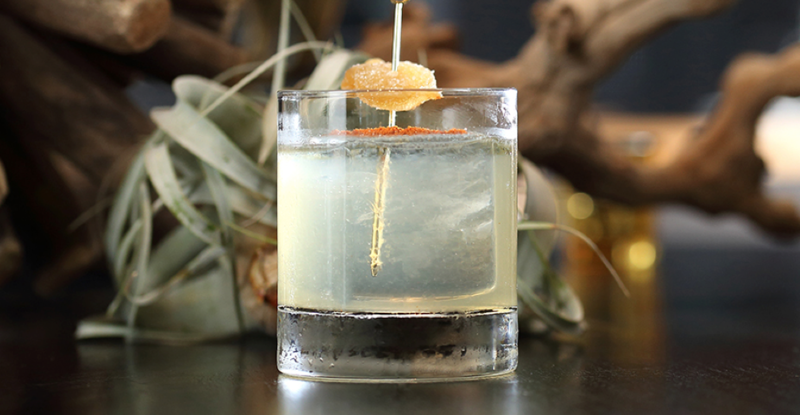 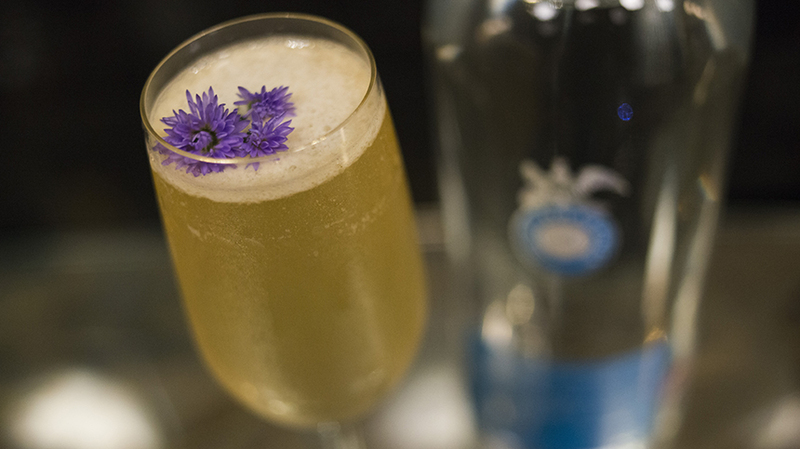 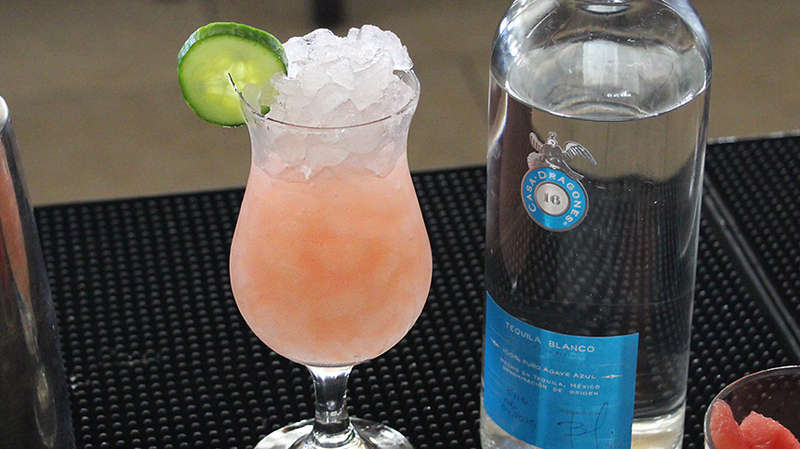 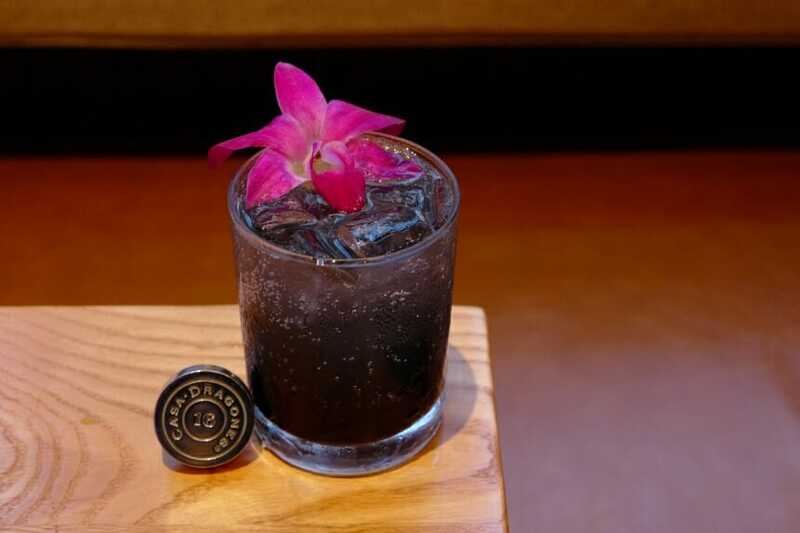 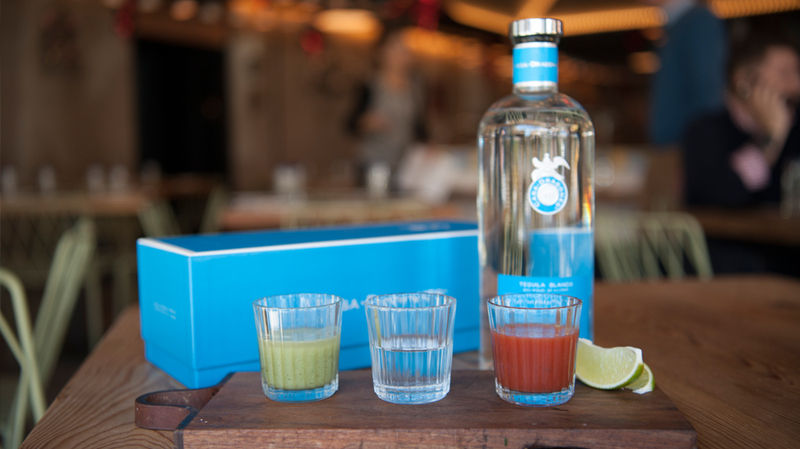 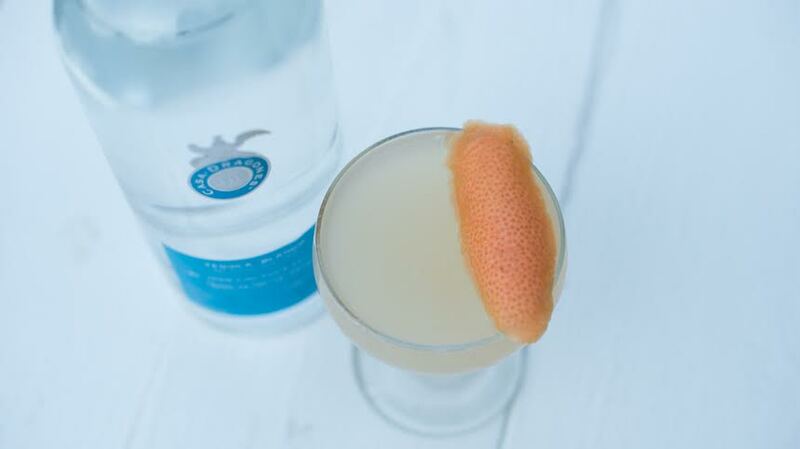 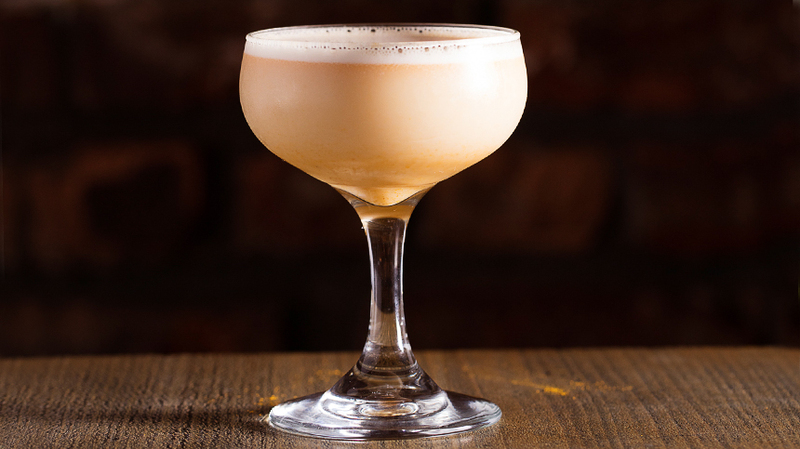 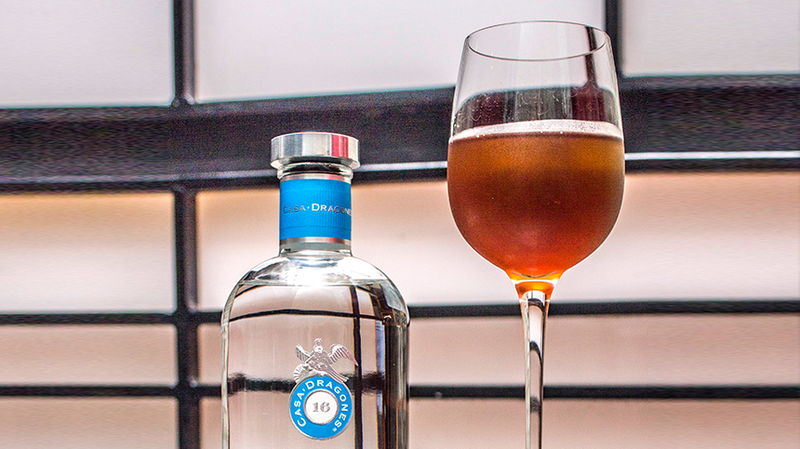 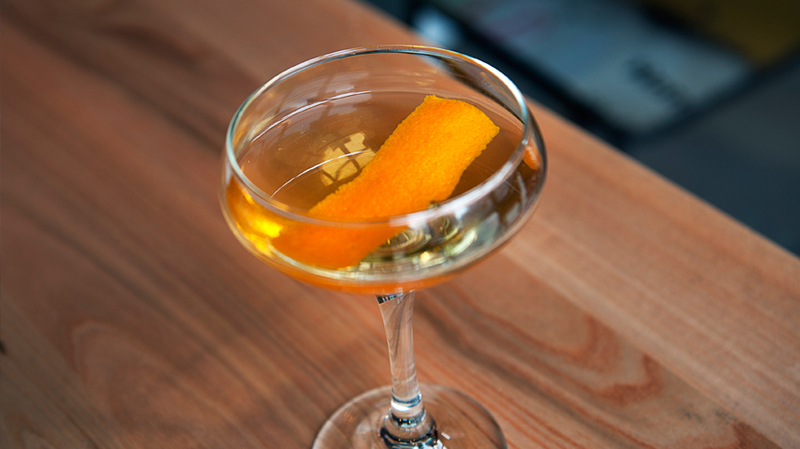 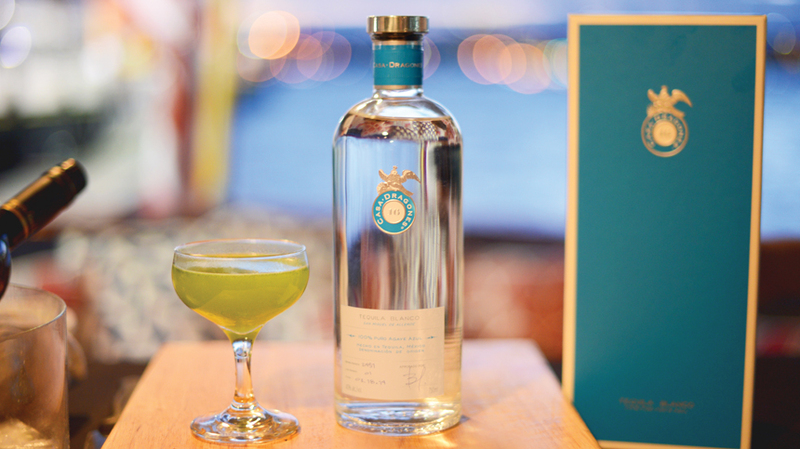 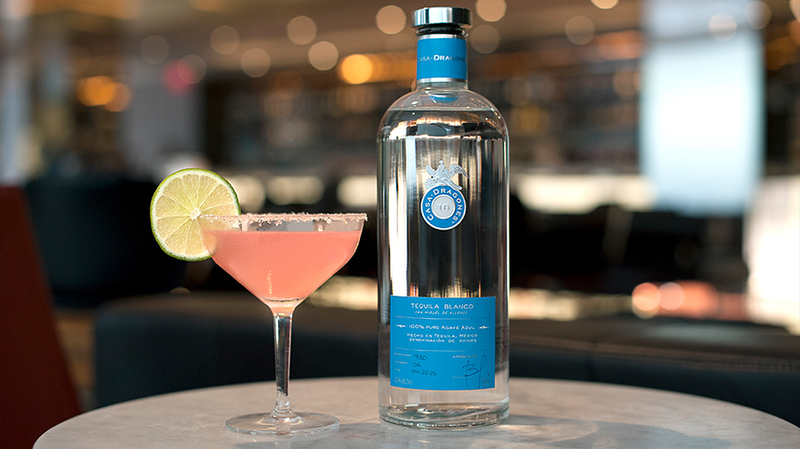 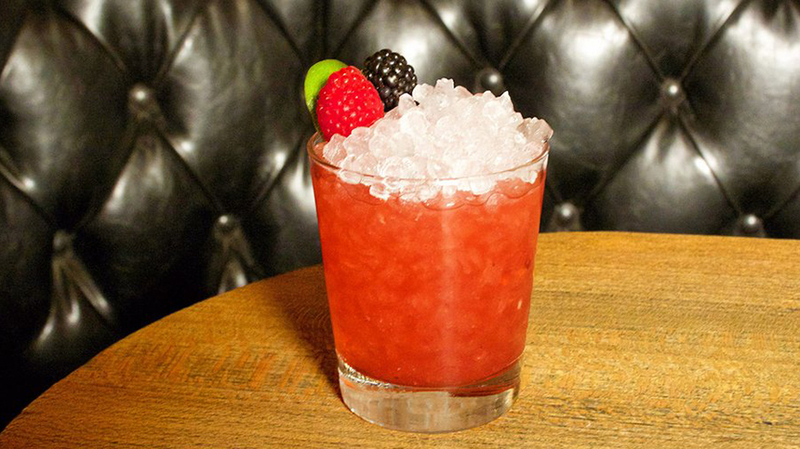 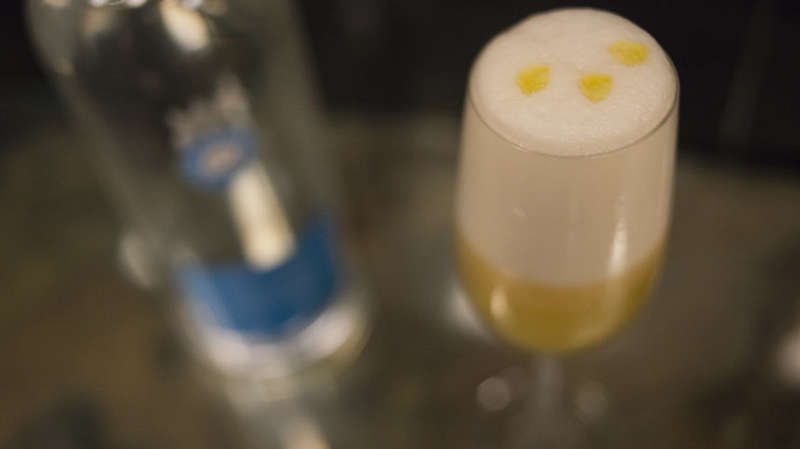 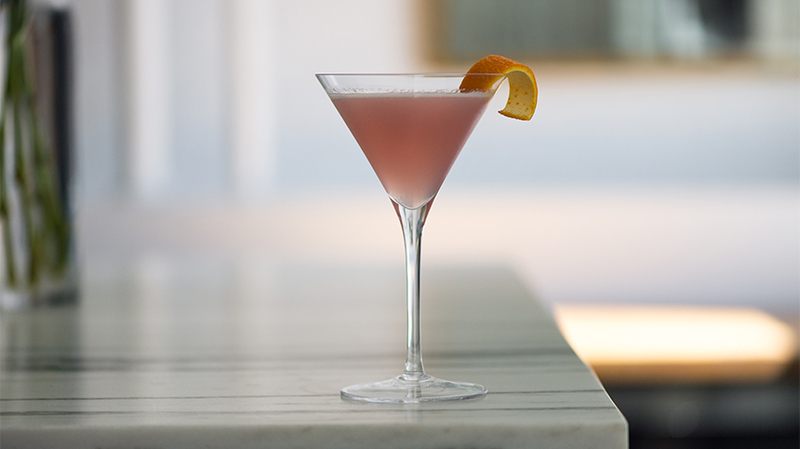 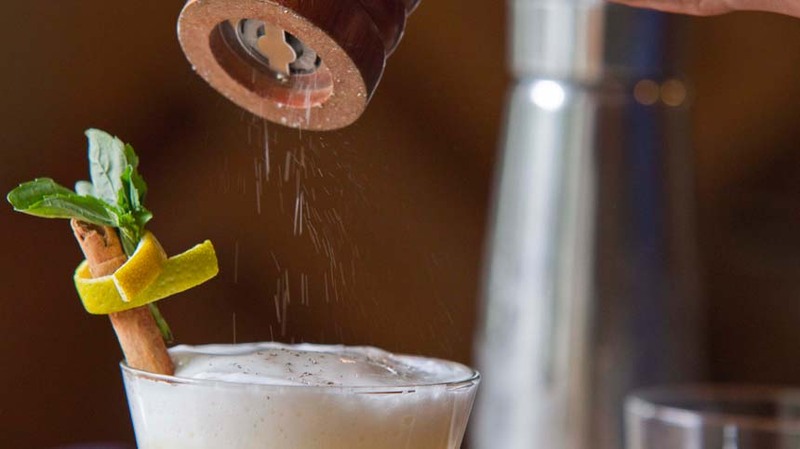 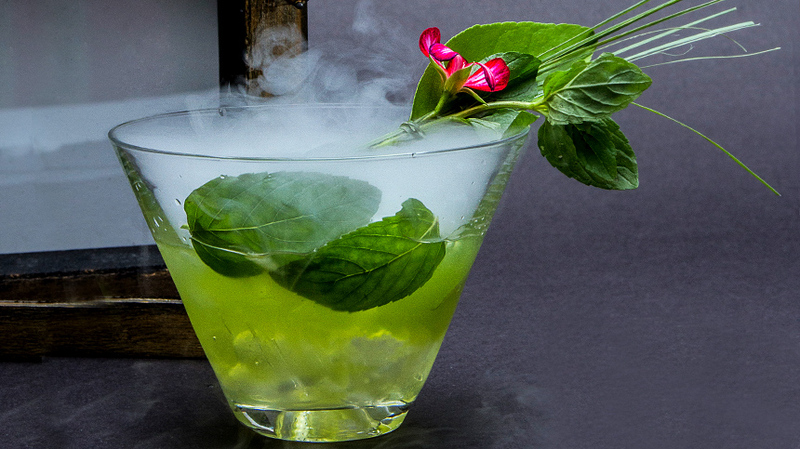 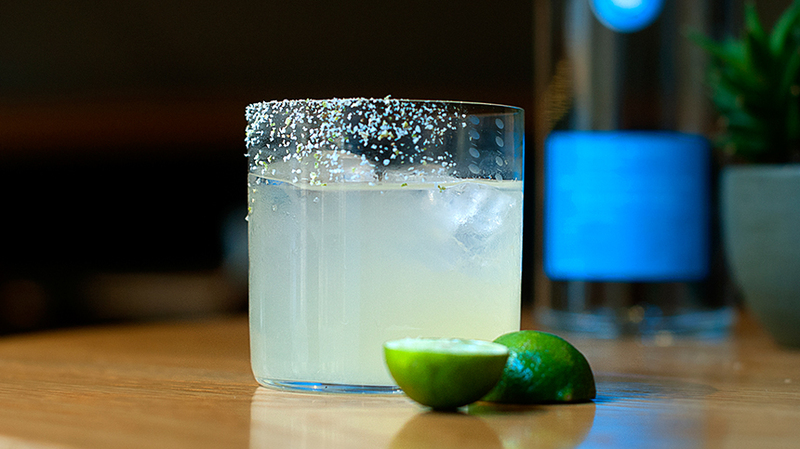 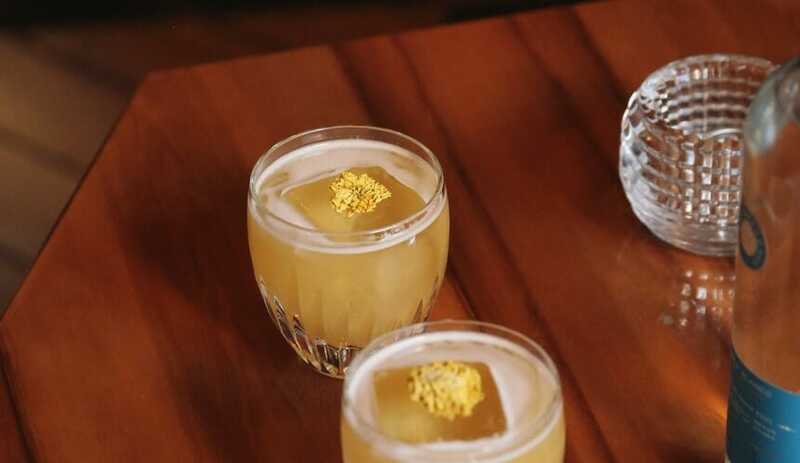 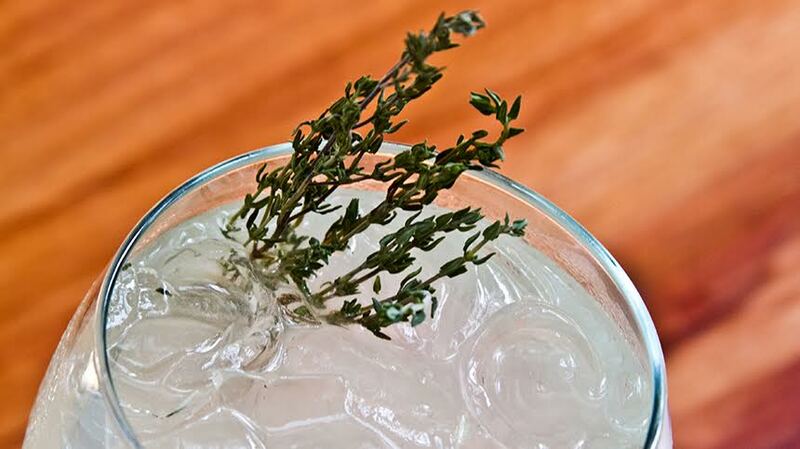 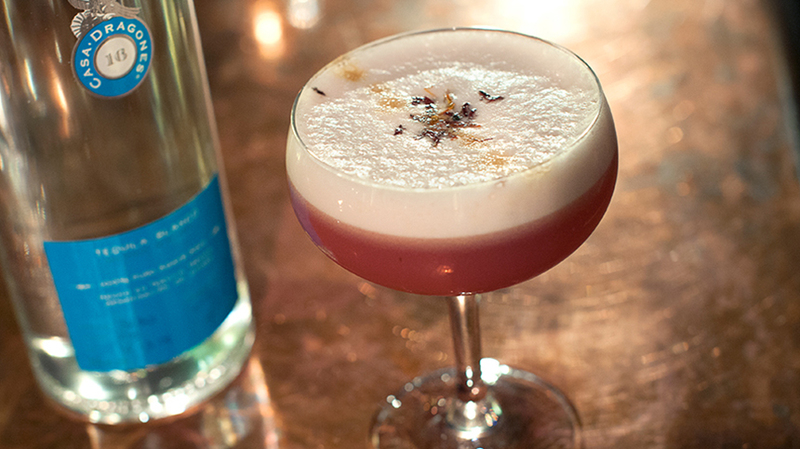 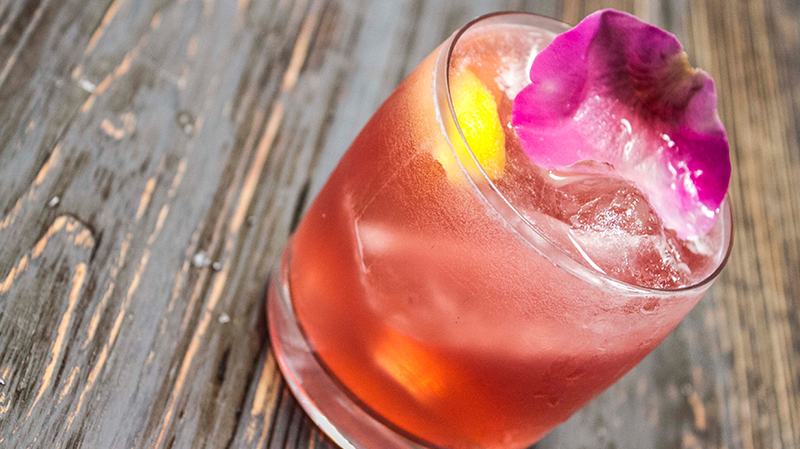 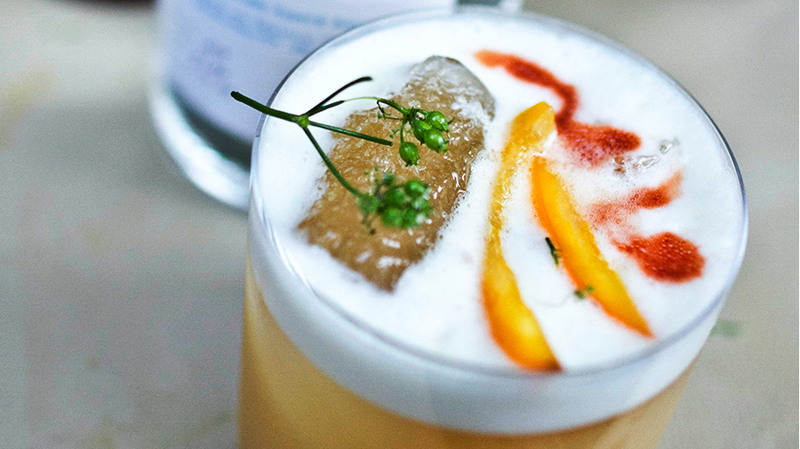 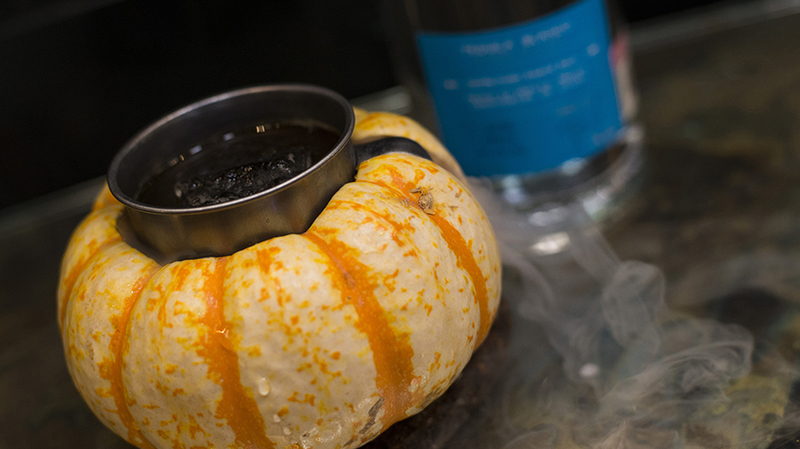 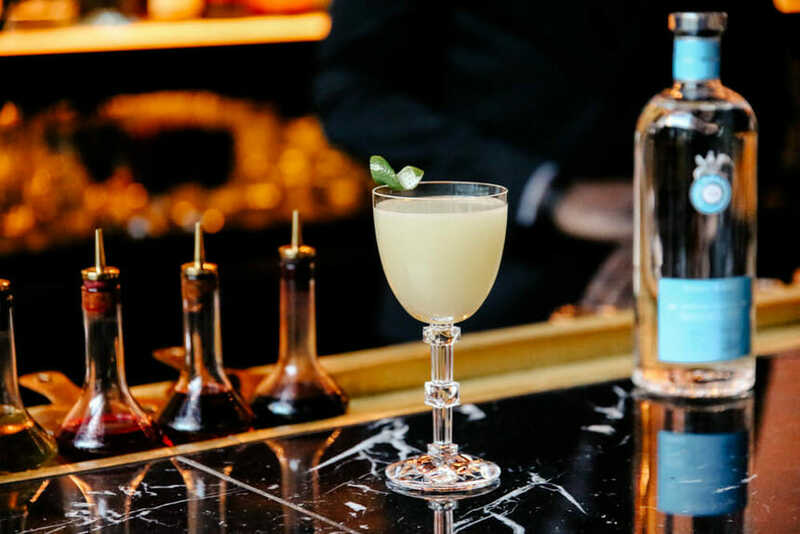 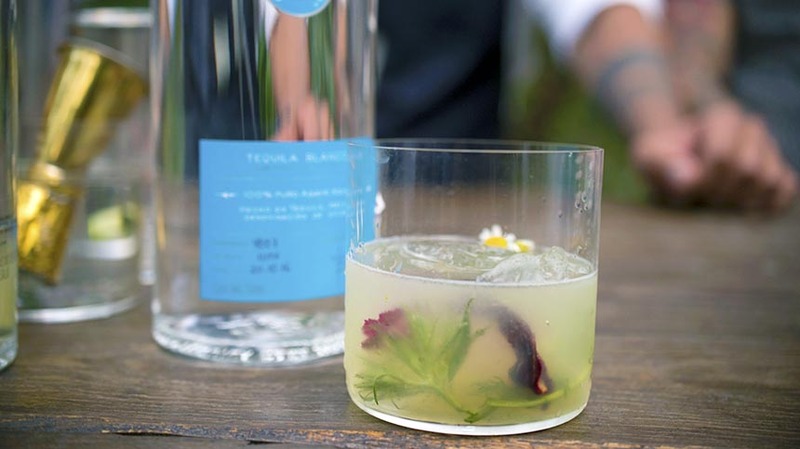 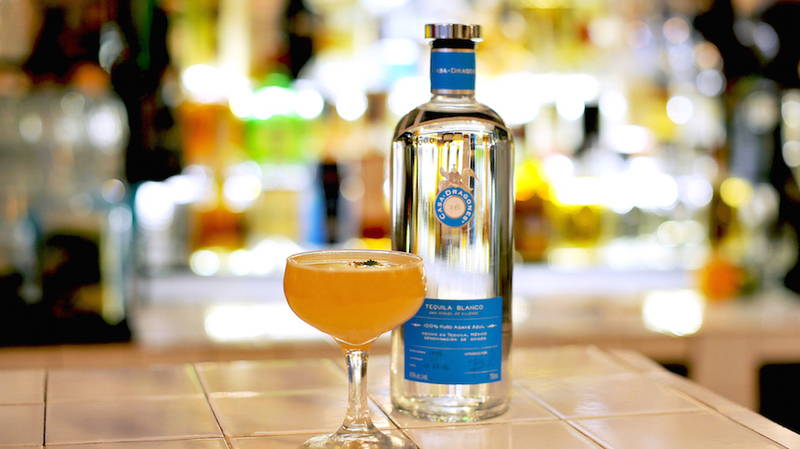 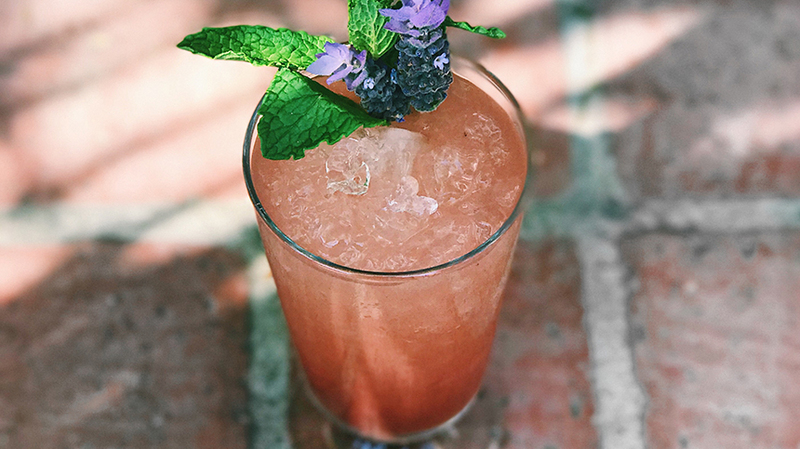 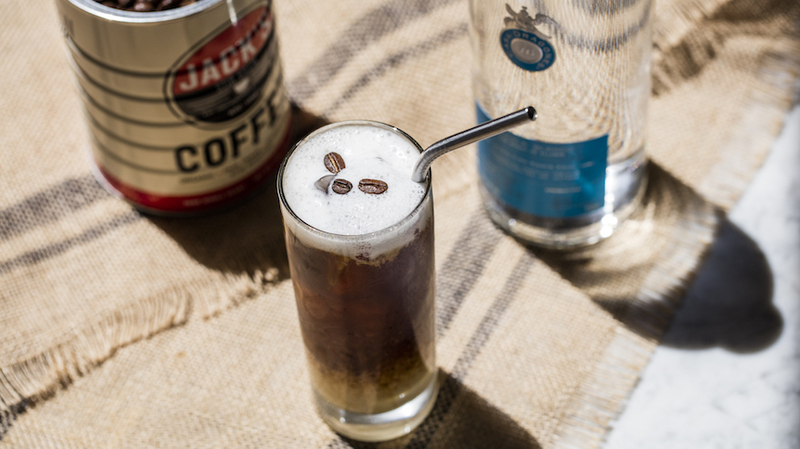 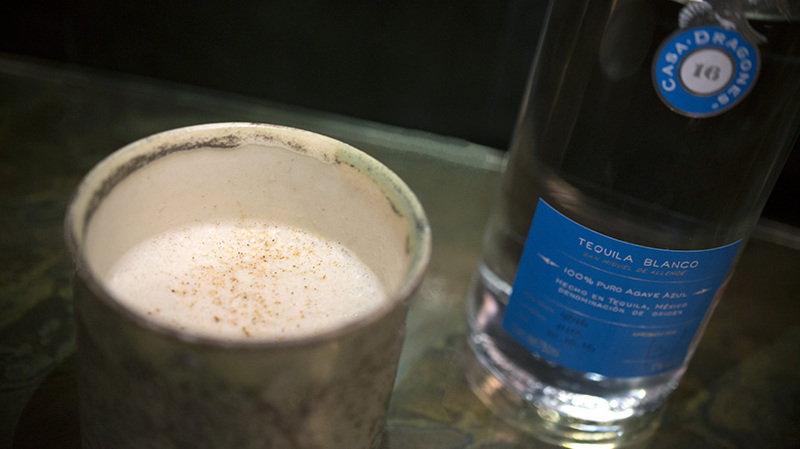 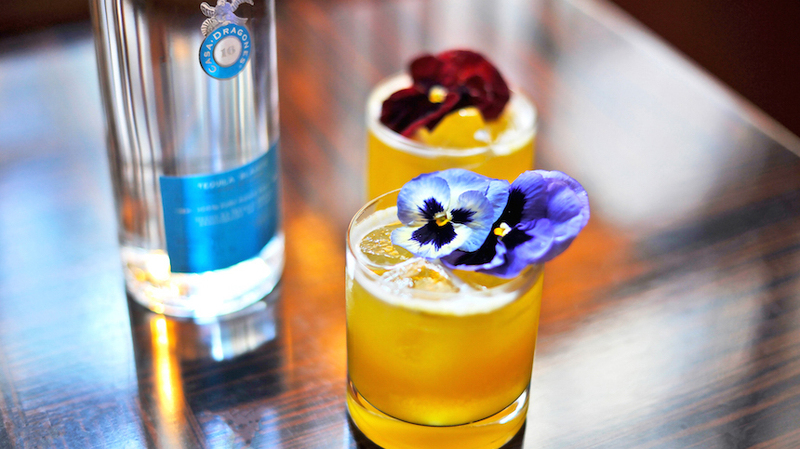 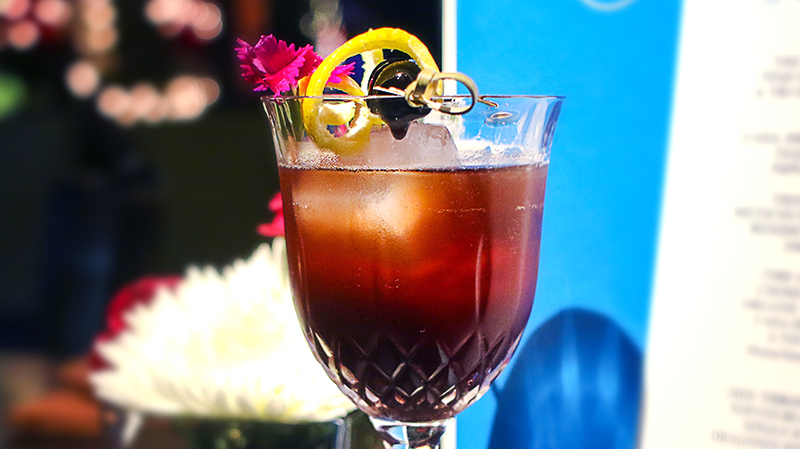 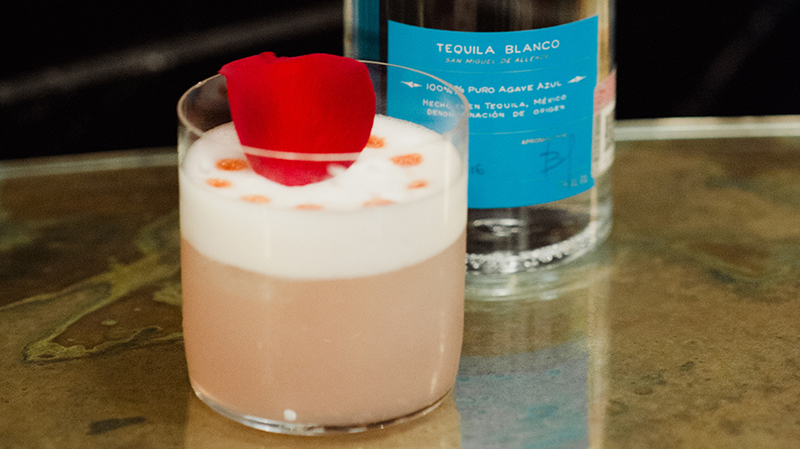 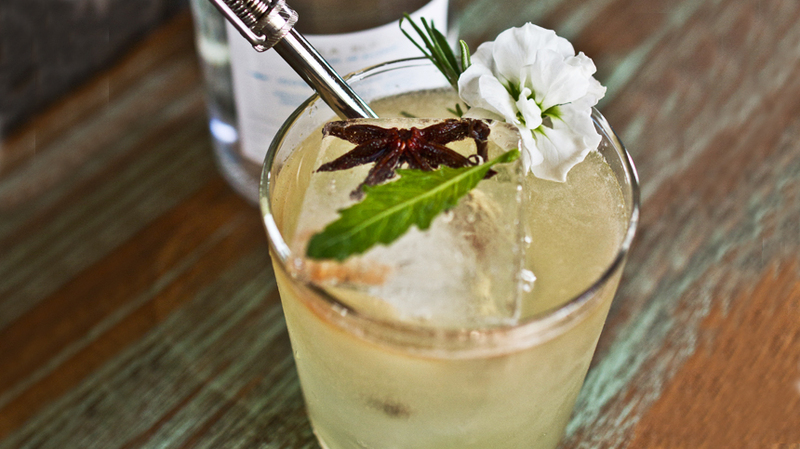 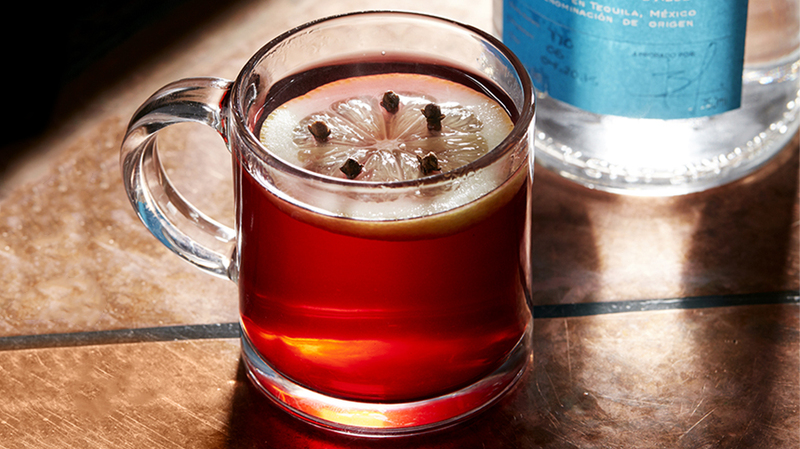 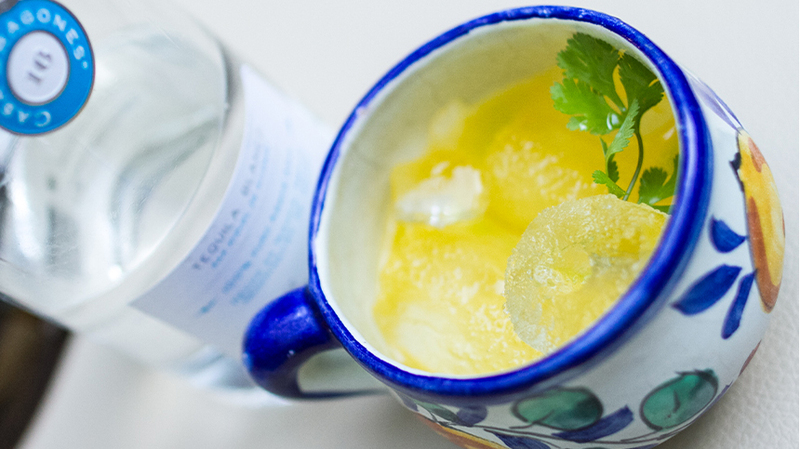 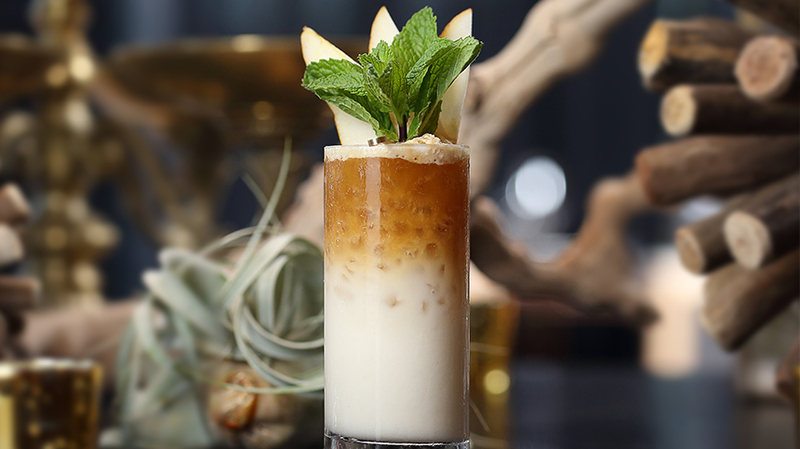 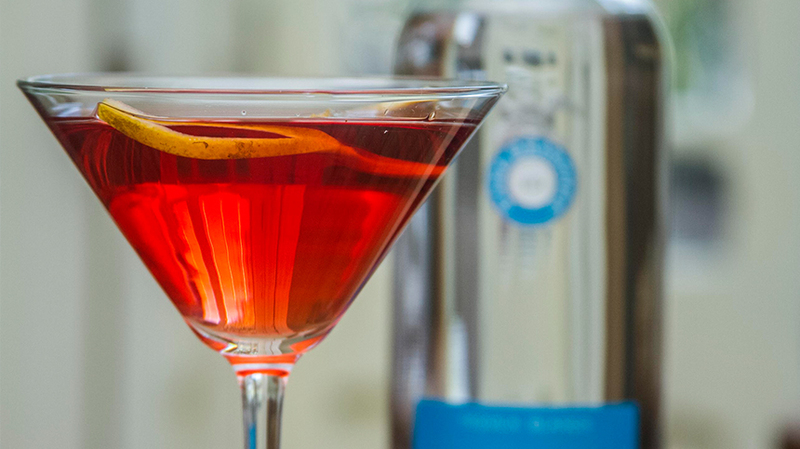 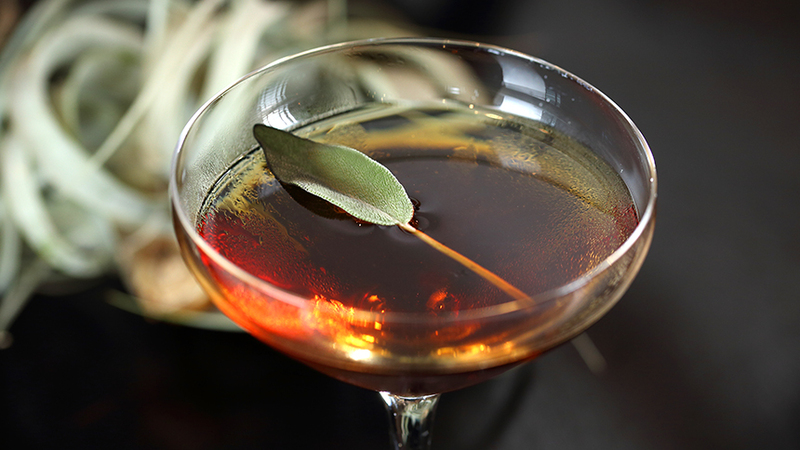 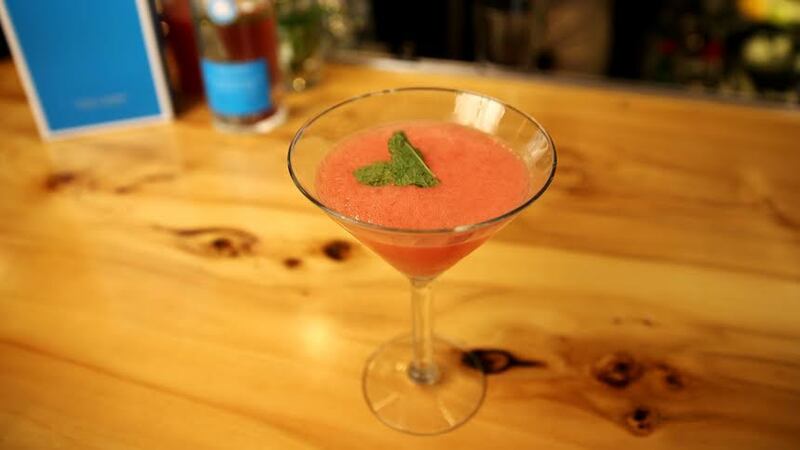 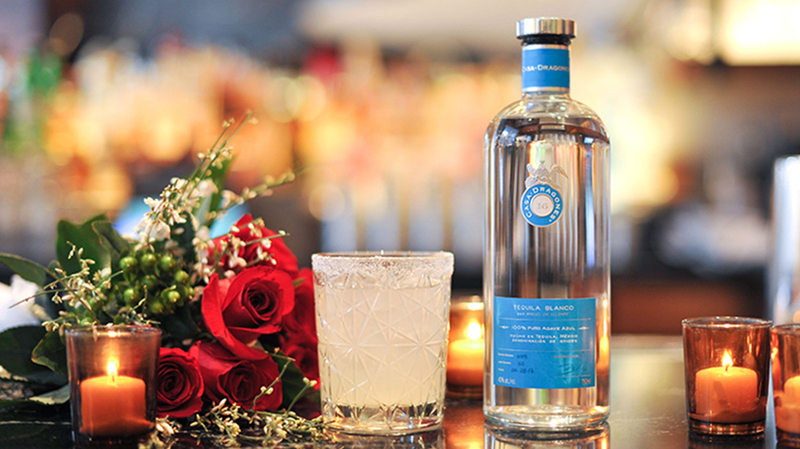 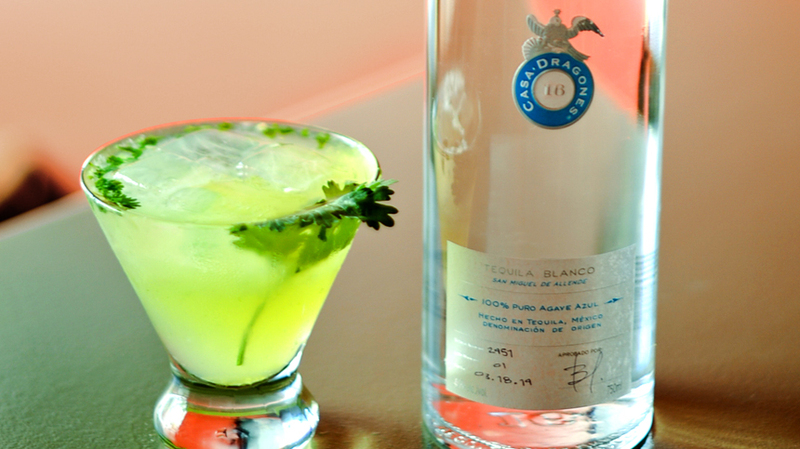 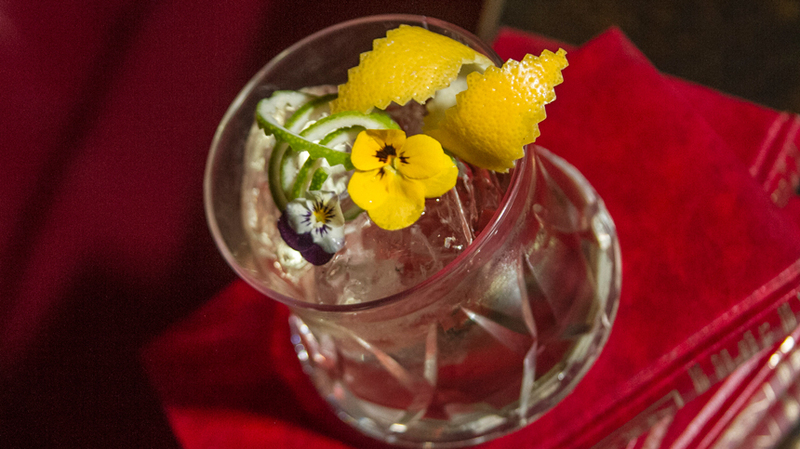 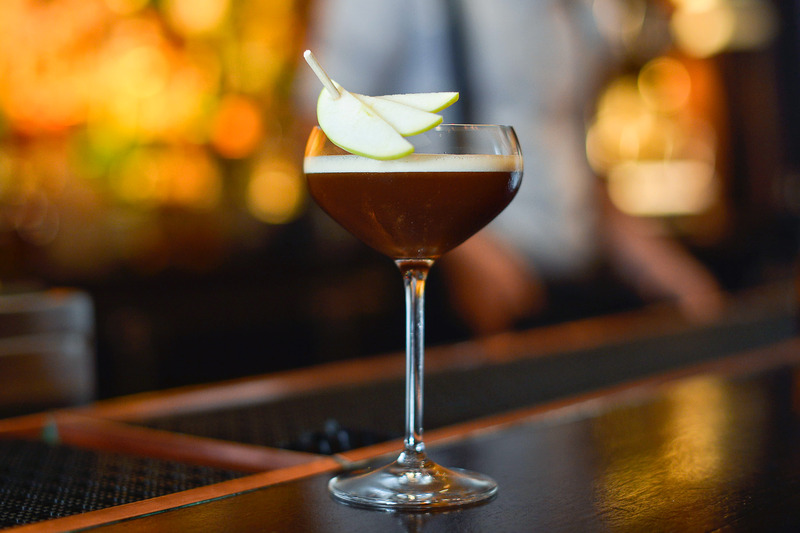 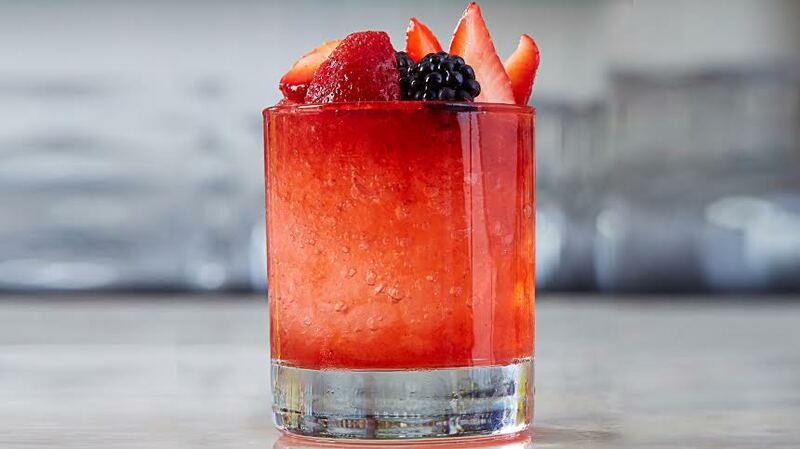 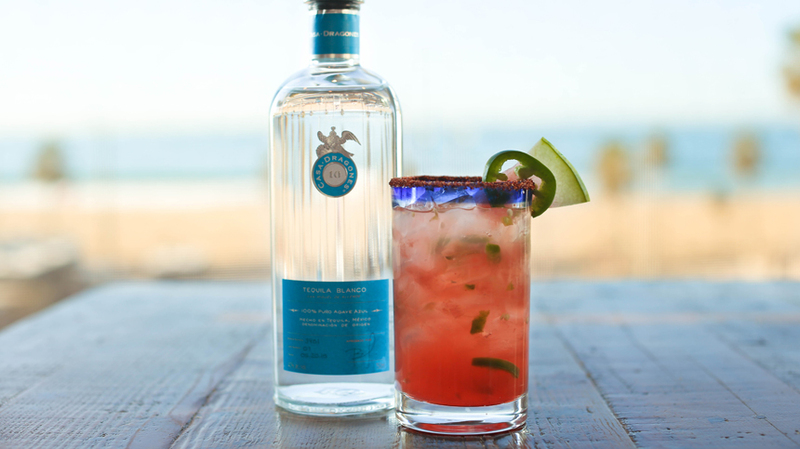 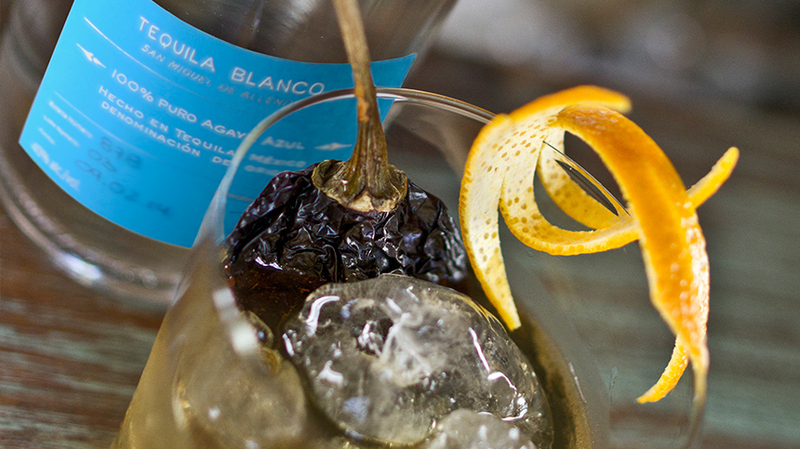 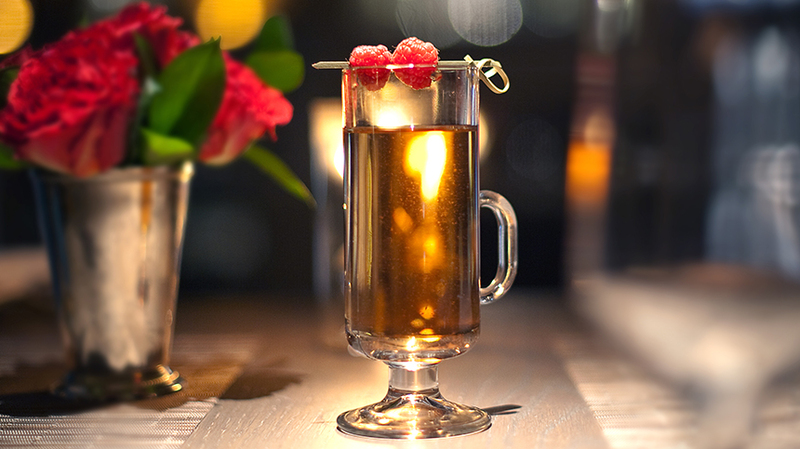 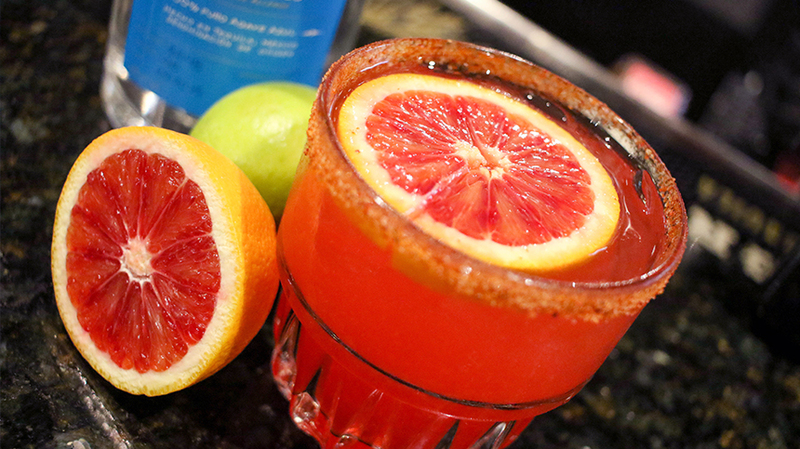 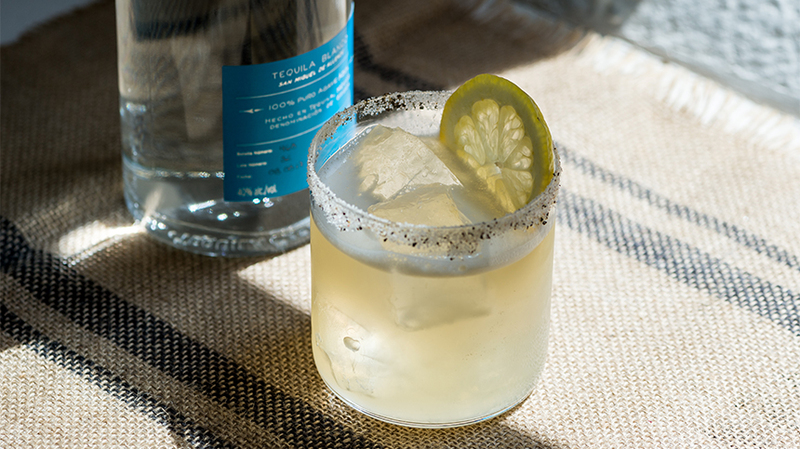 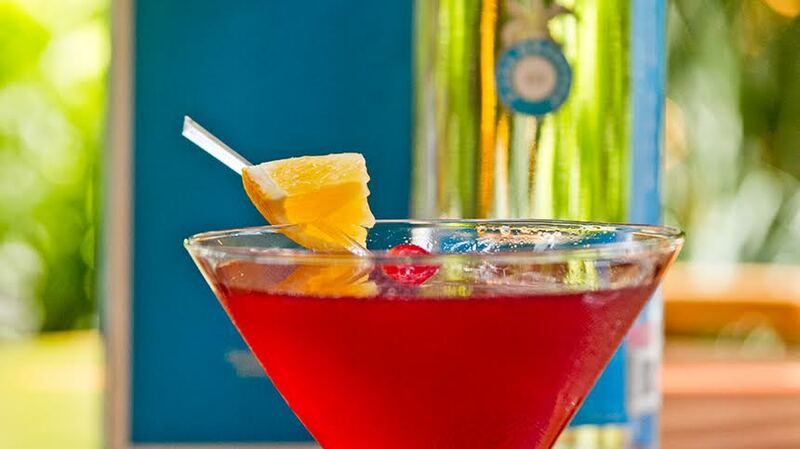 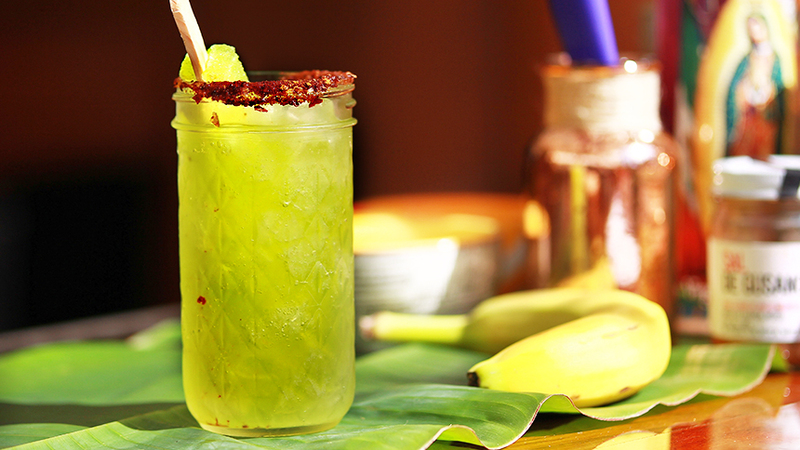 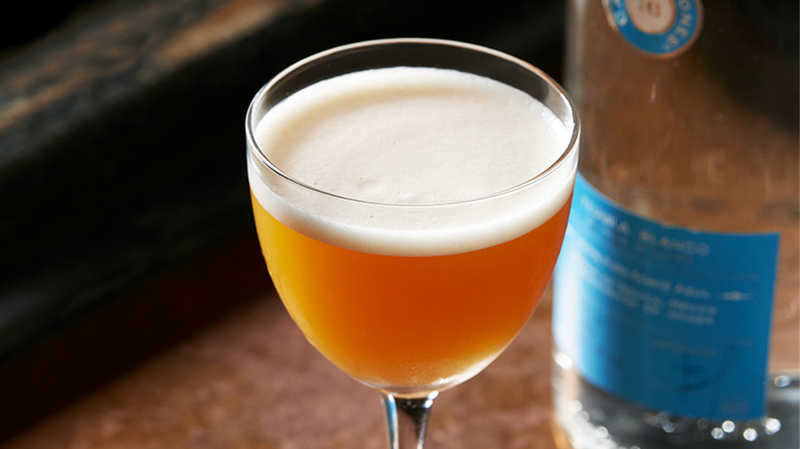 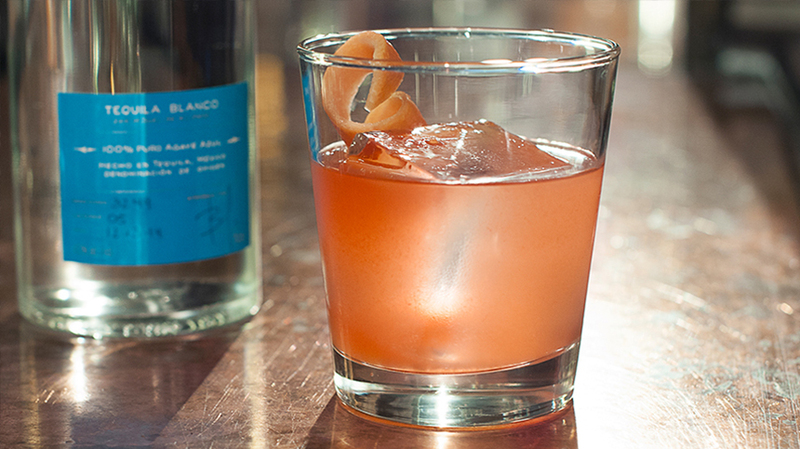 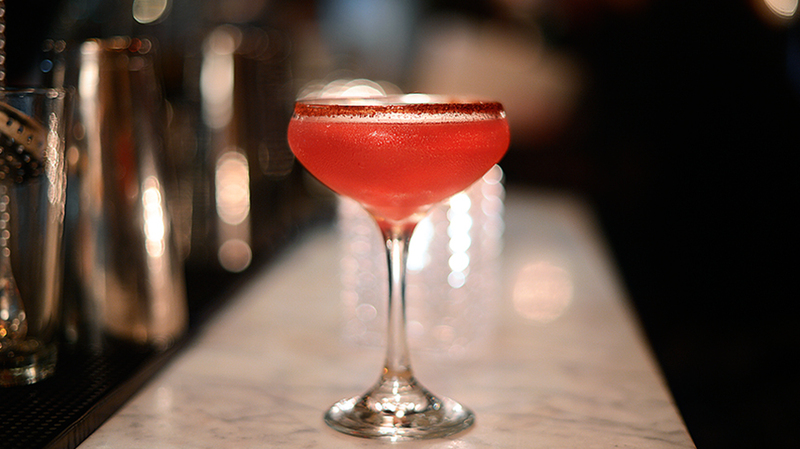 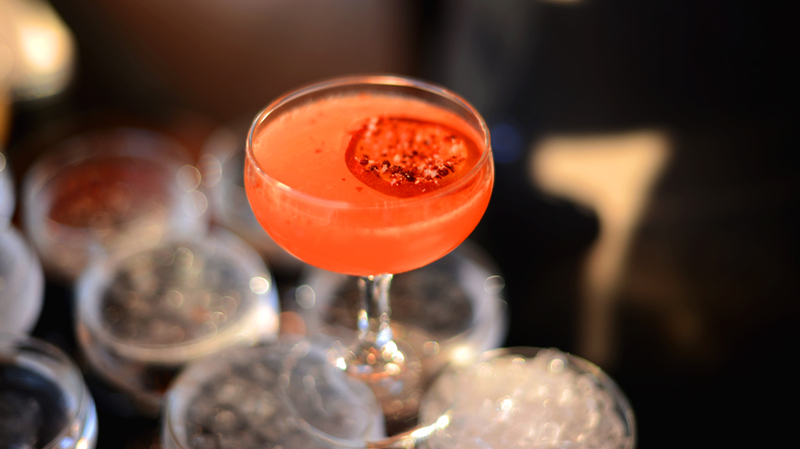 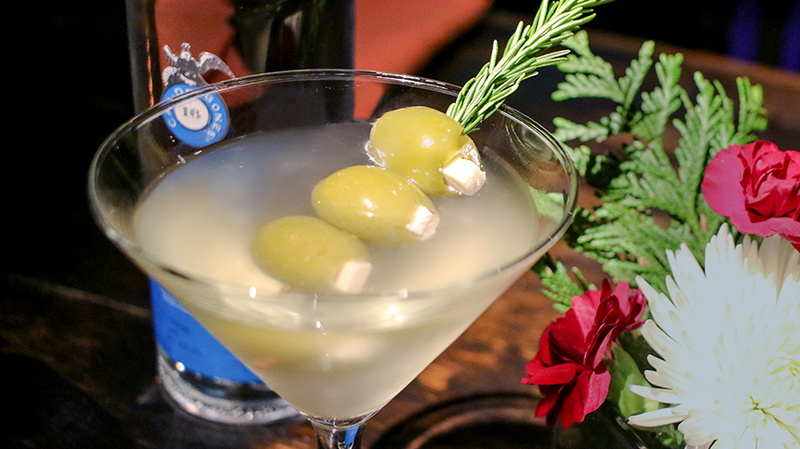 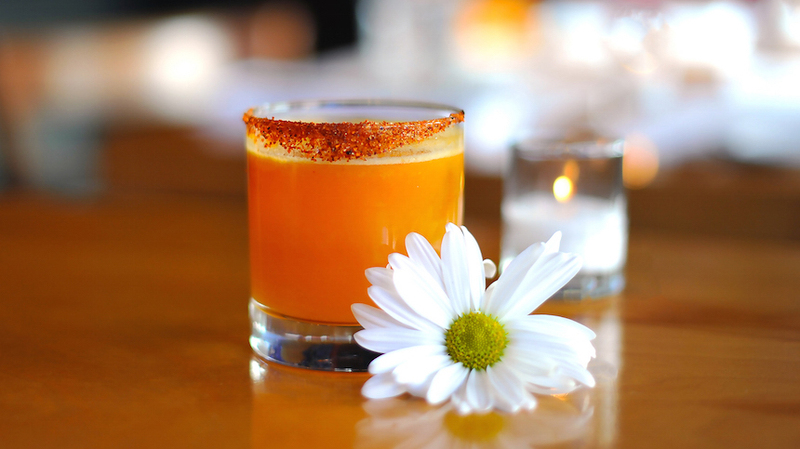 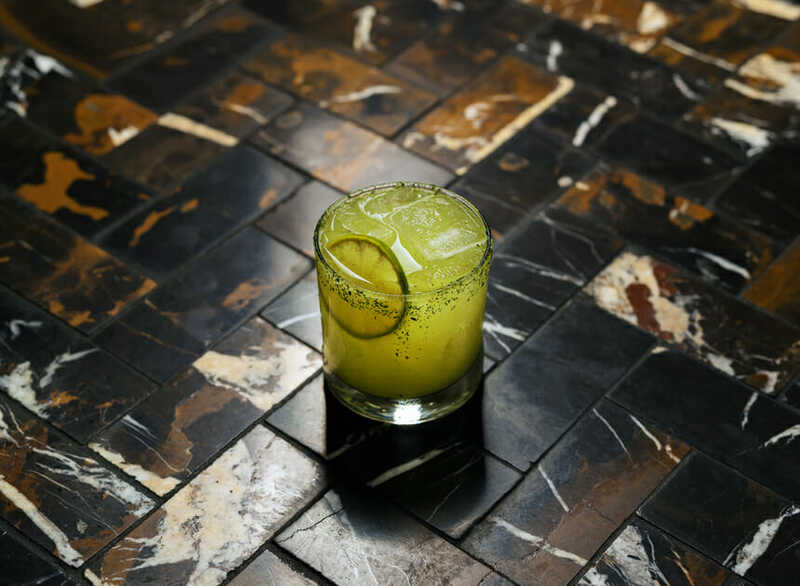 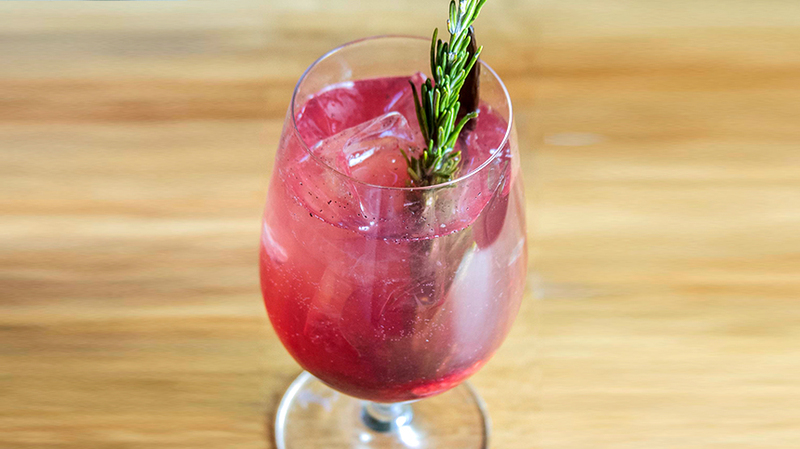 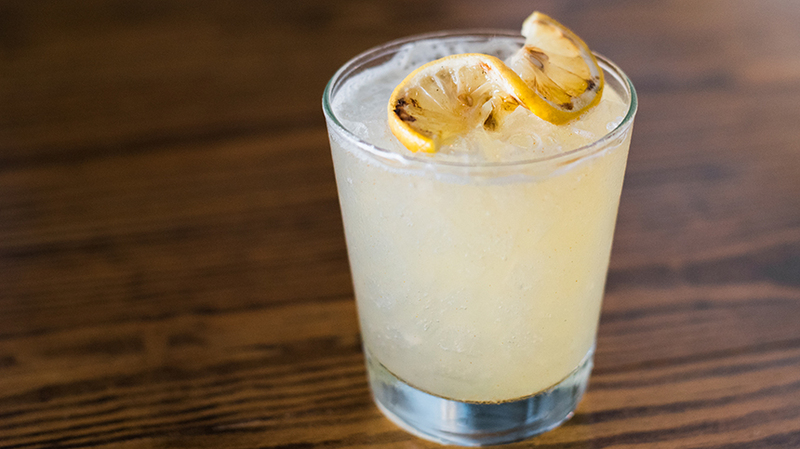 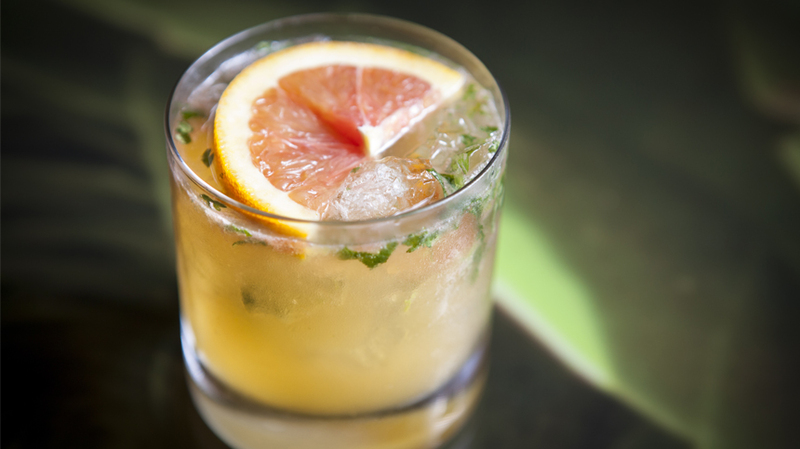 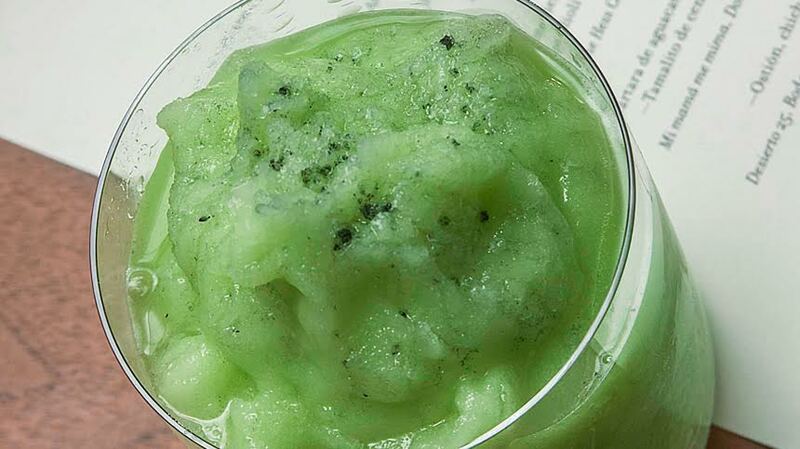 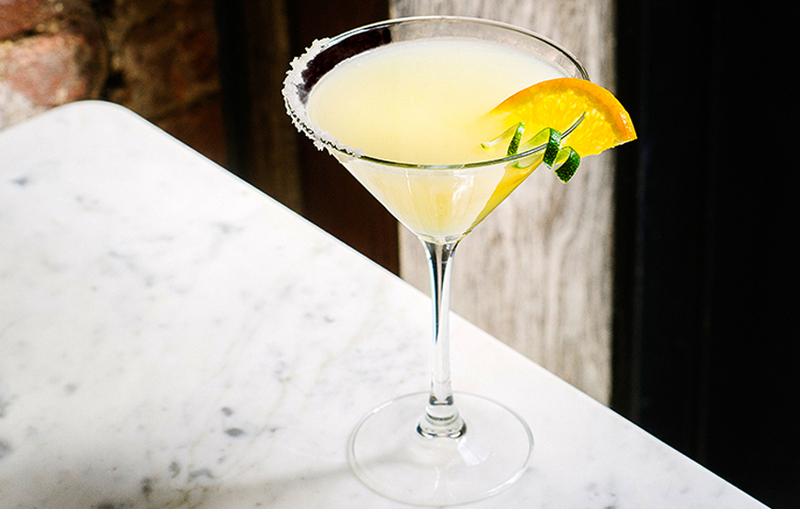 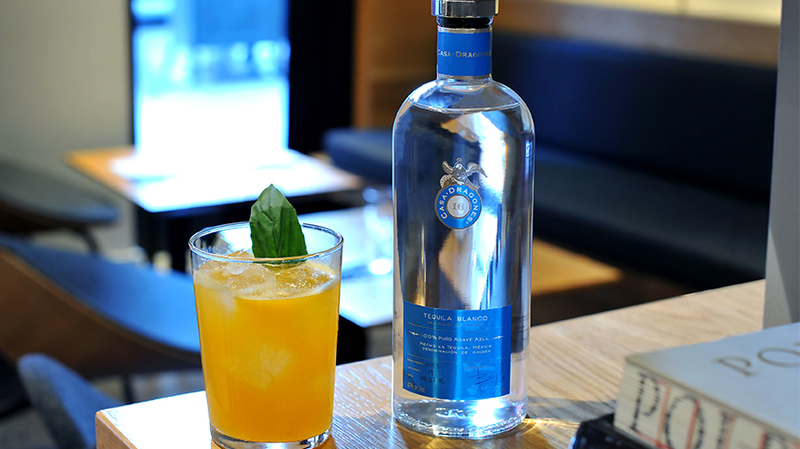 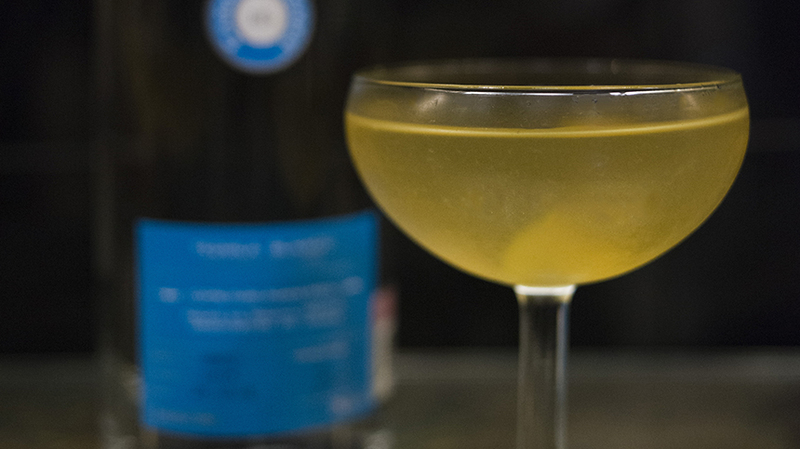 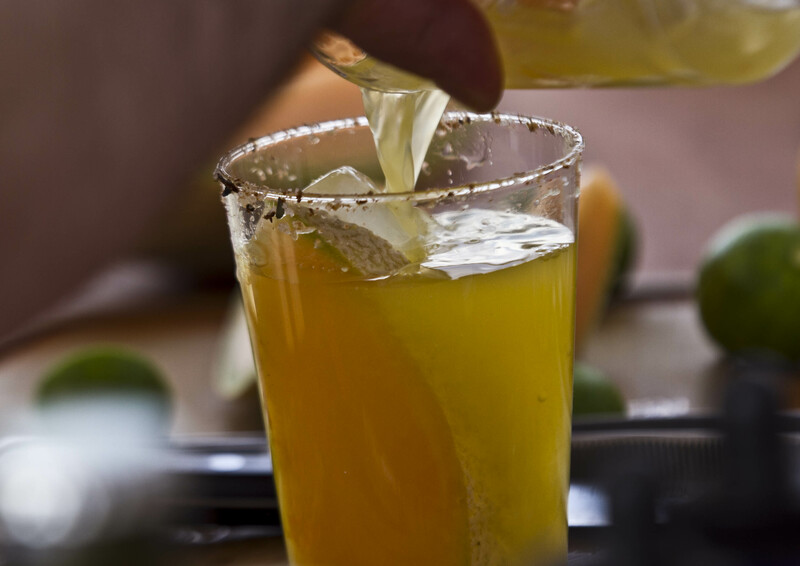 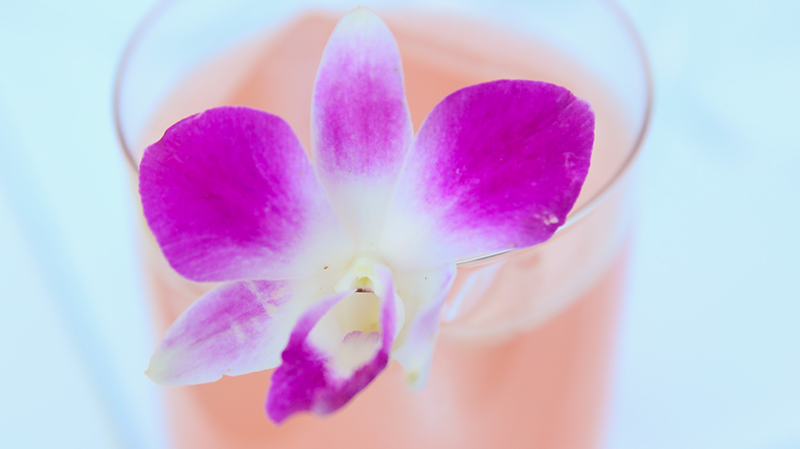 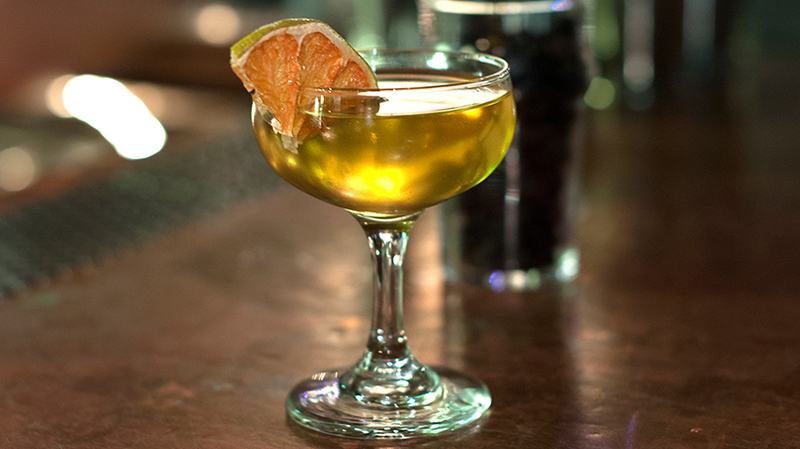 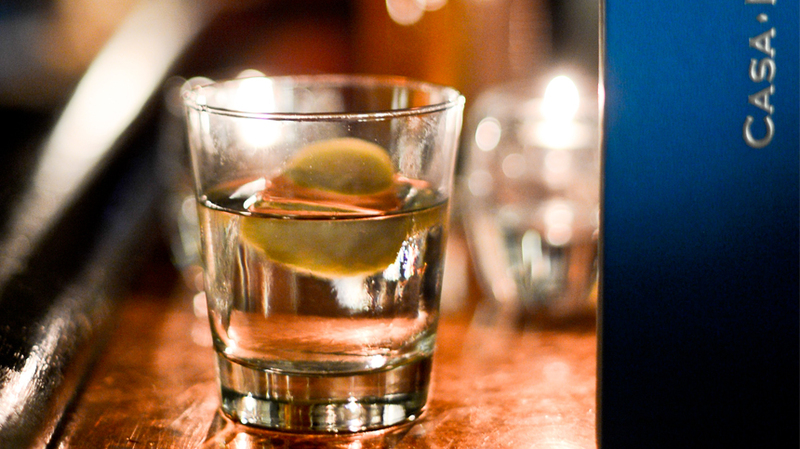 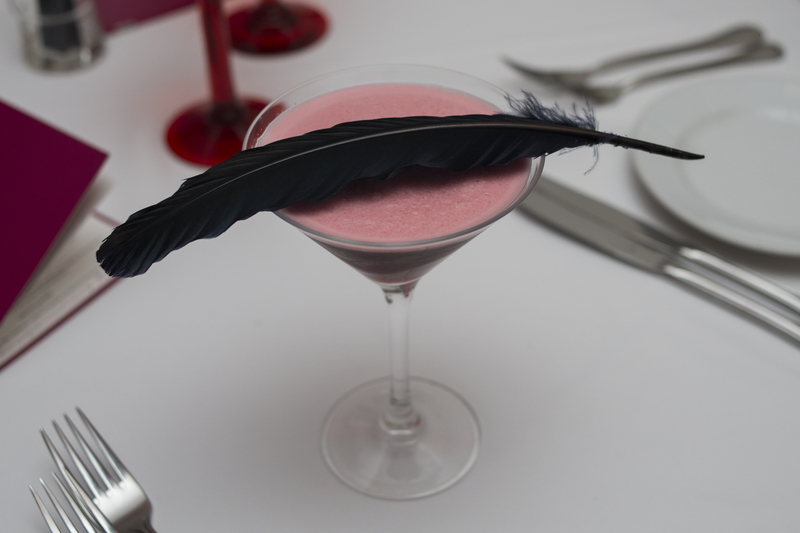 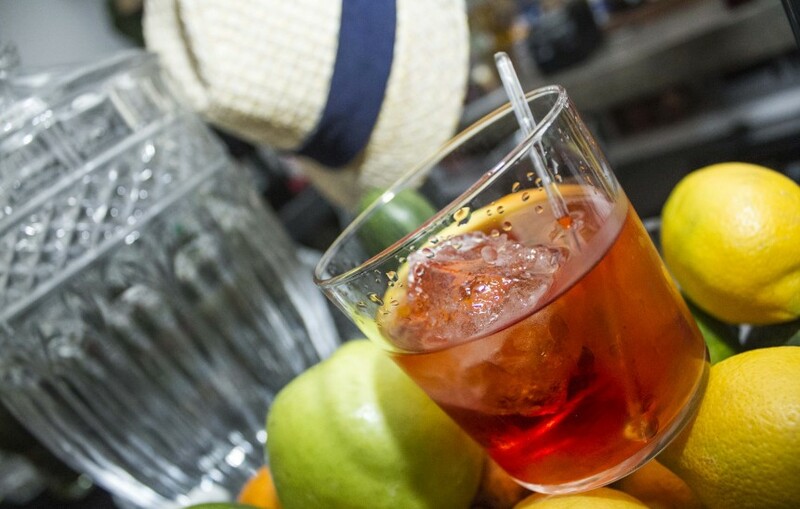 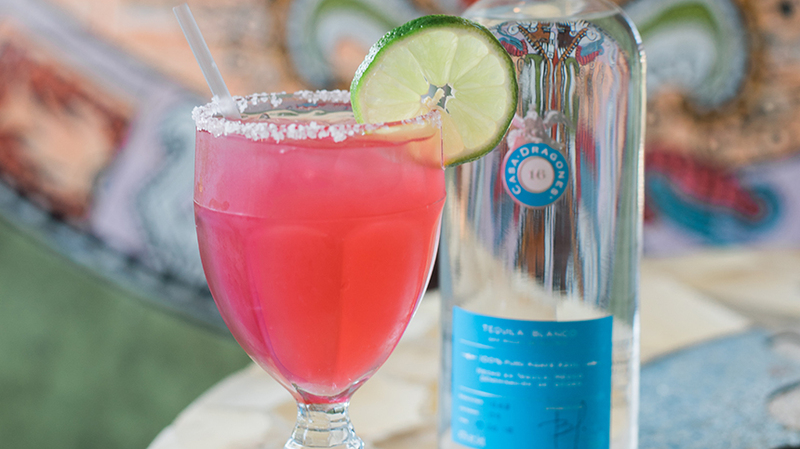 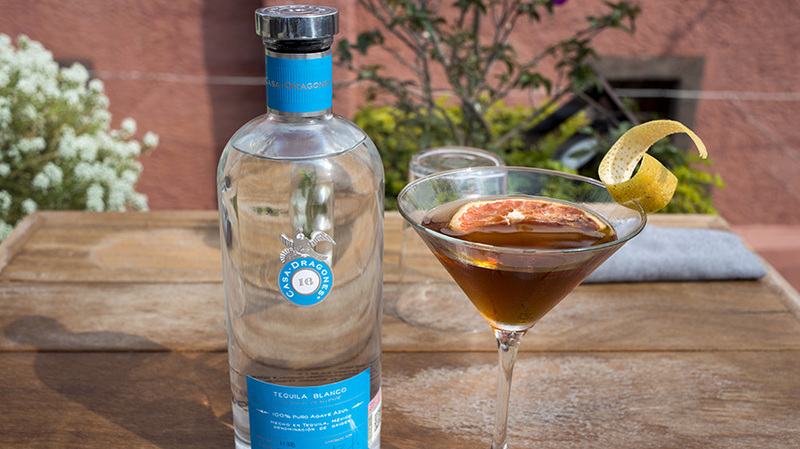 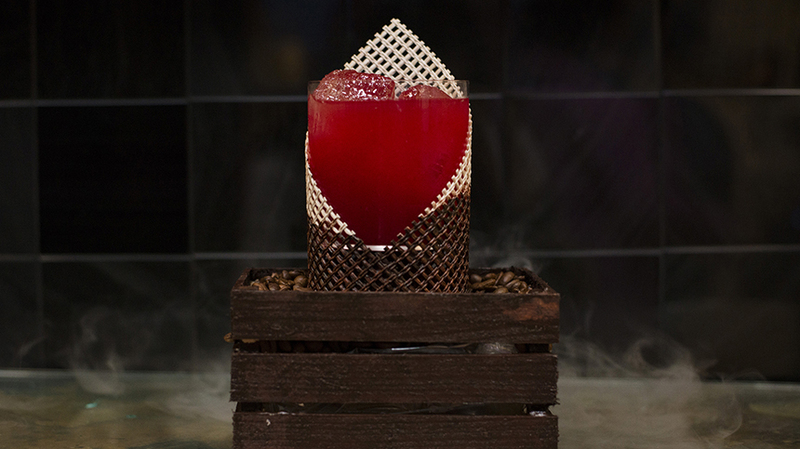 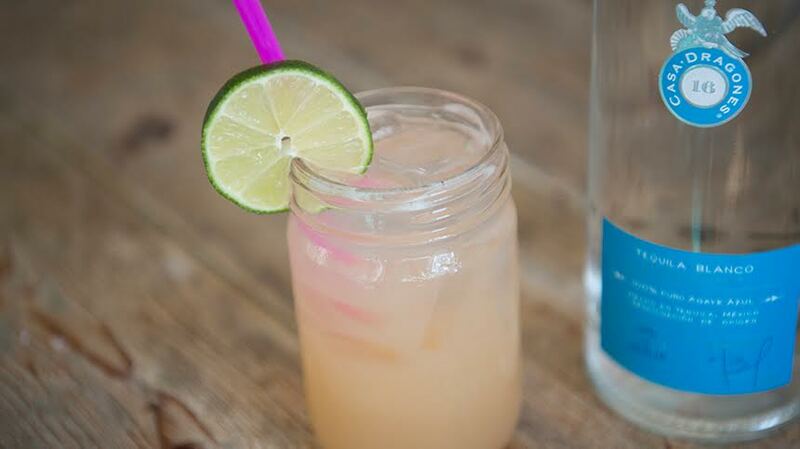 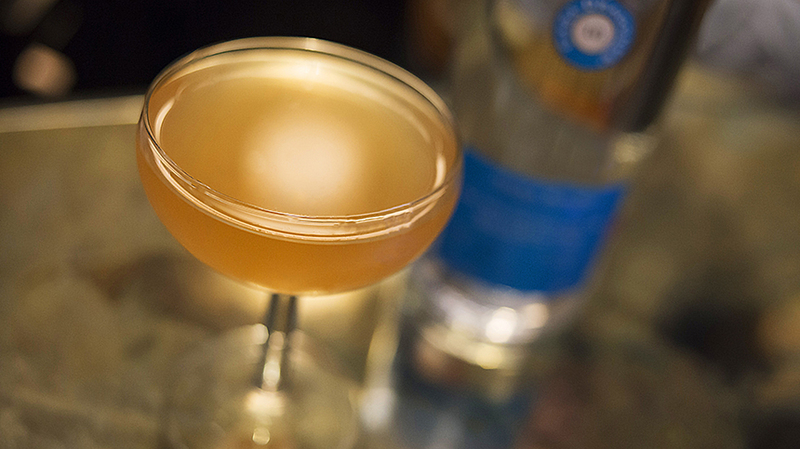 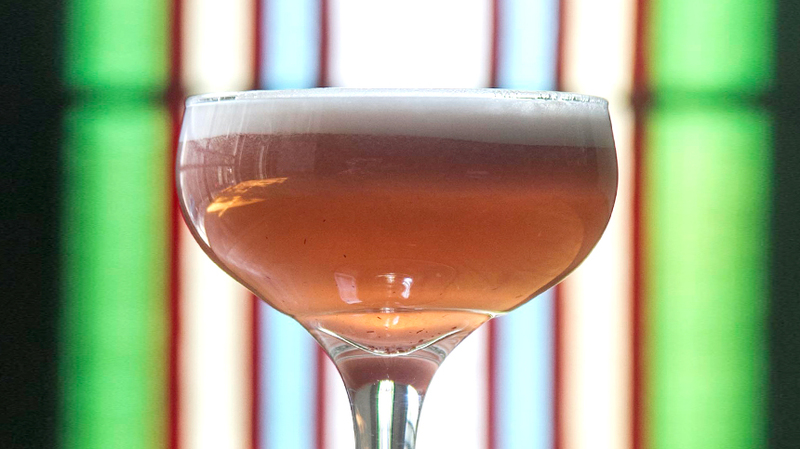 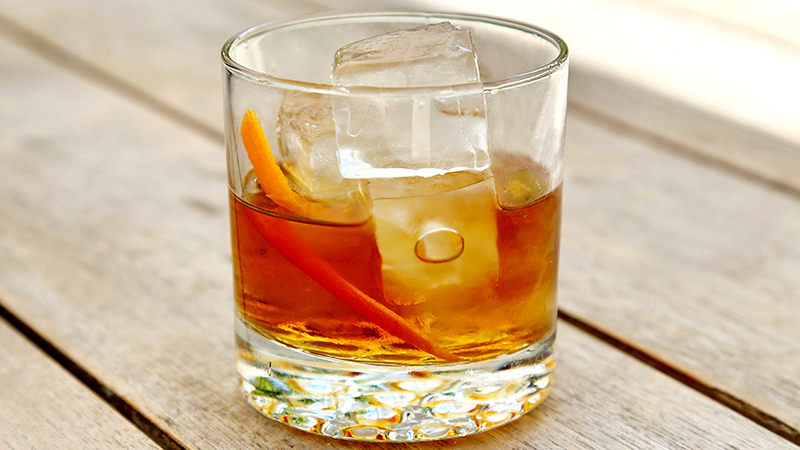 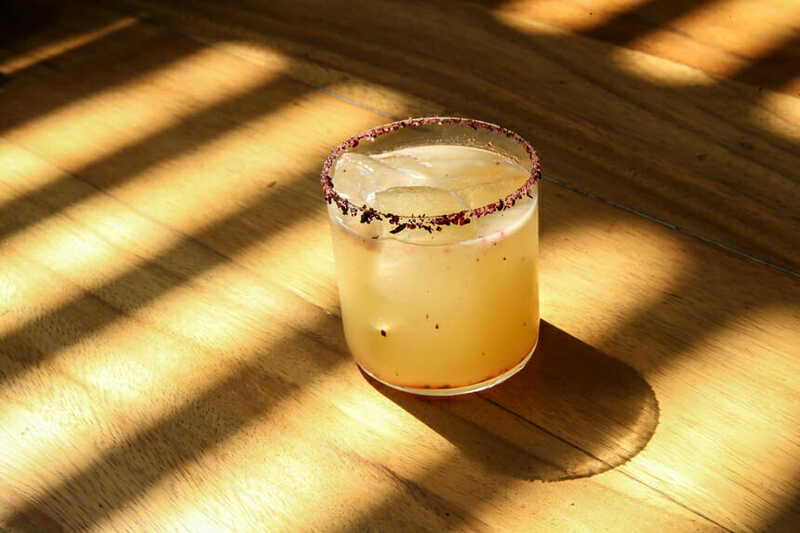 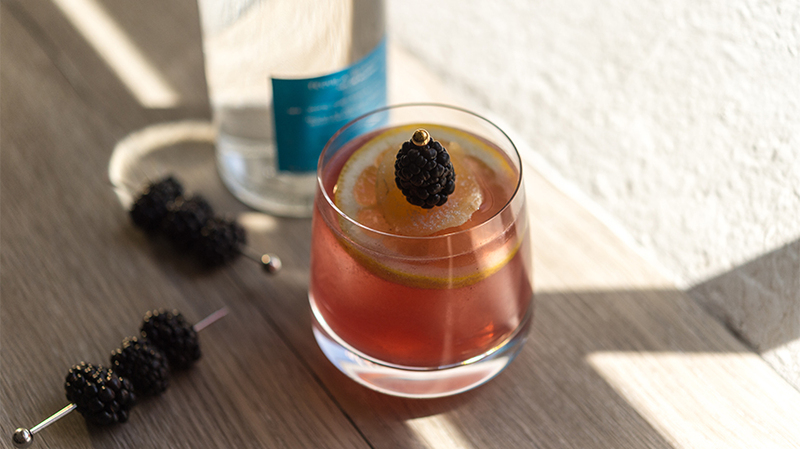 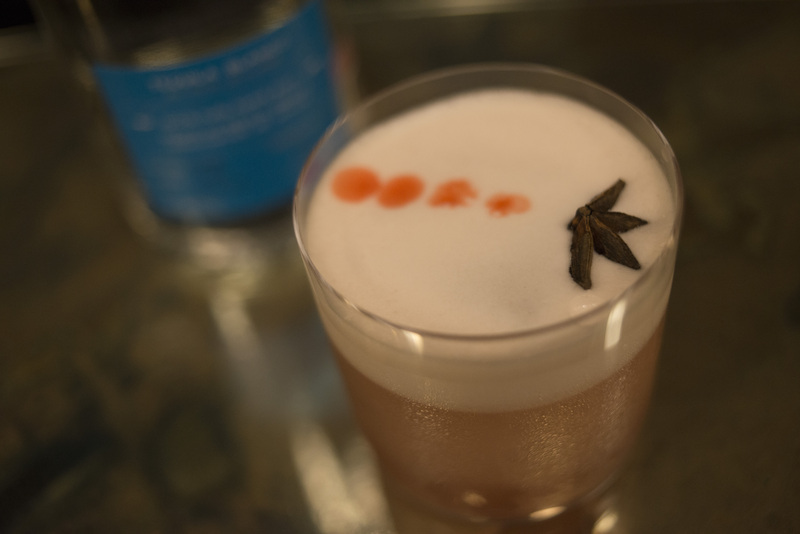 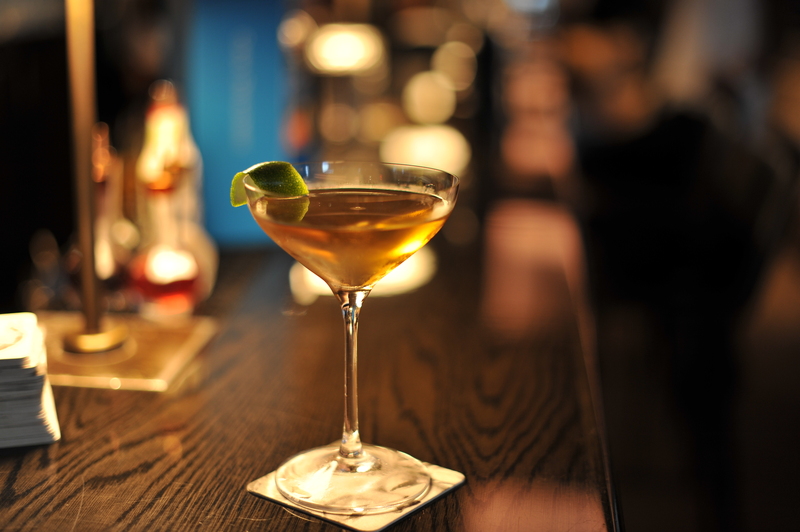 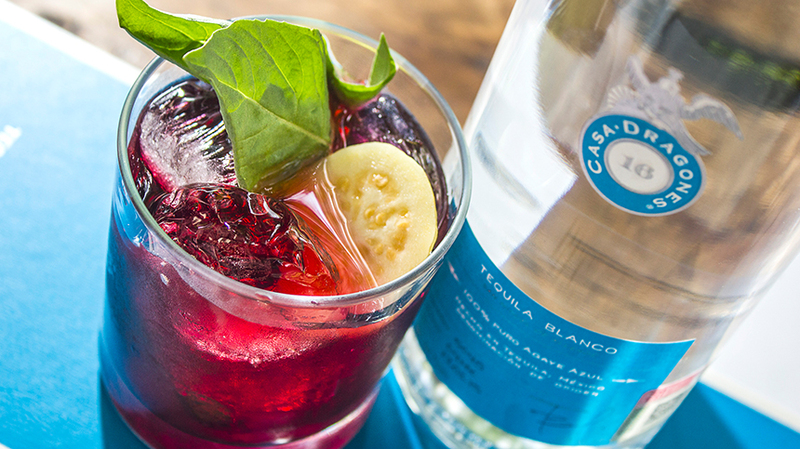 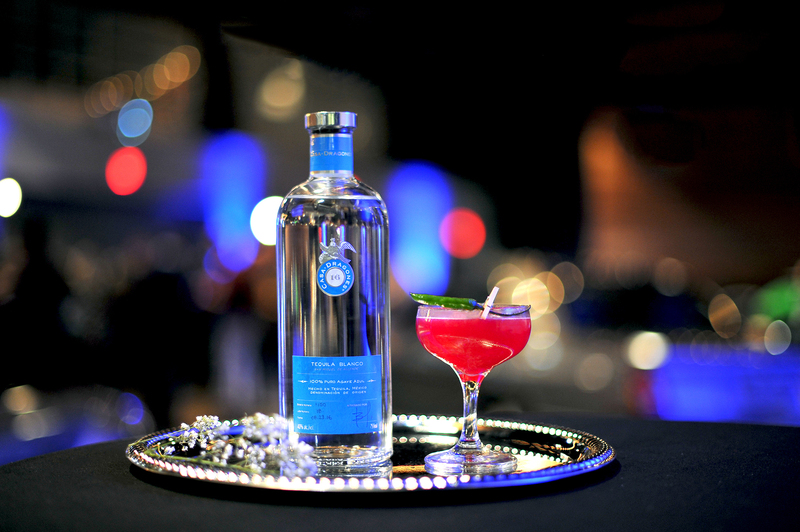 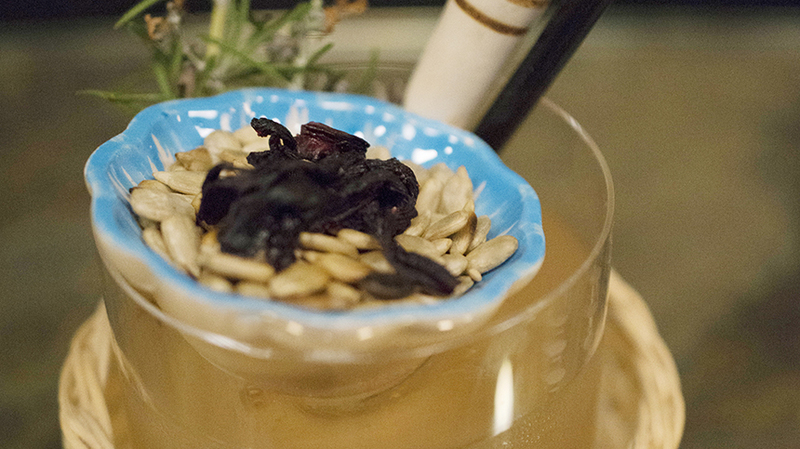 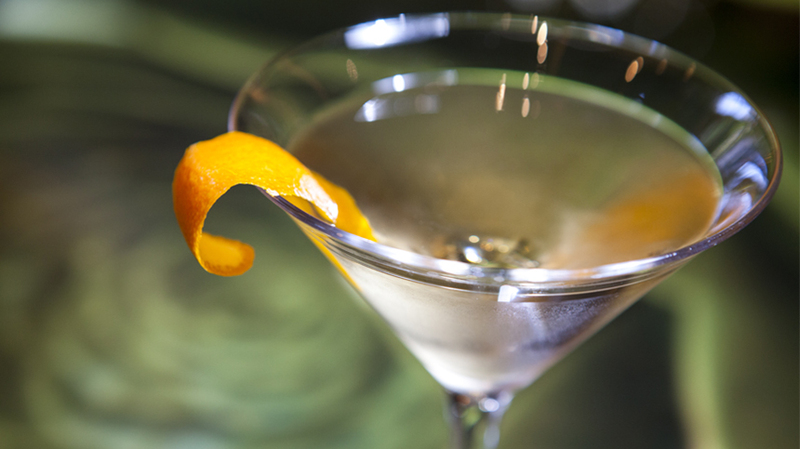 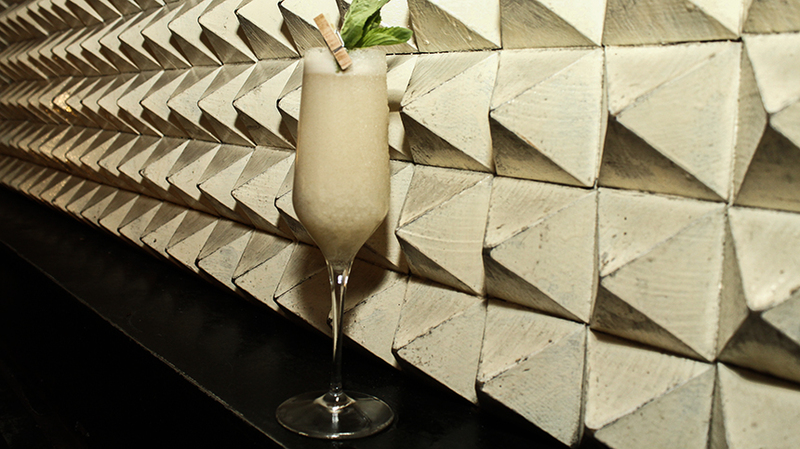 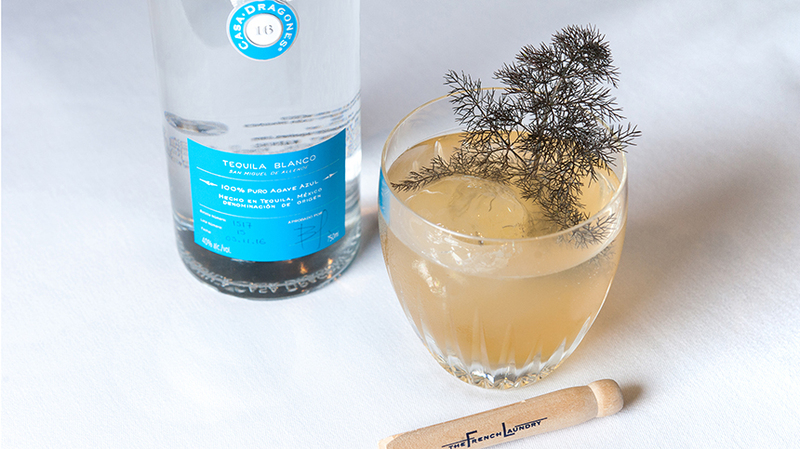 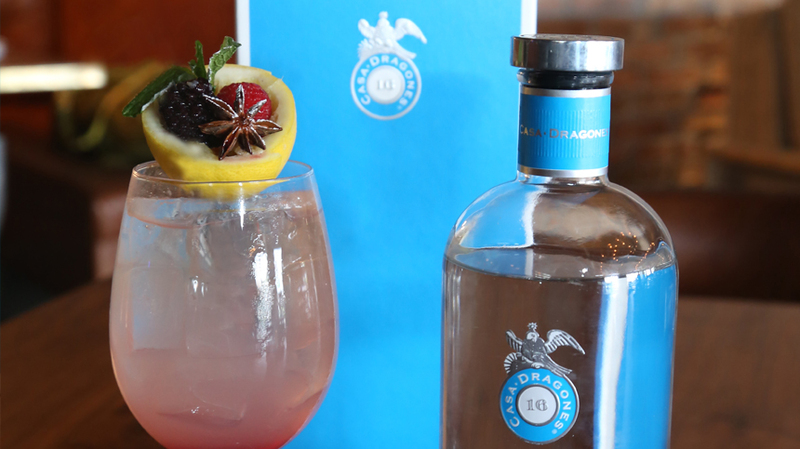 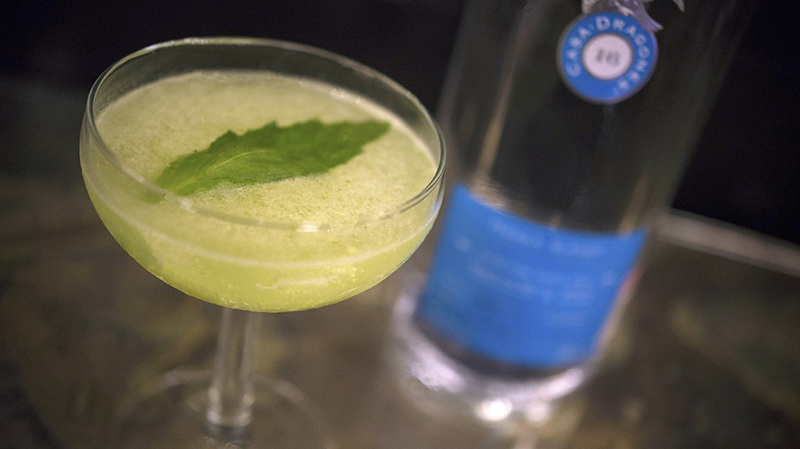 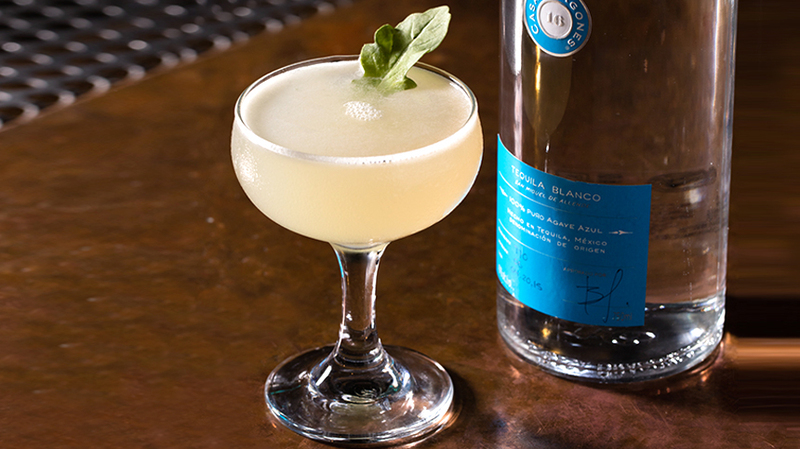 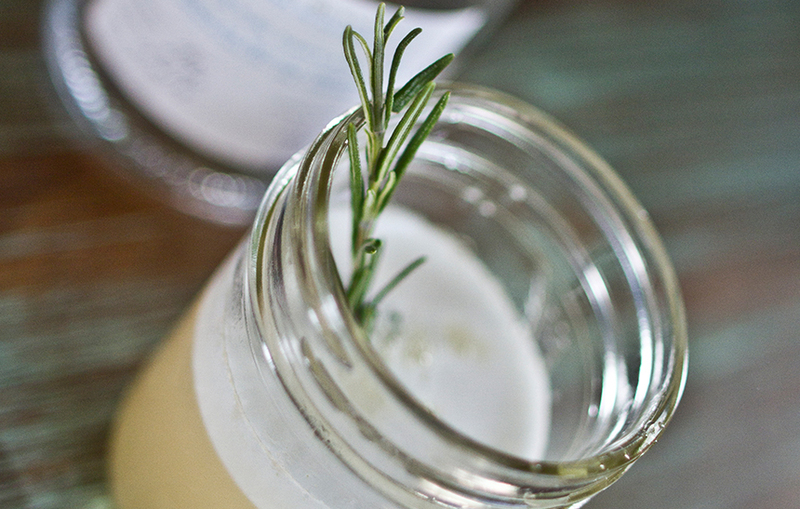 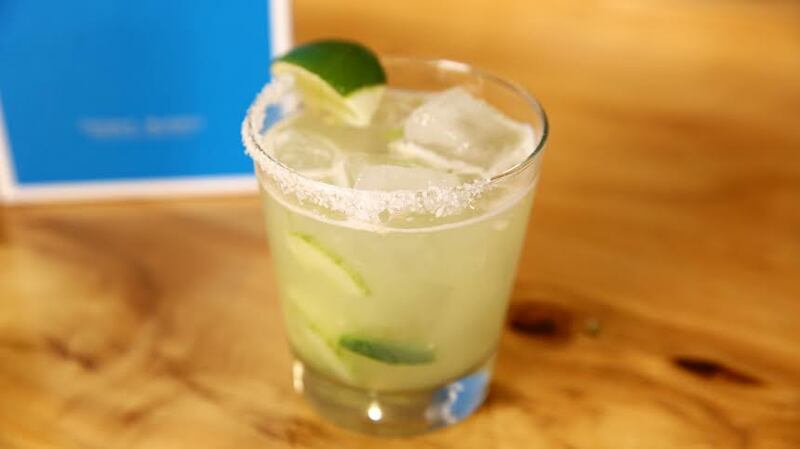 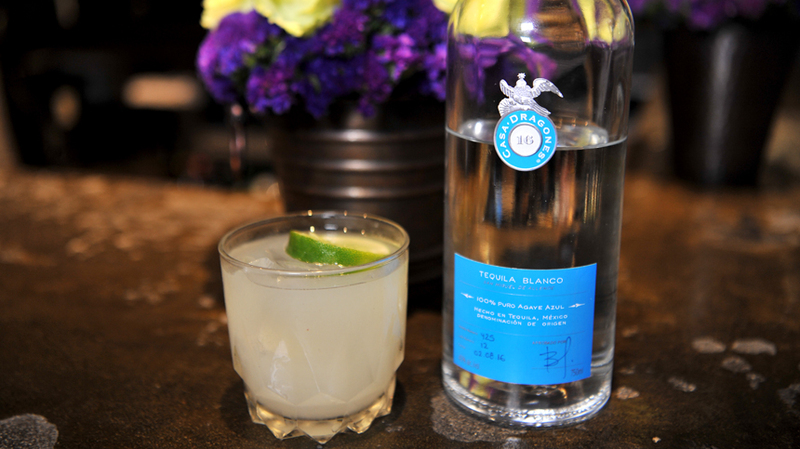 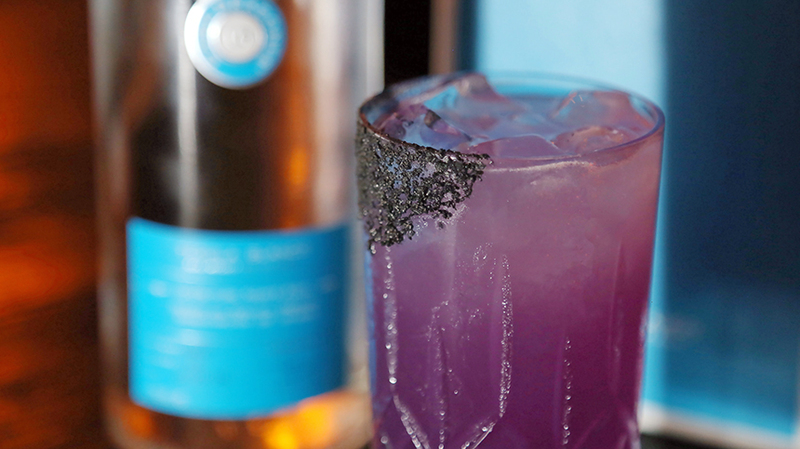 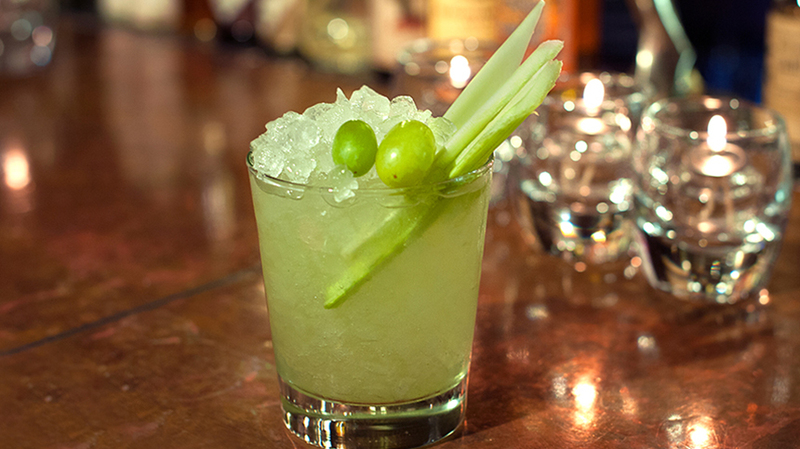 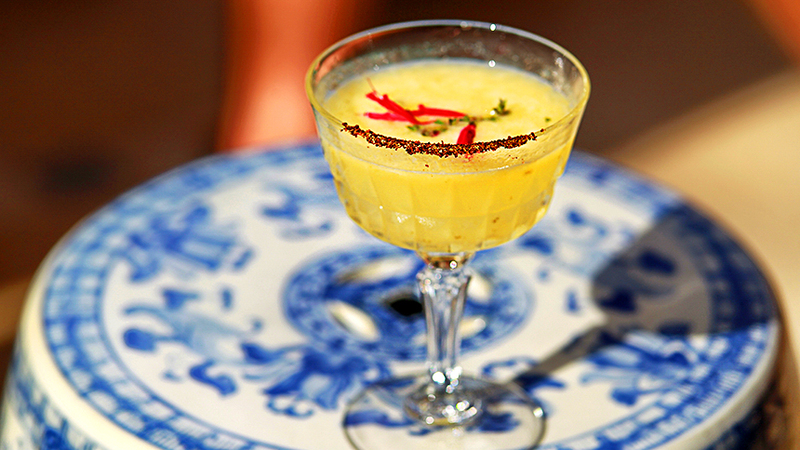 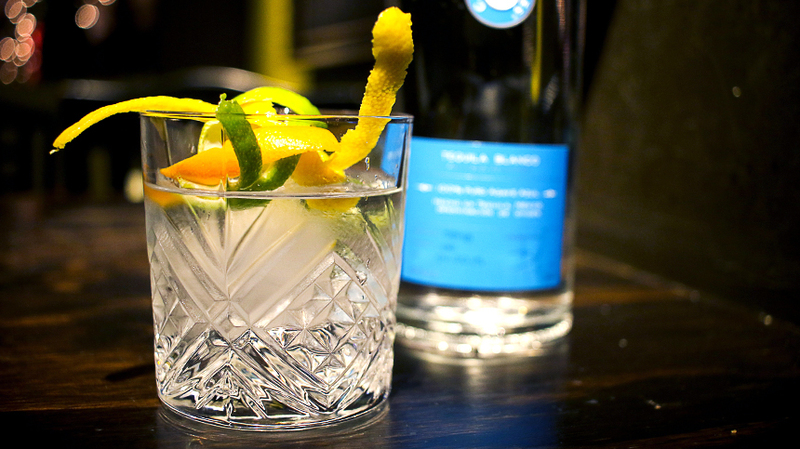 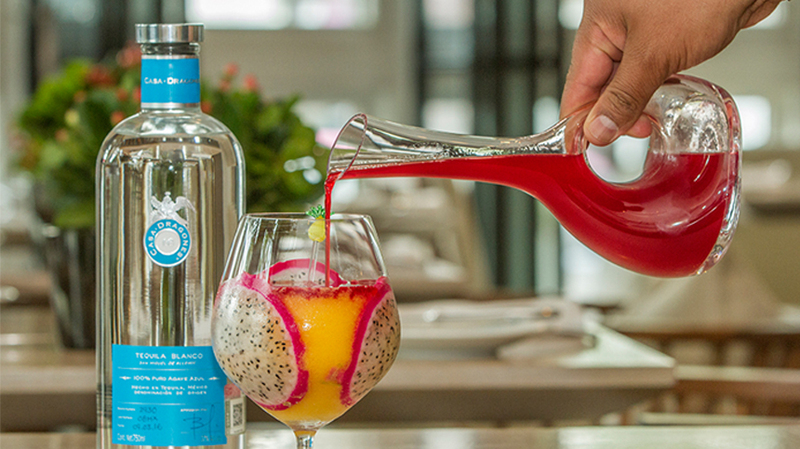 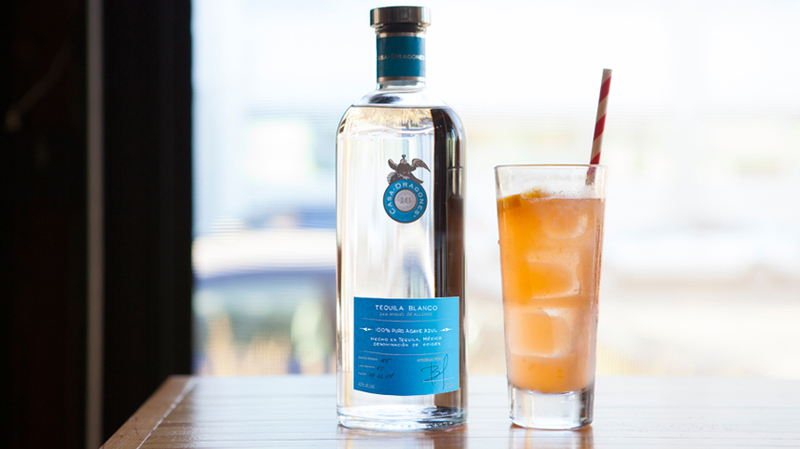 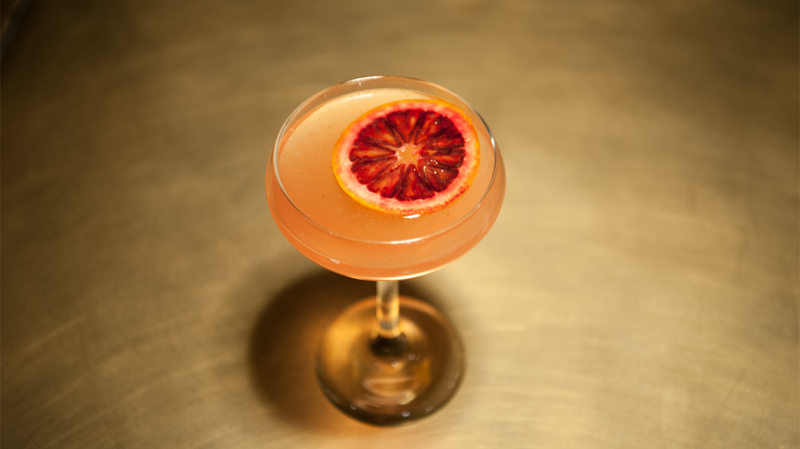 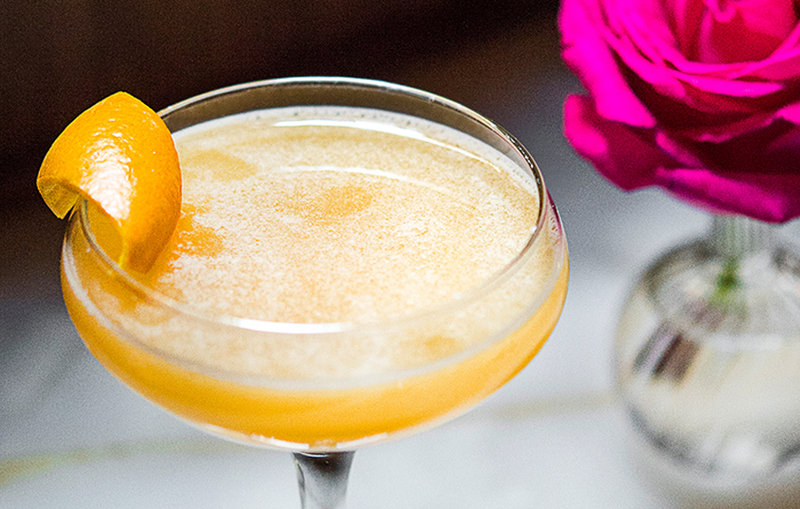 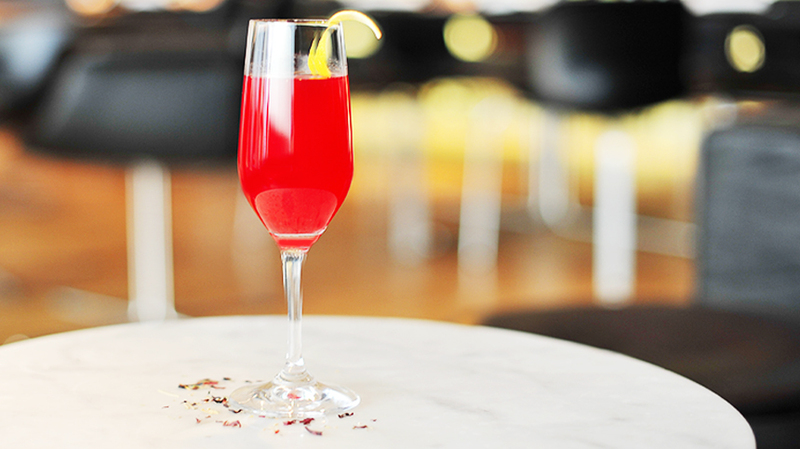 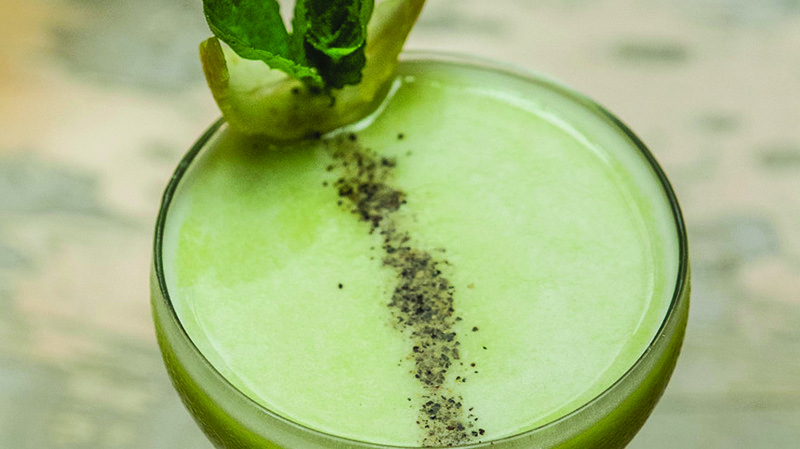 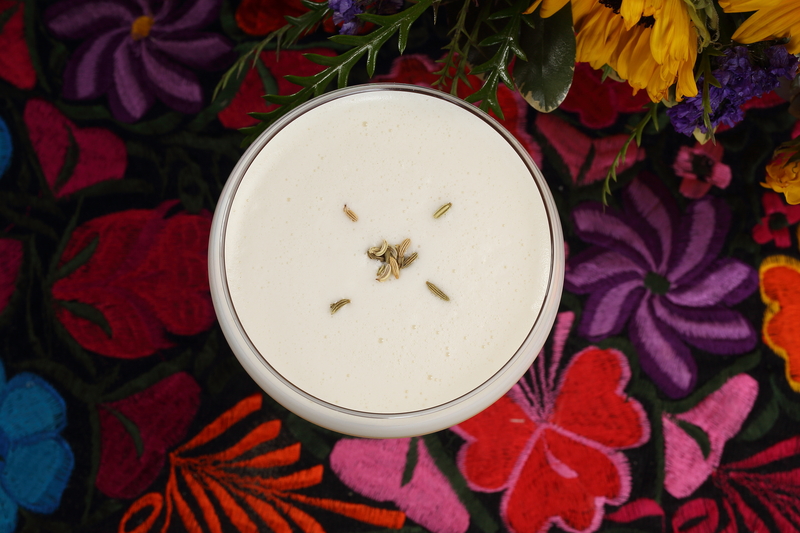 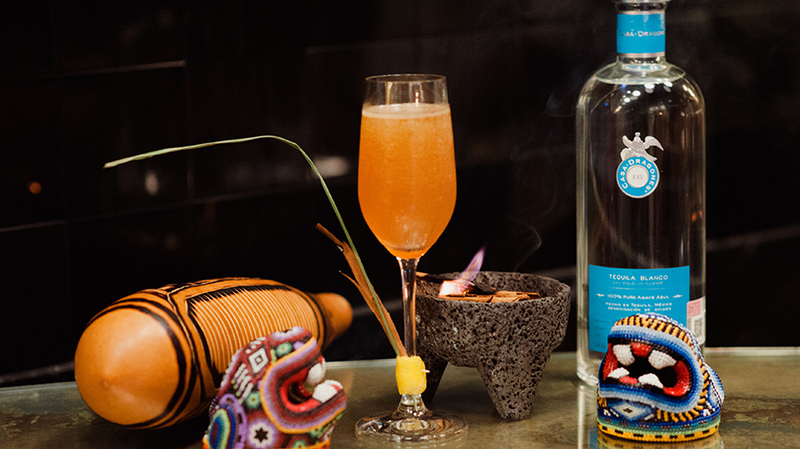 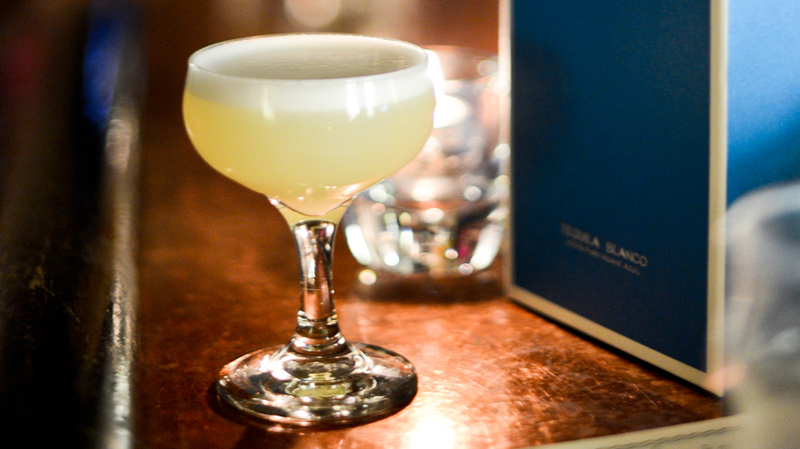 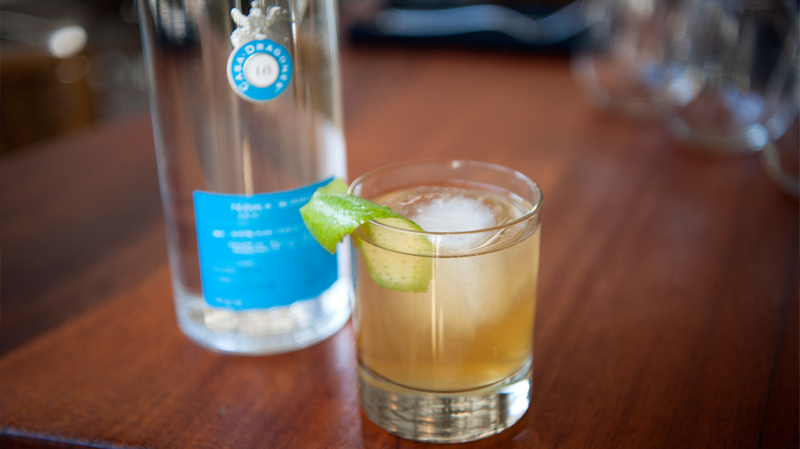 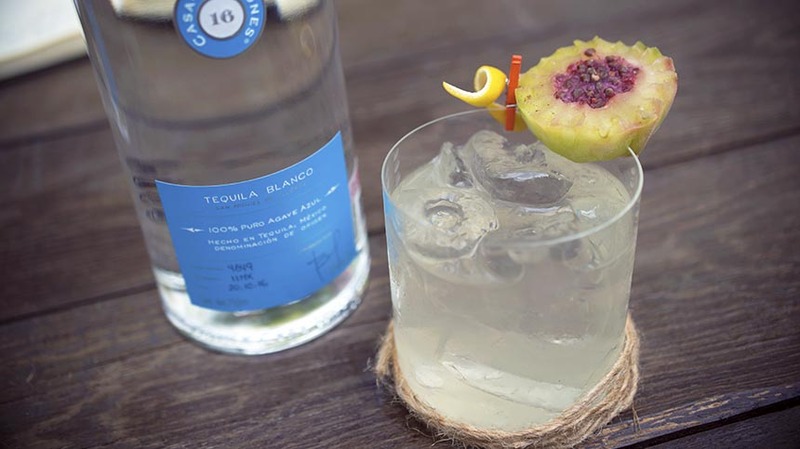 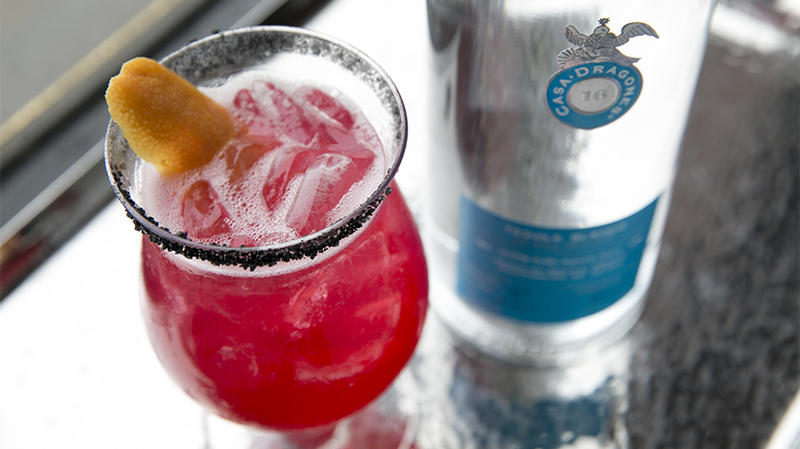 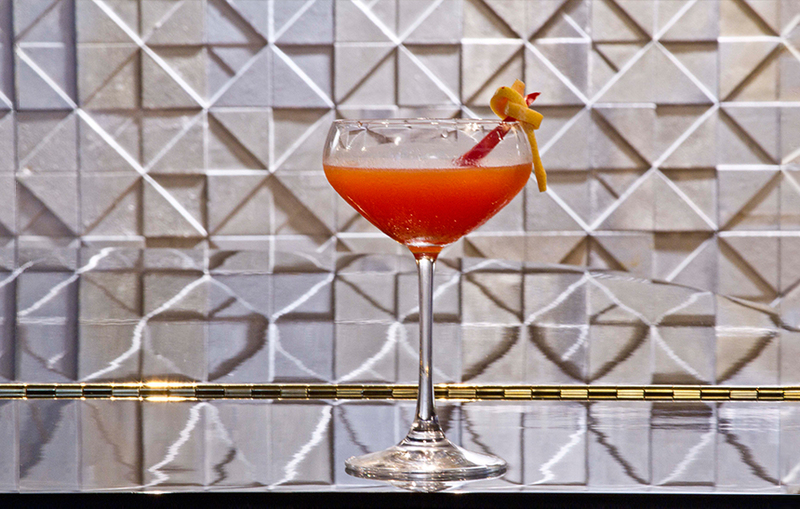 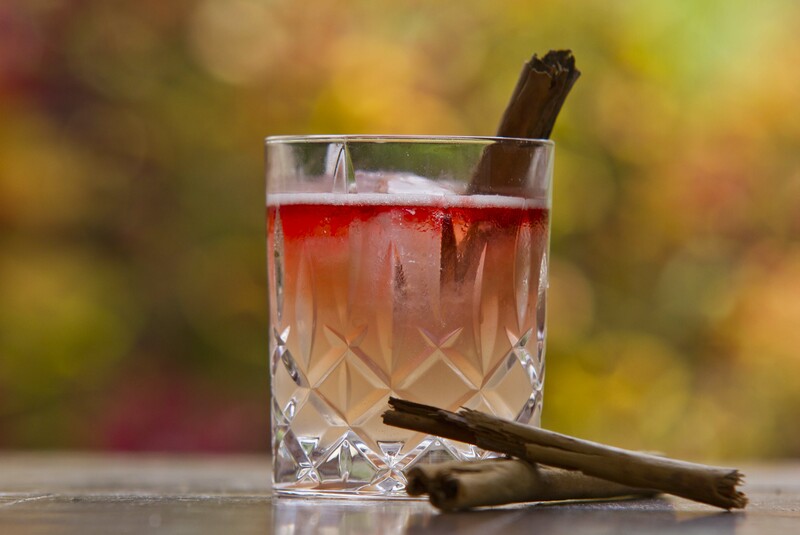 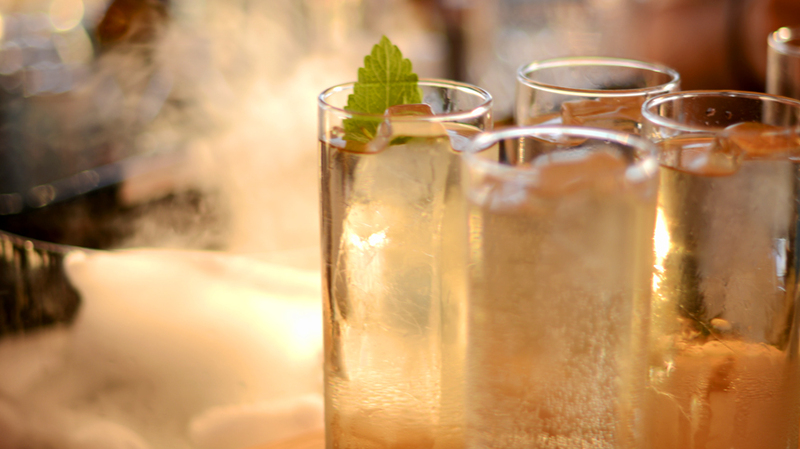 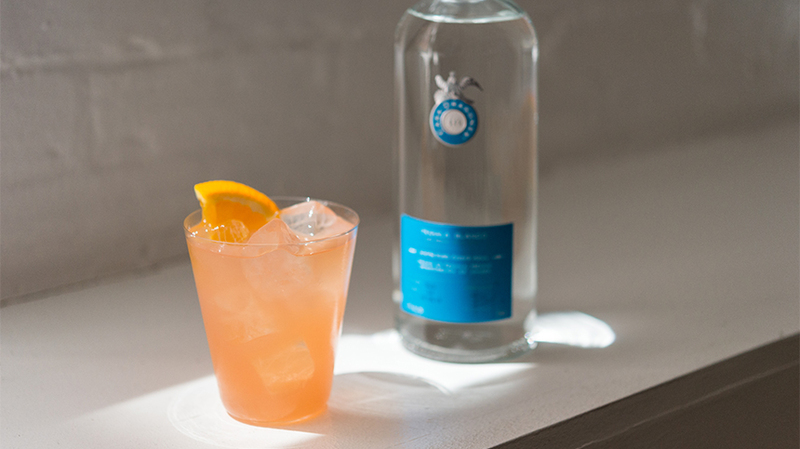 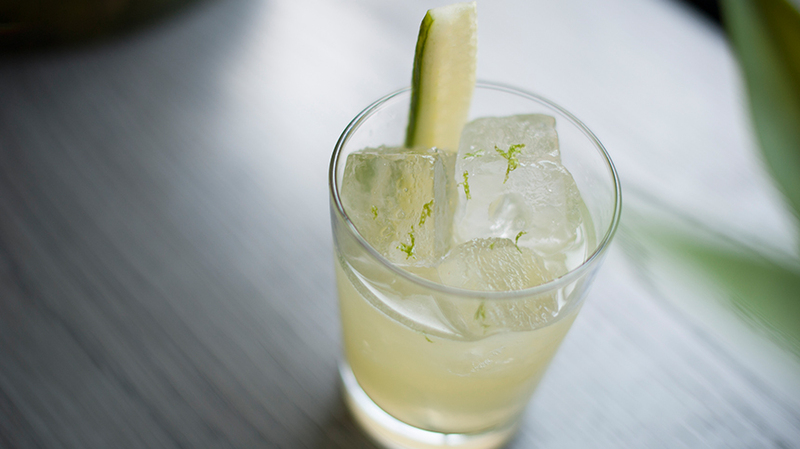 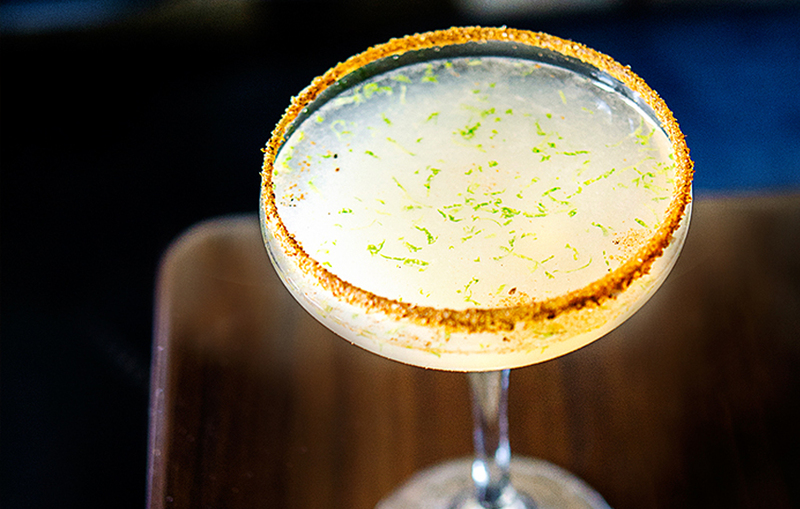 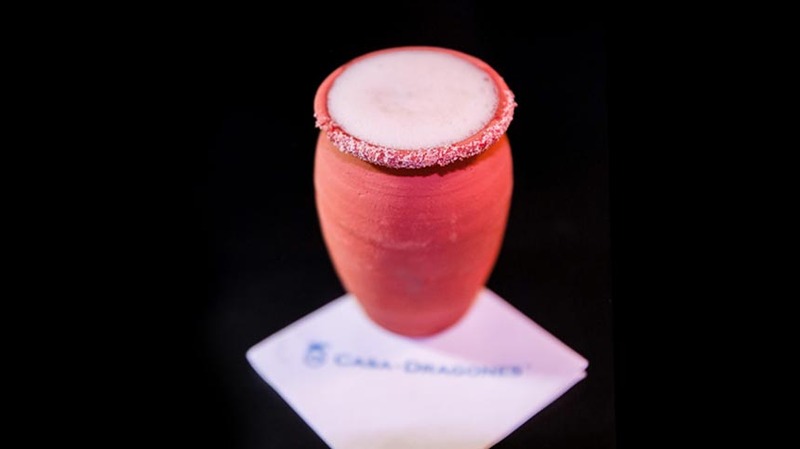 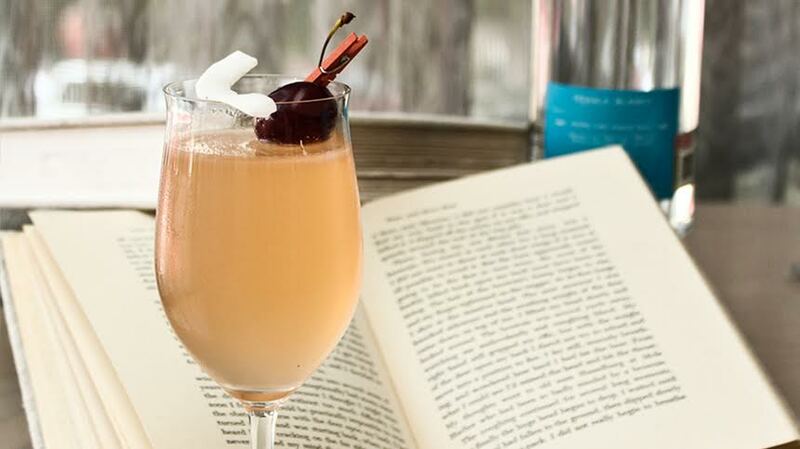 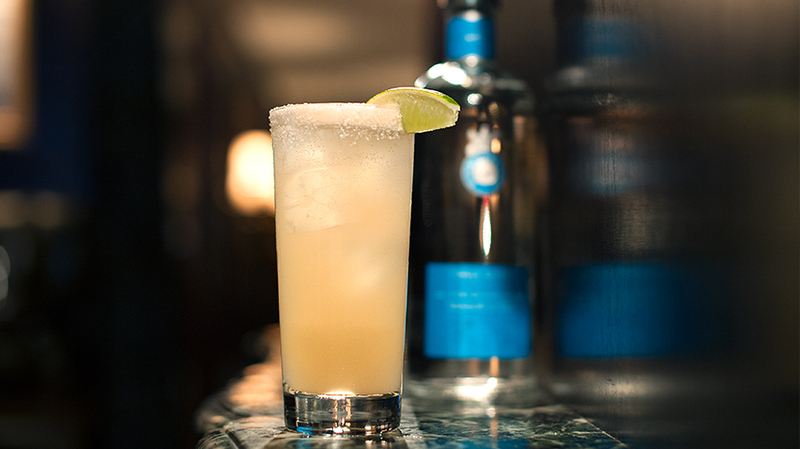 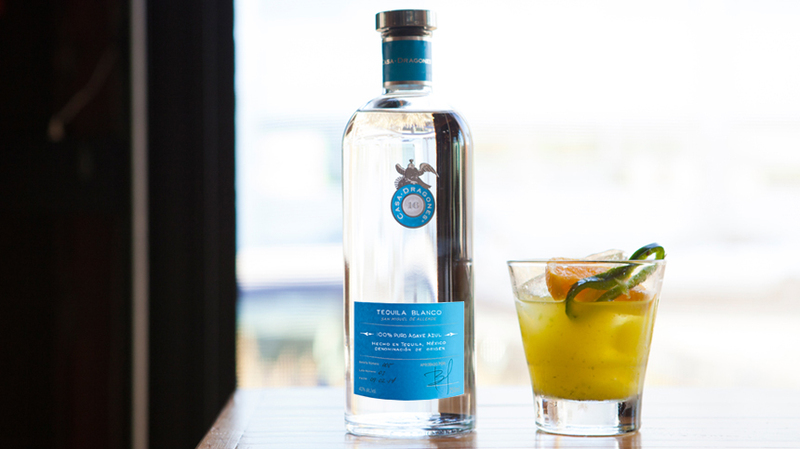 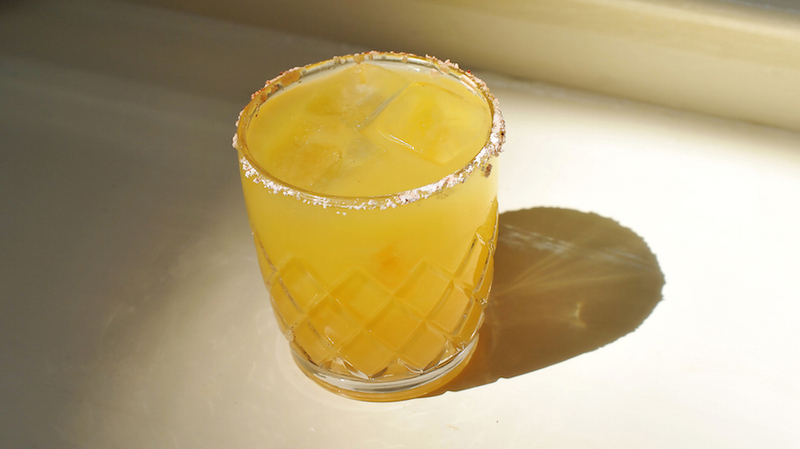 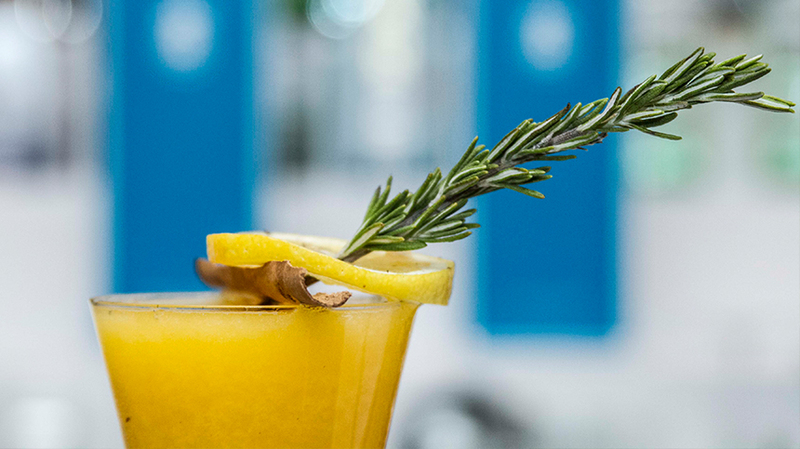 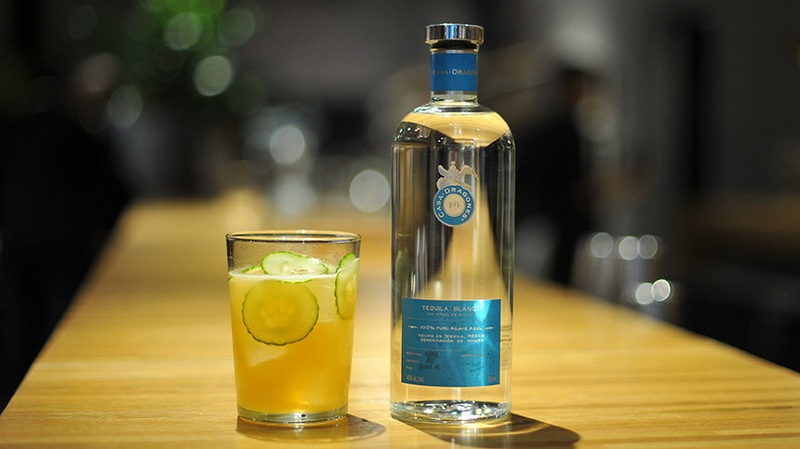 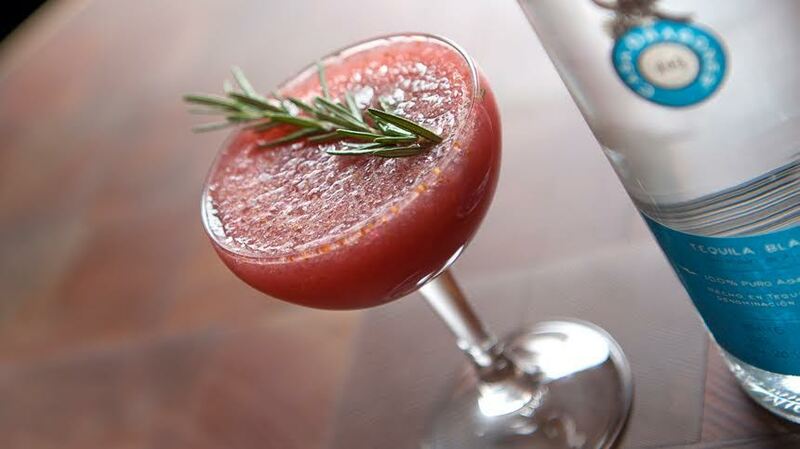 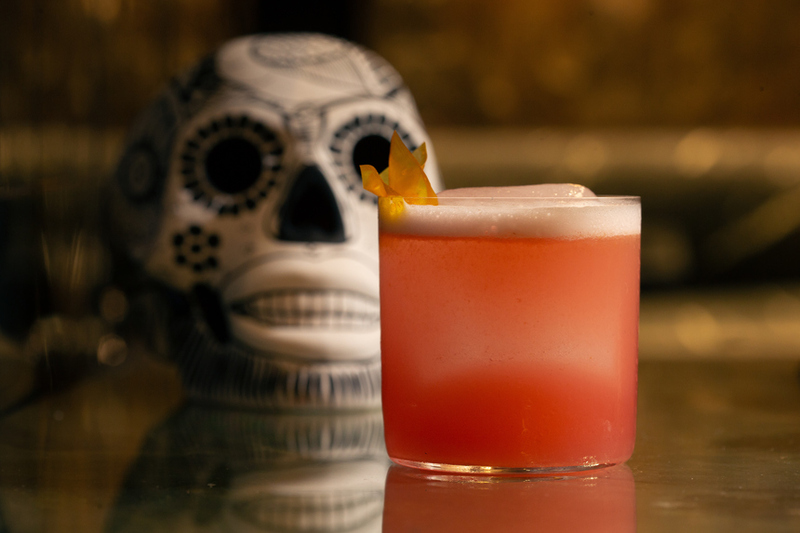 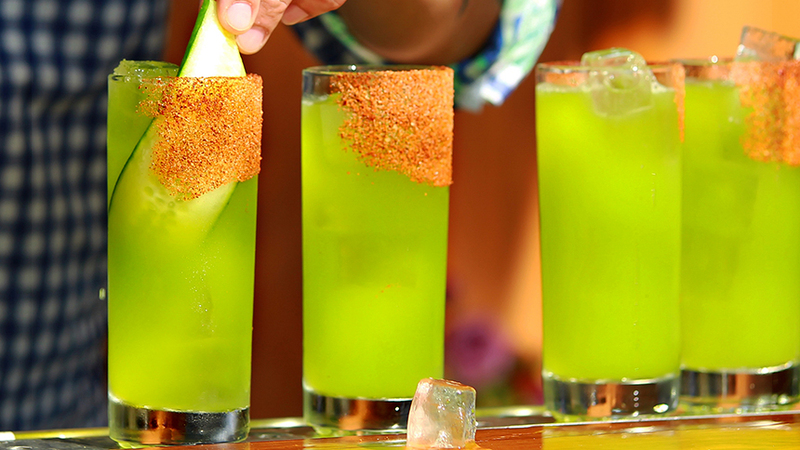 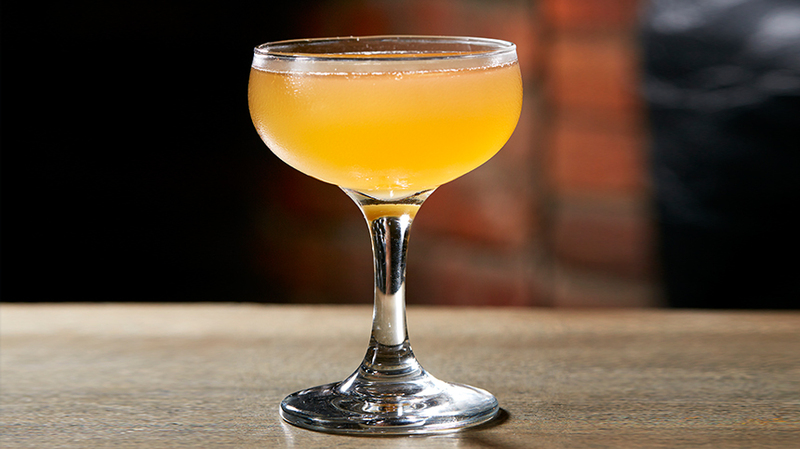 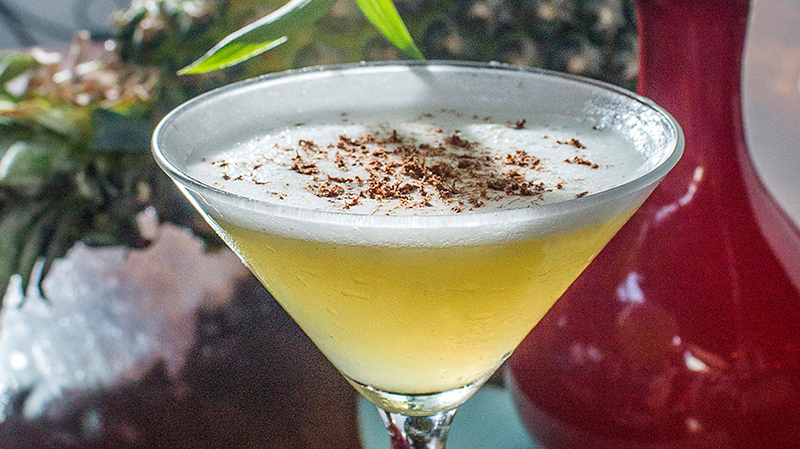 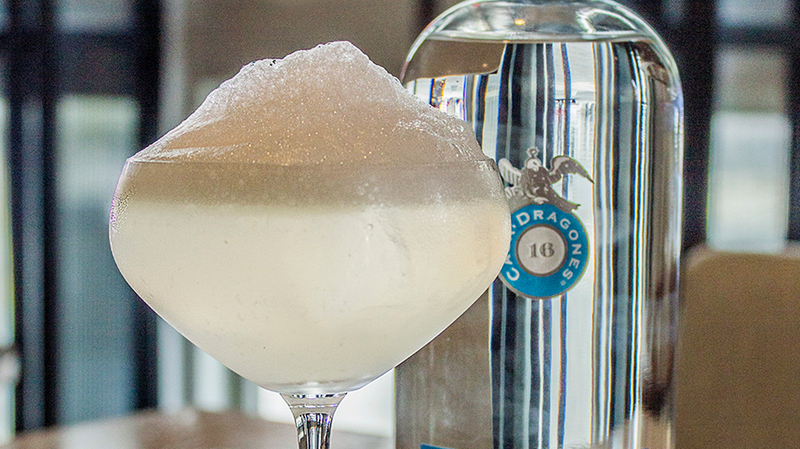 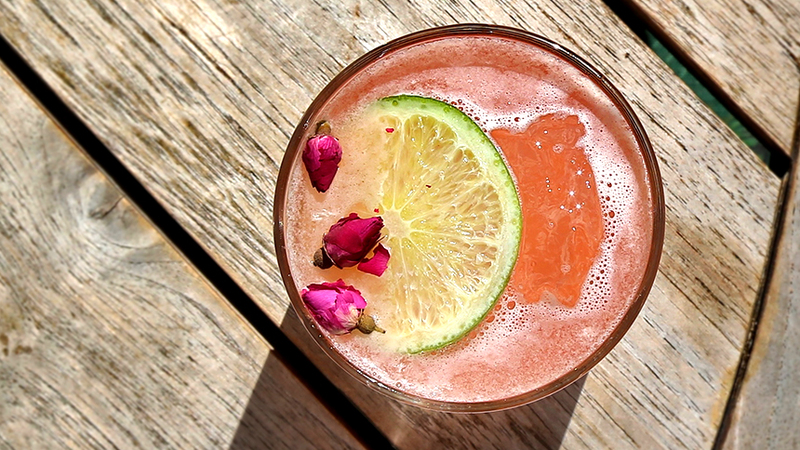 20 and Omar Terriques of Dodo Café crafted the Mexican Violeta. 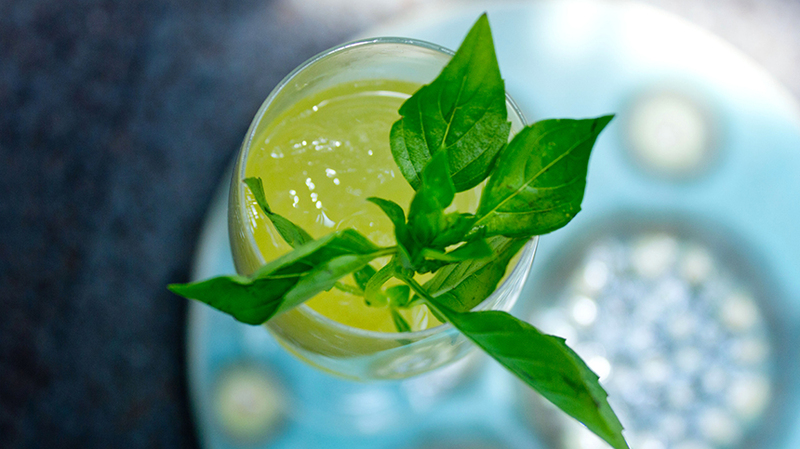 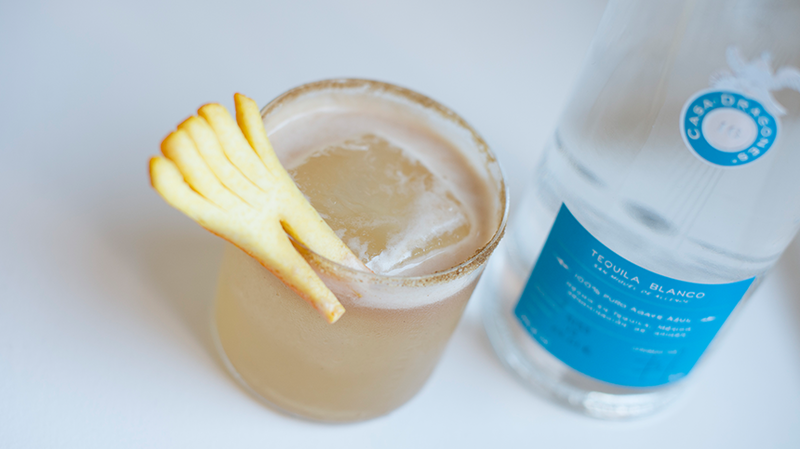 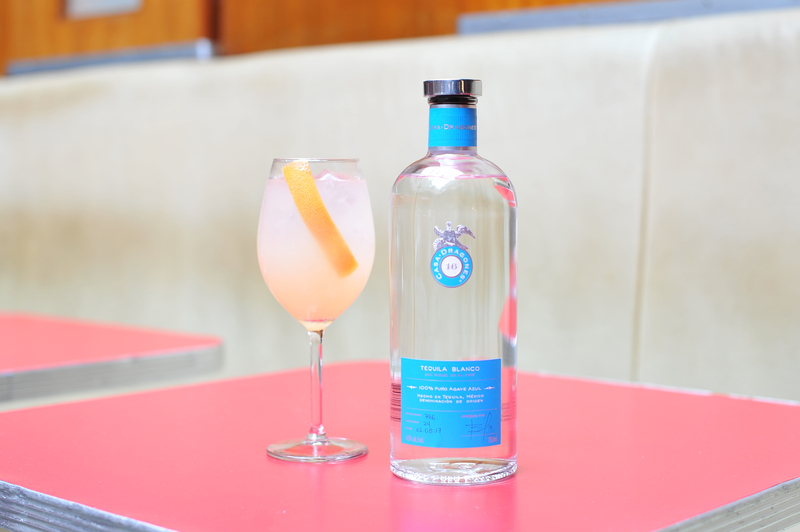 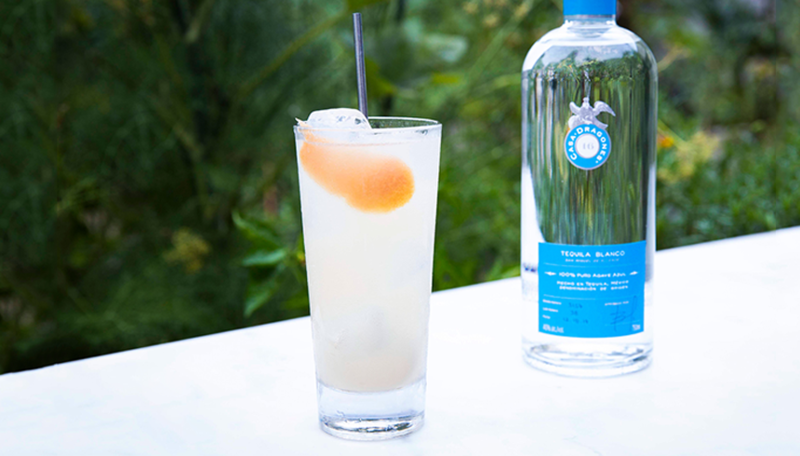 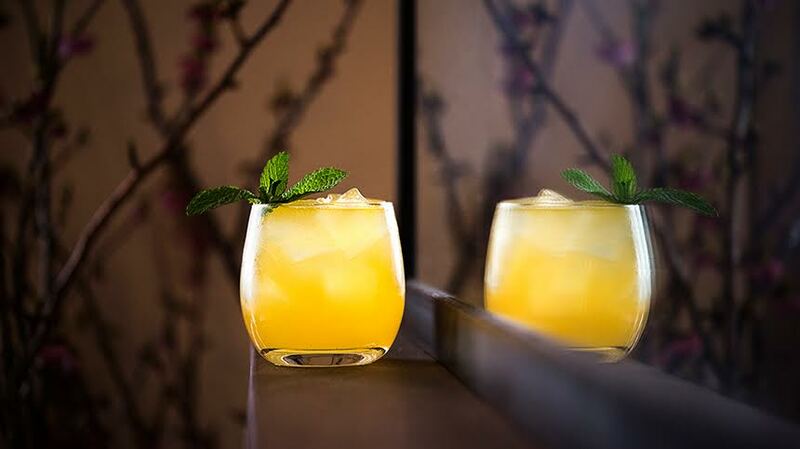 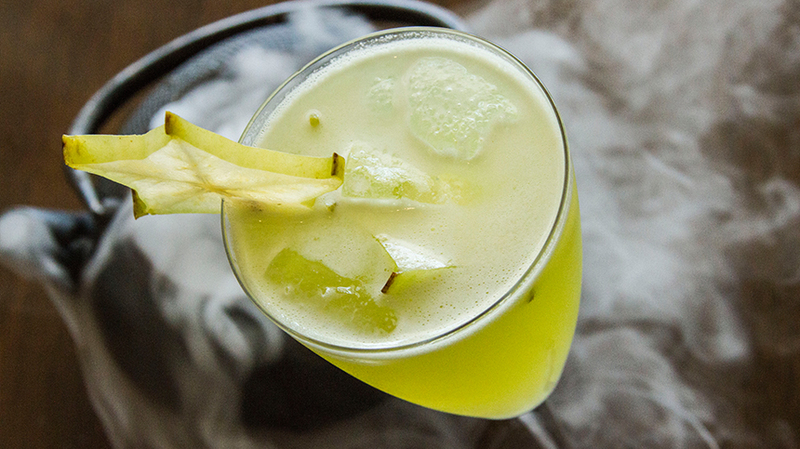 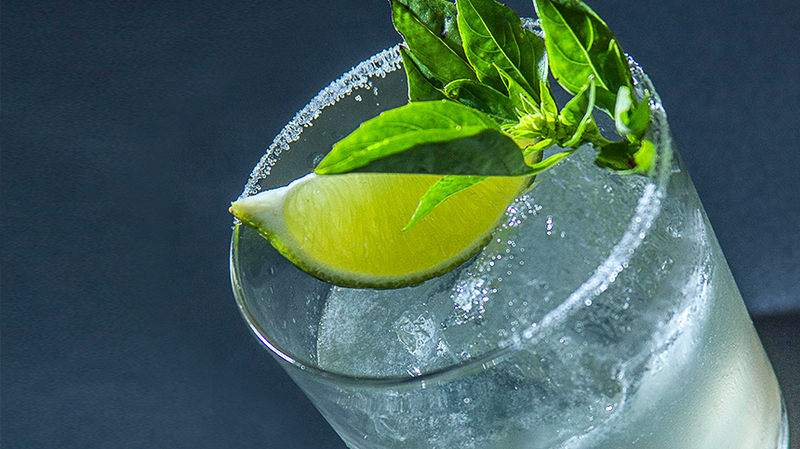 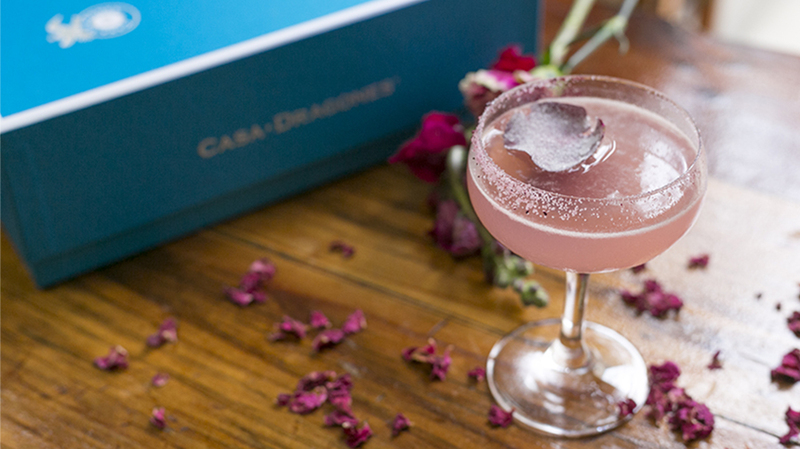 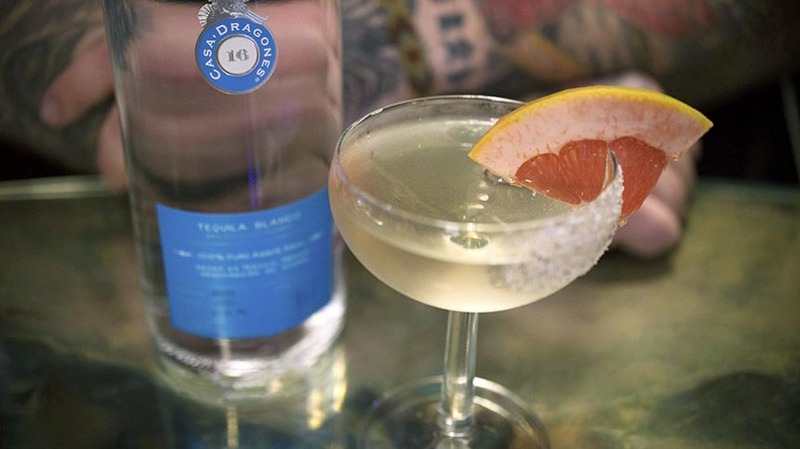 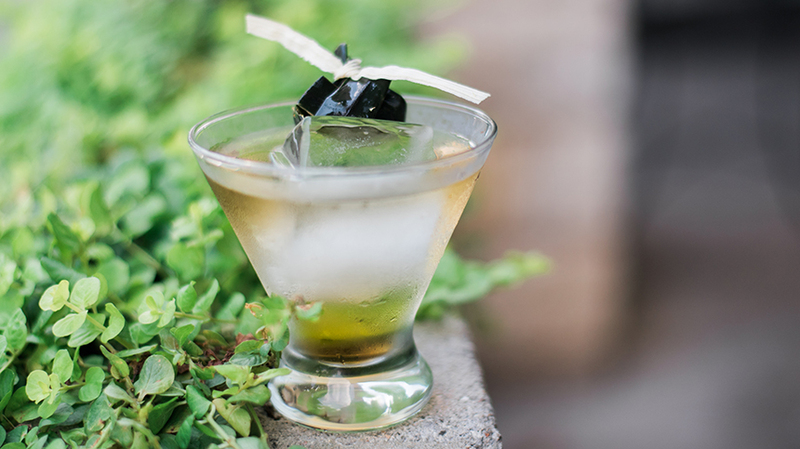 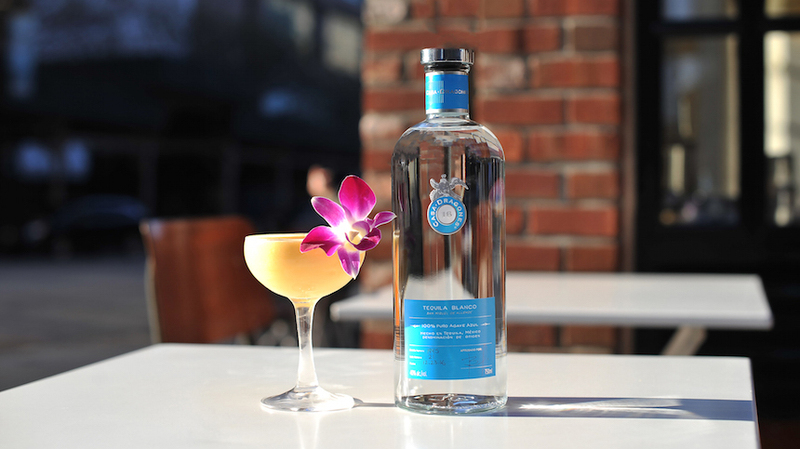 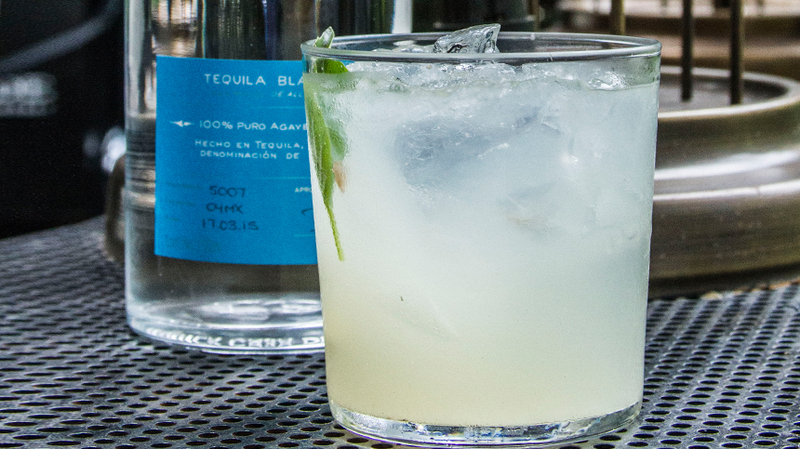 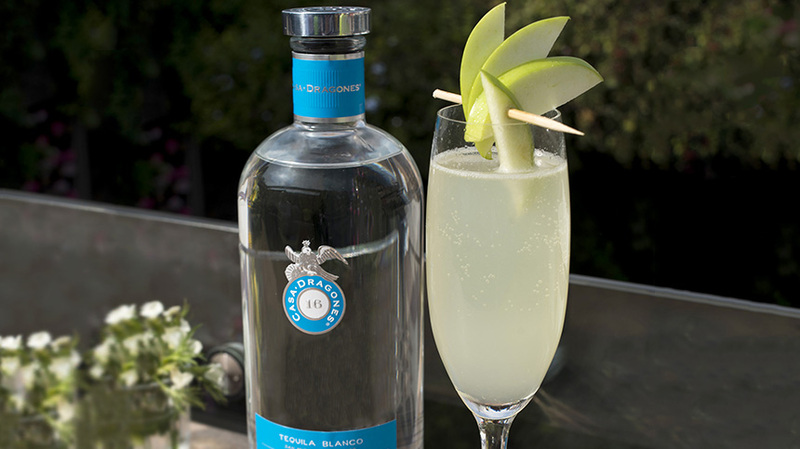 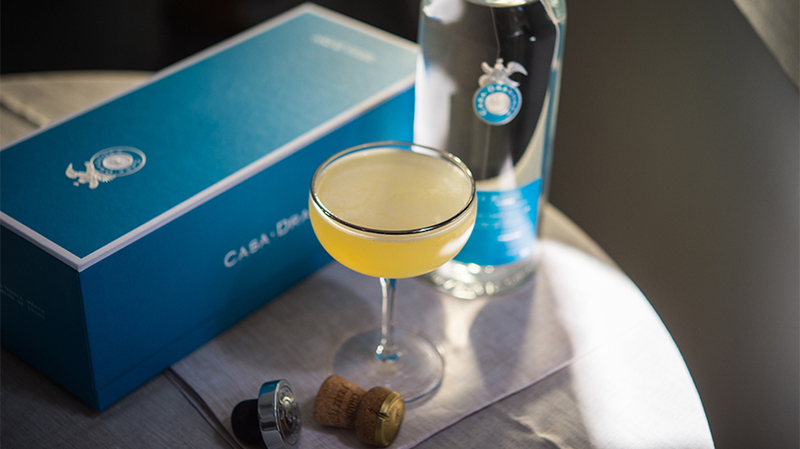 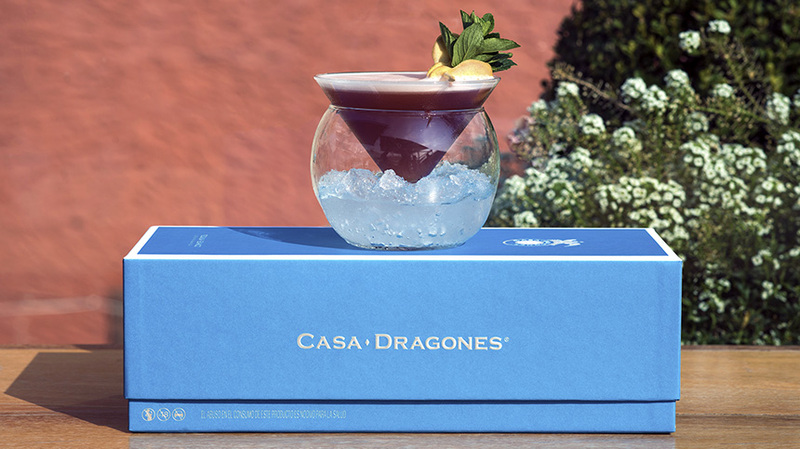 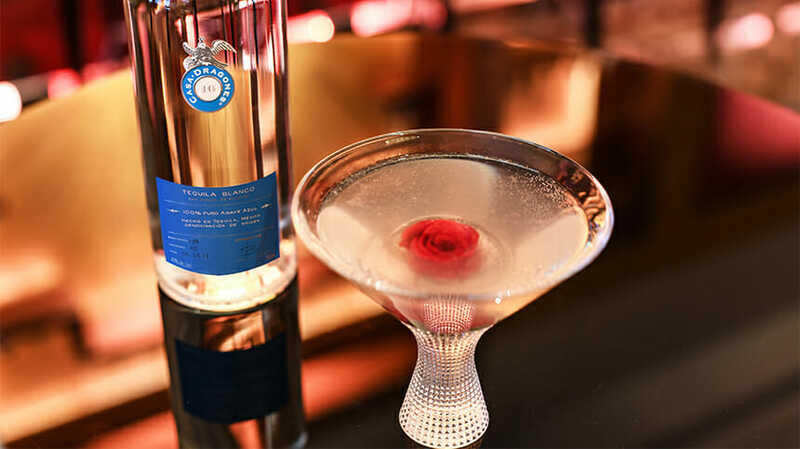 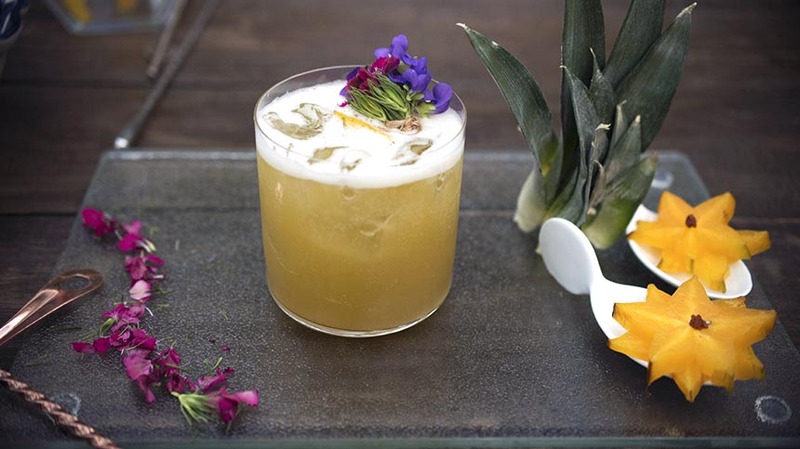 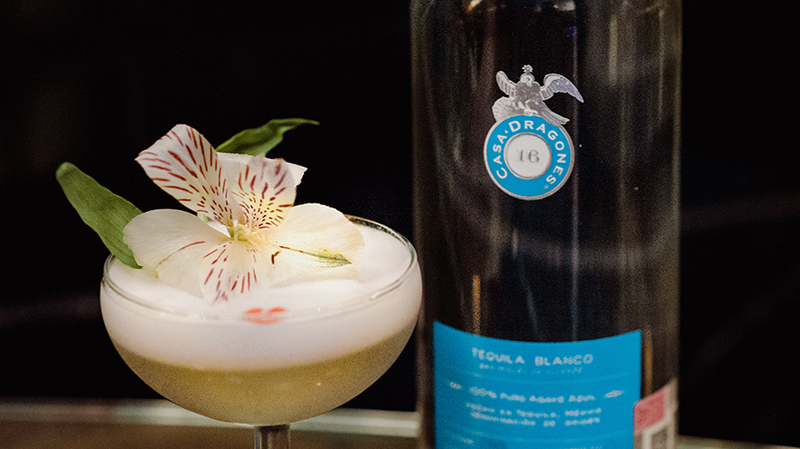 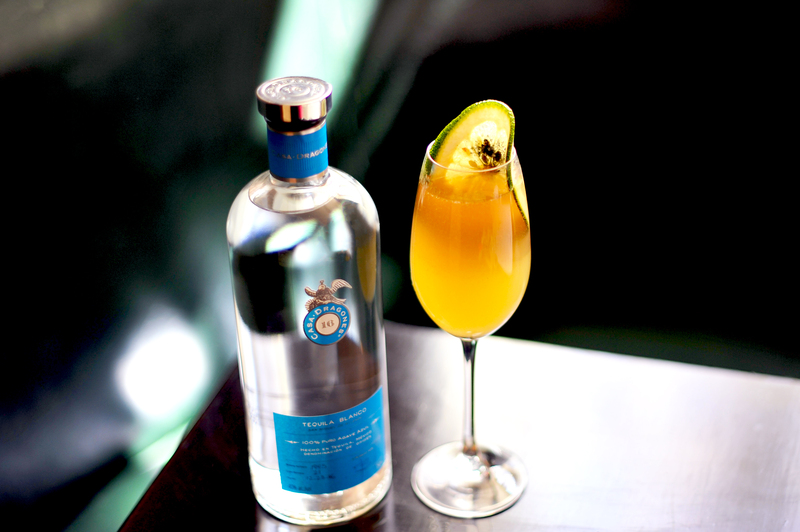 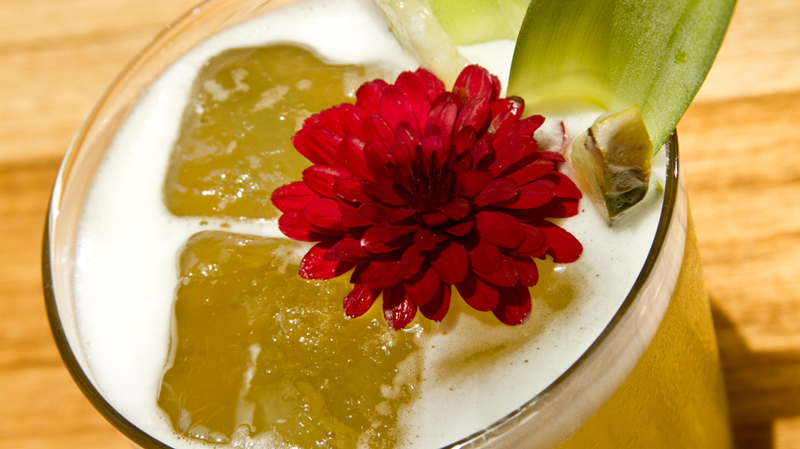 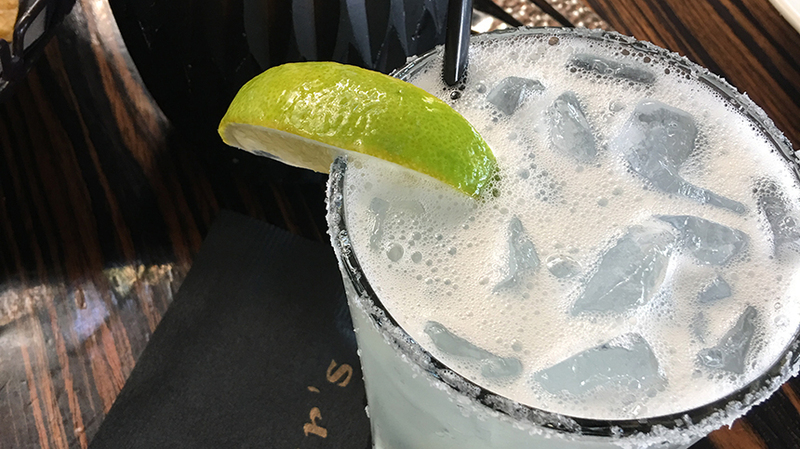 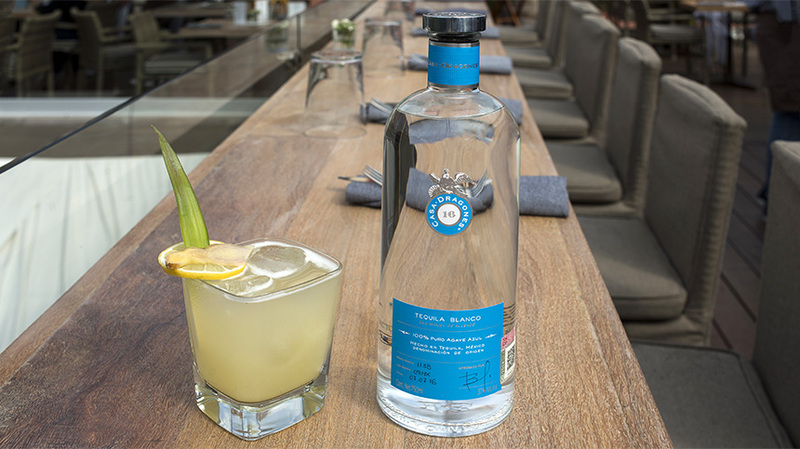 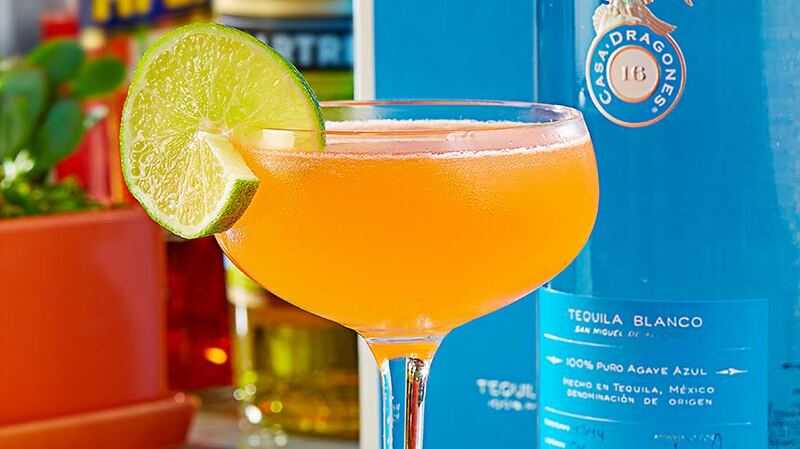 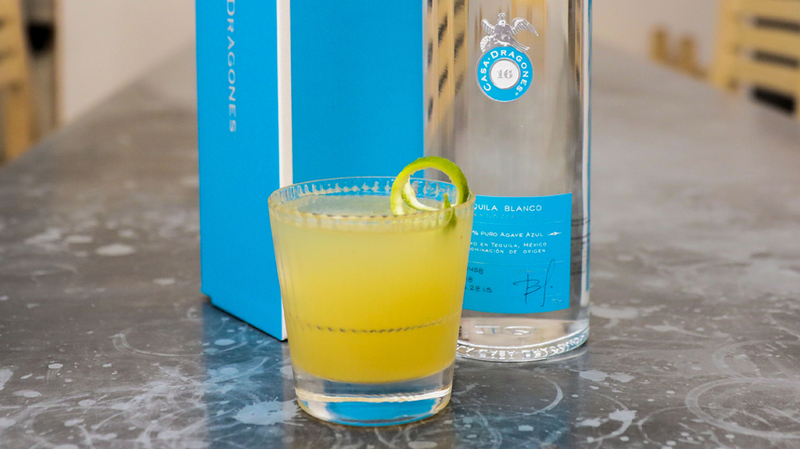 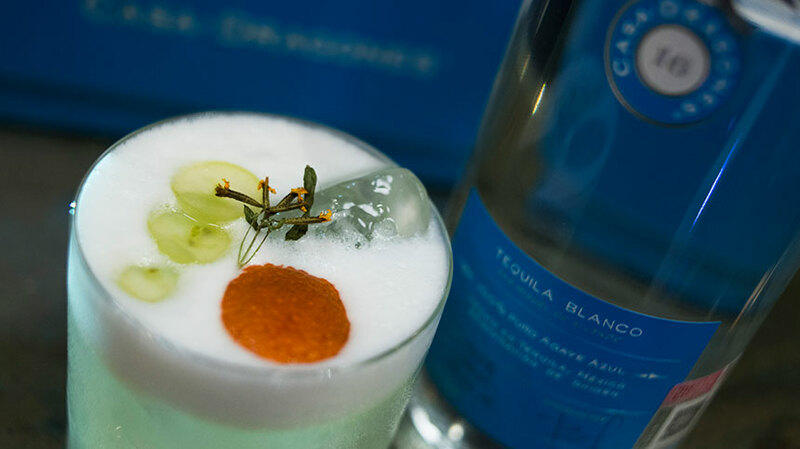 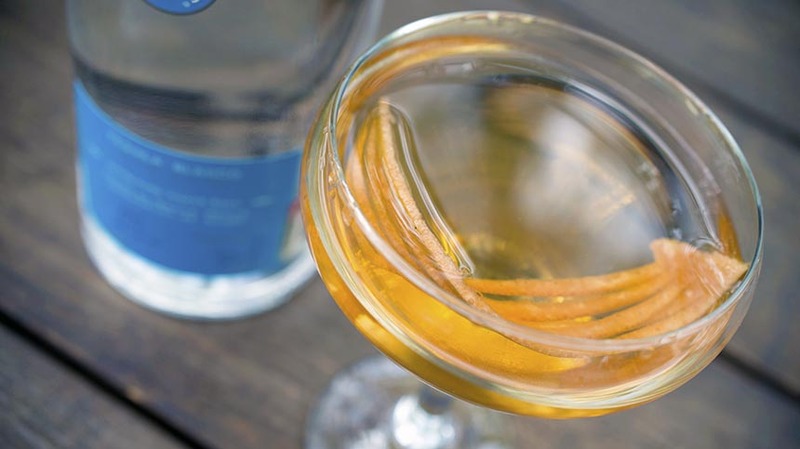 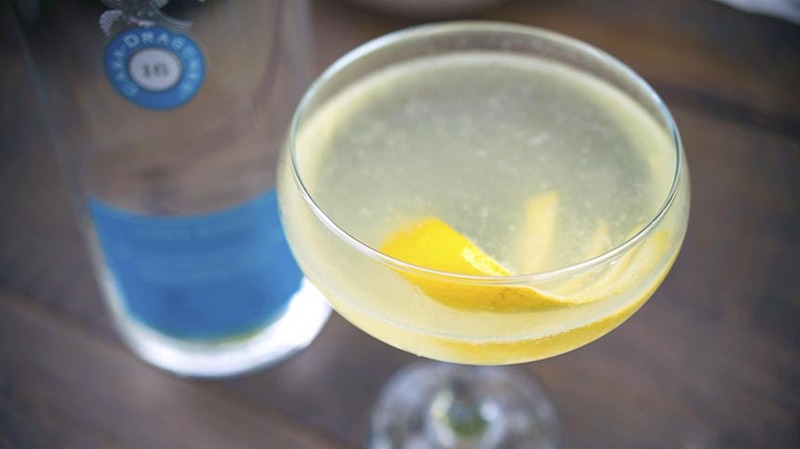 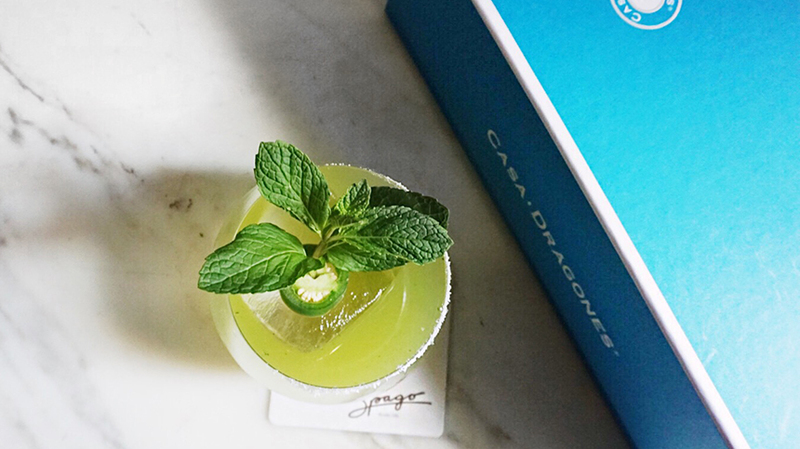 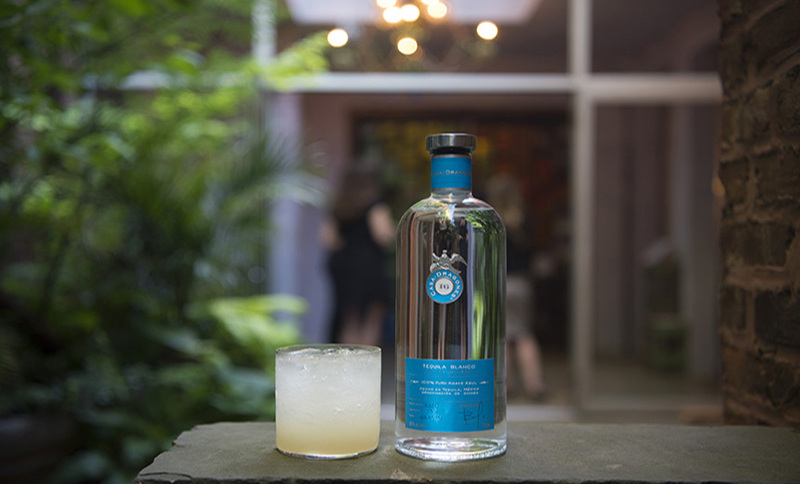 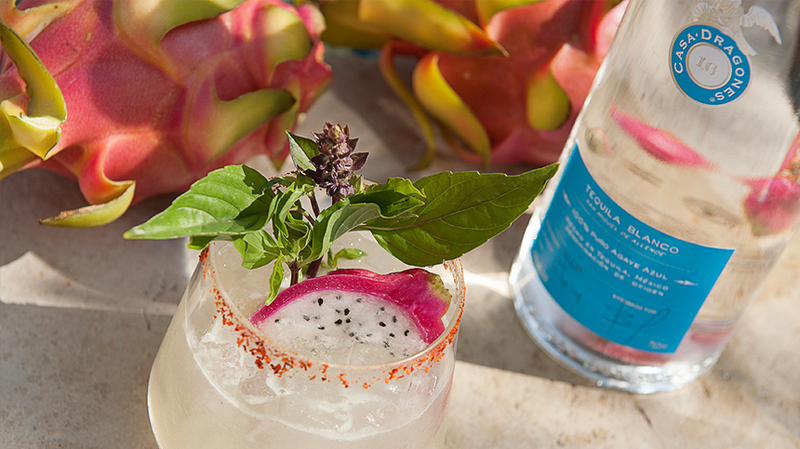 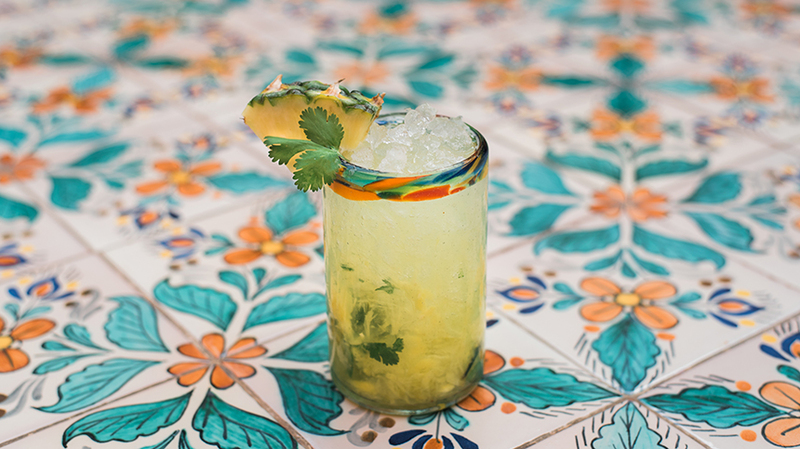 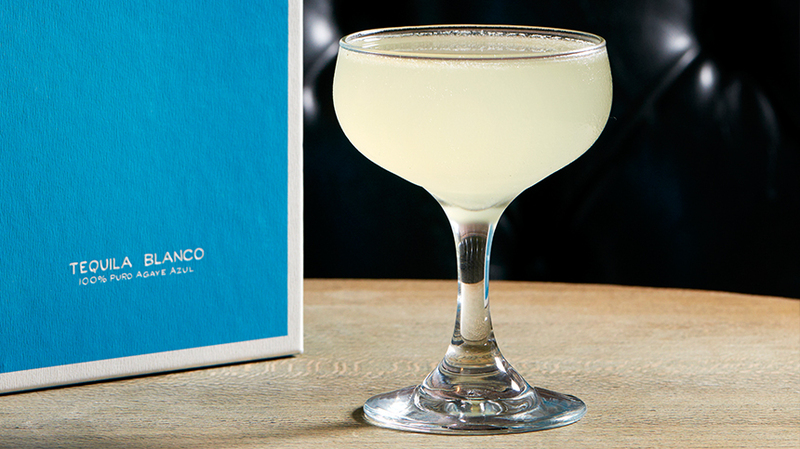 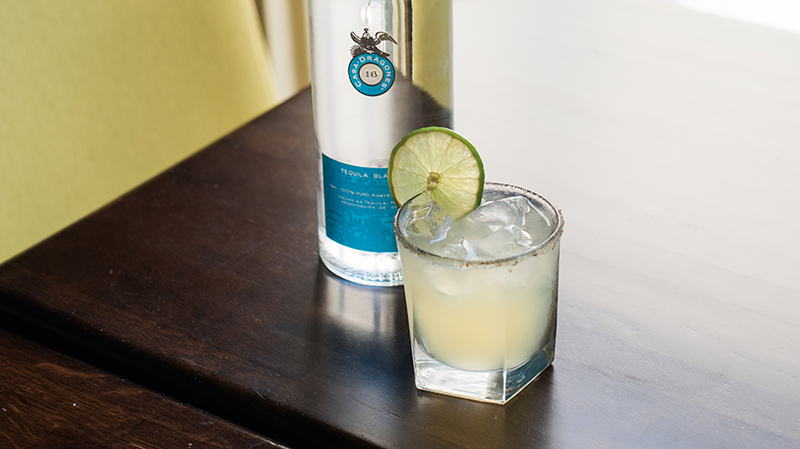 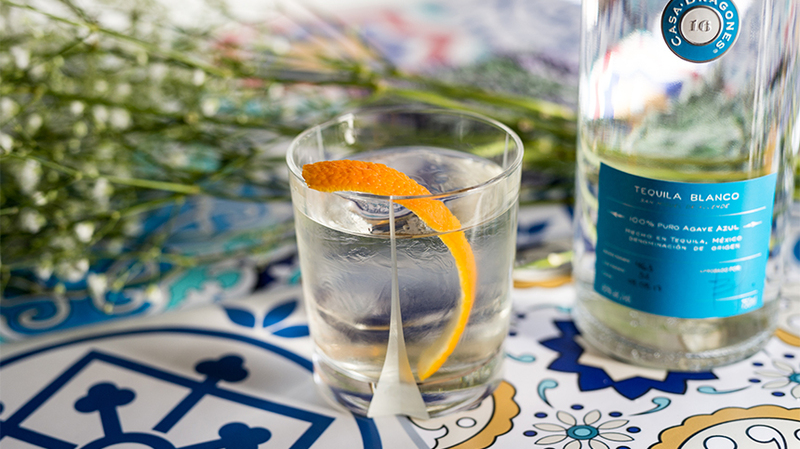 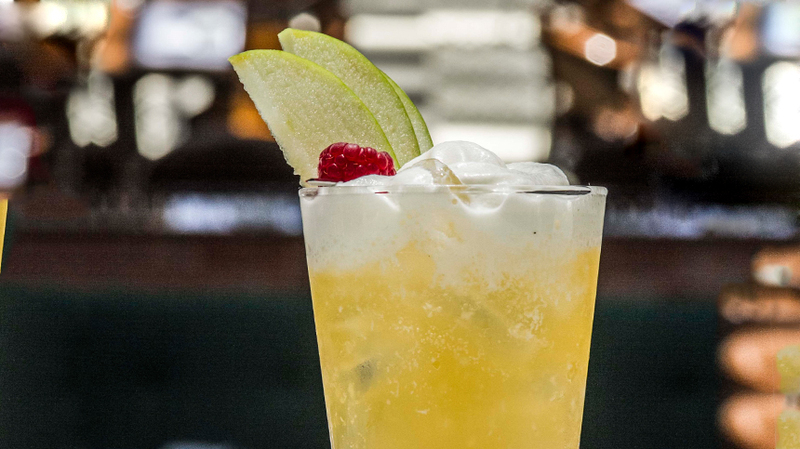 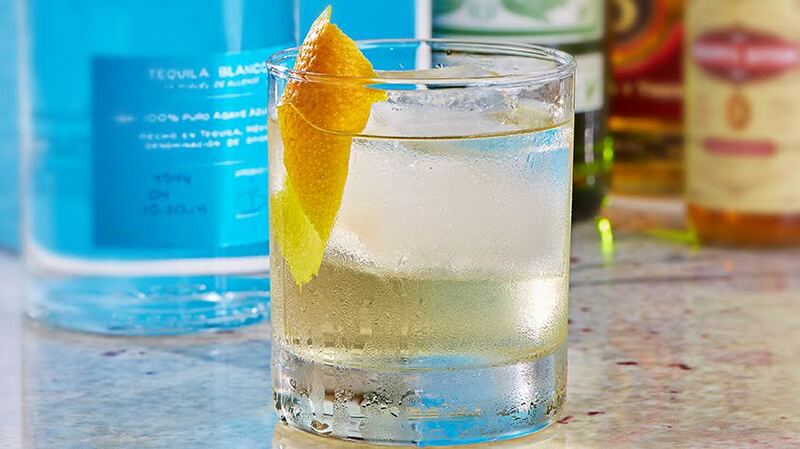 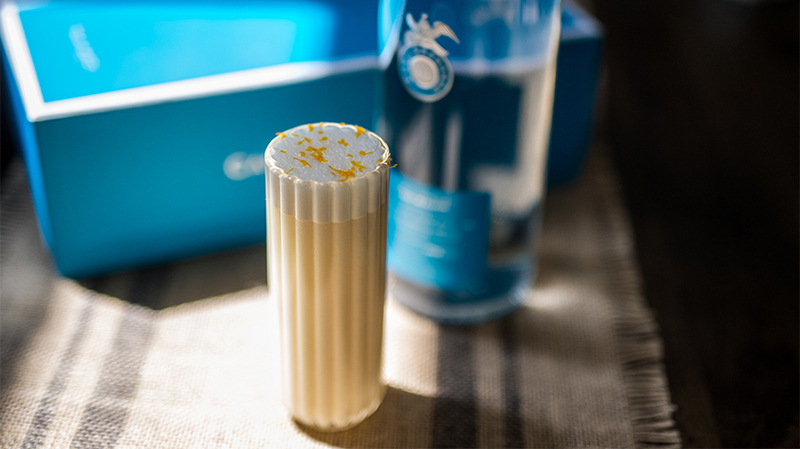 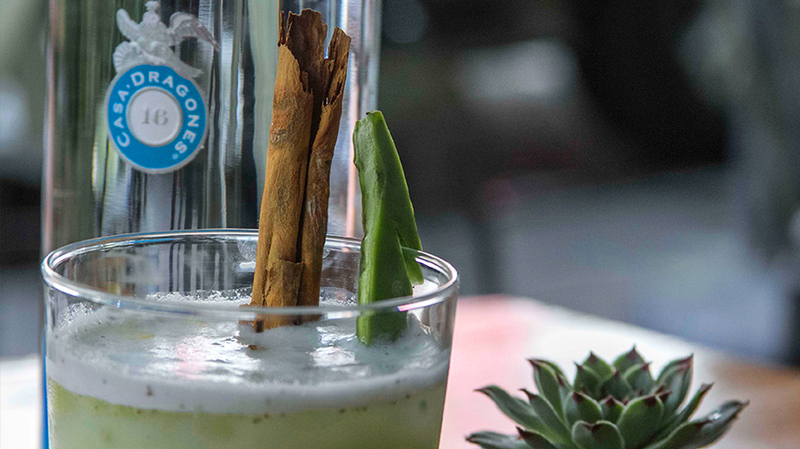 Inspired by the floral notes and semi-sweet notes of agave in Casa Dragones Blanco, the cocktail combines pineapple, lime, star fruit and orange bitters, and a kick of Monin Violet syrup, for a dry, sweet, drink that embodies the essence of summer.